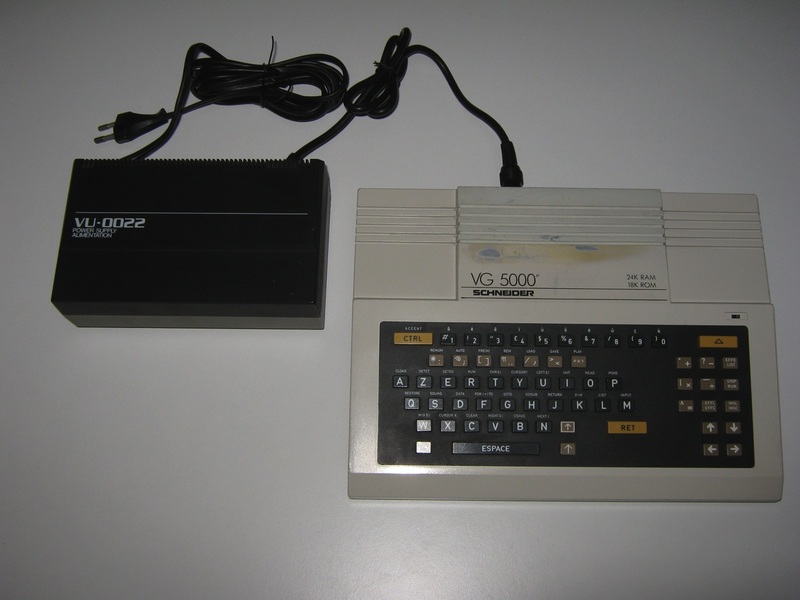 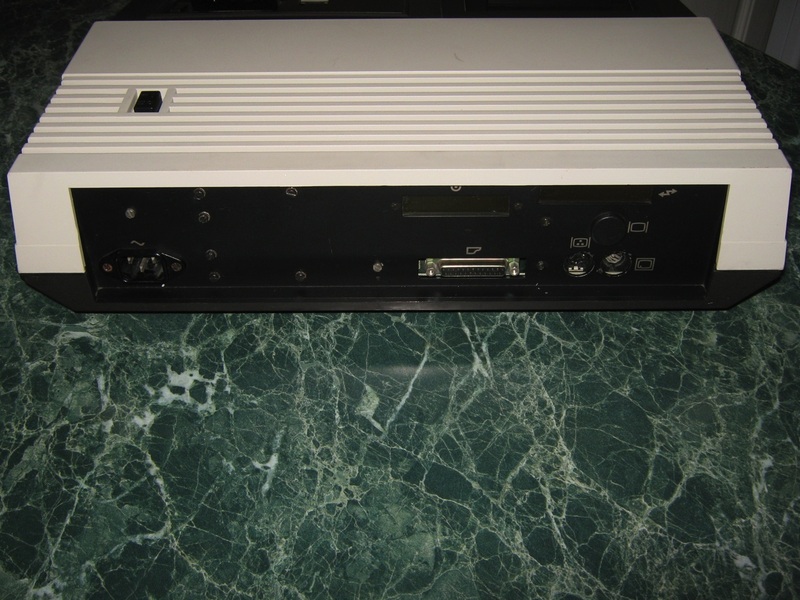 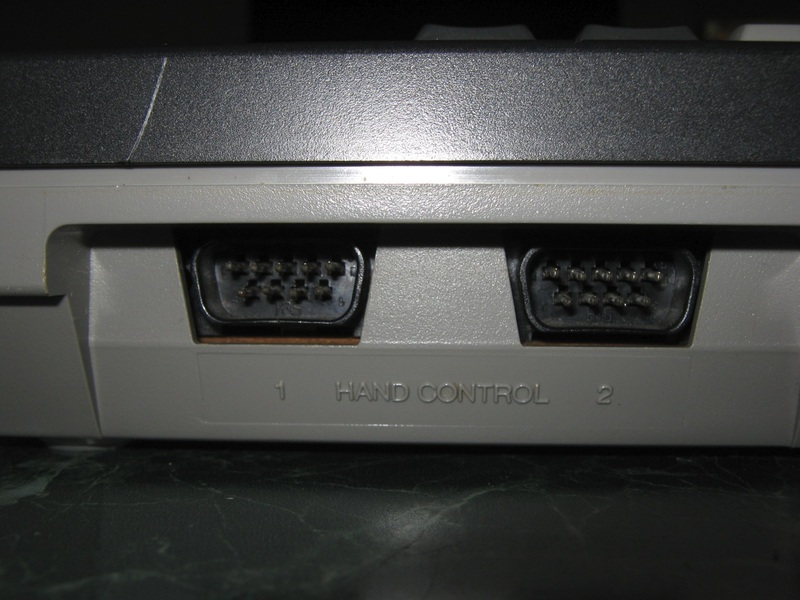 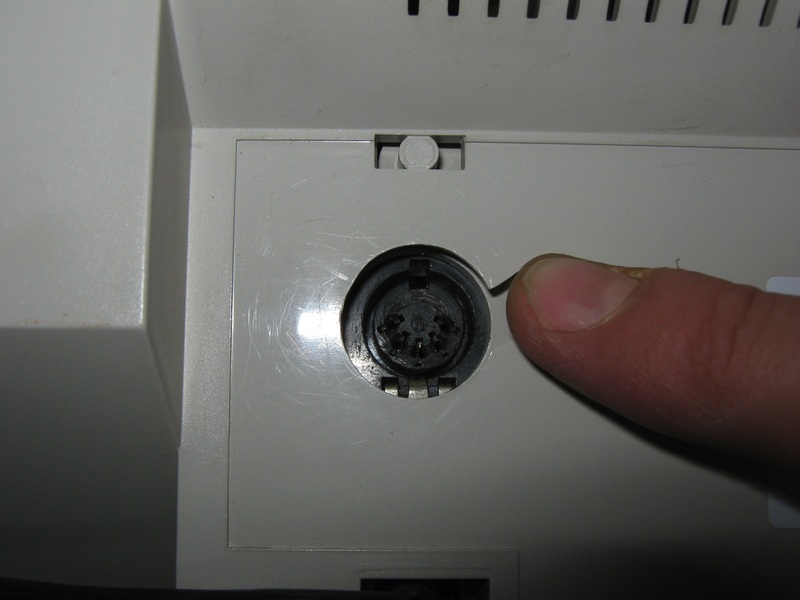 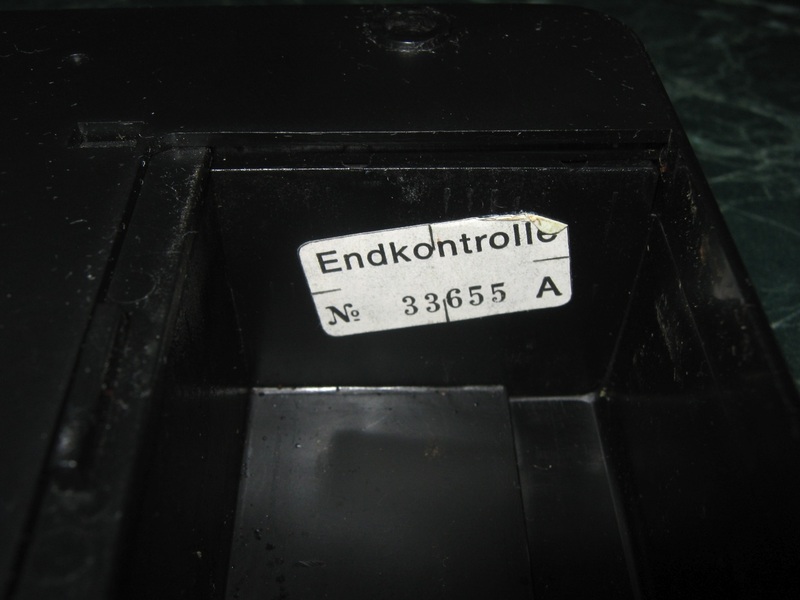 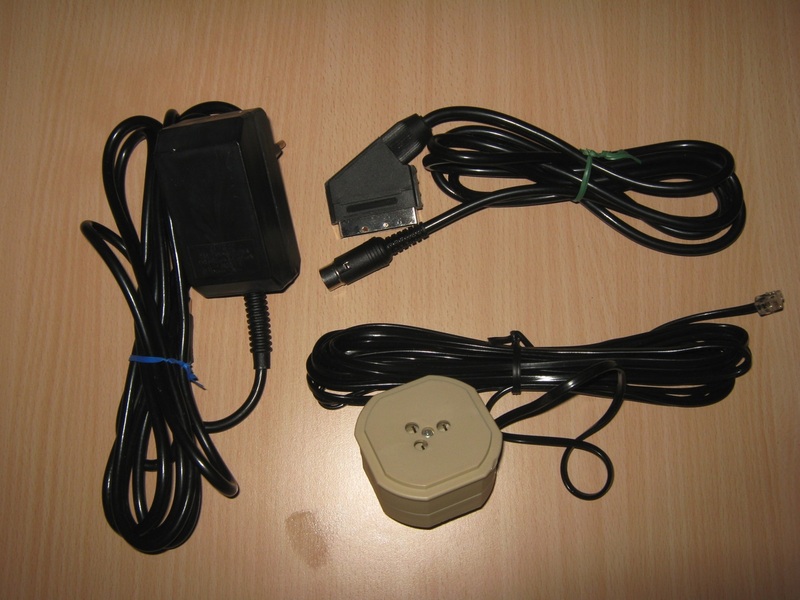 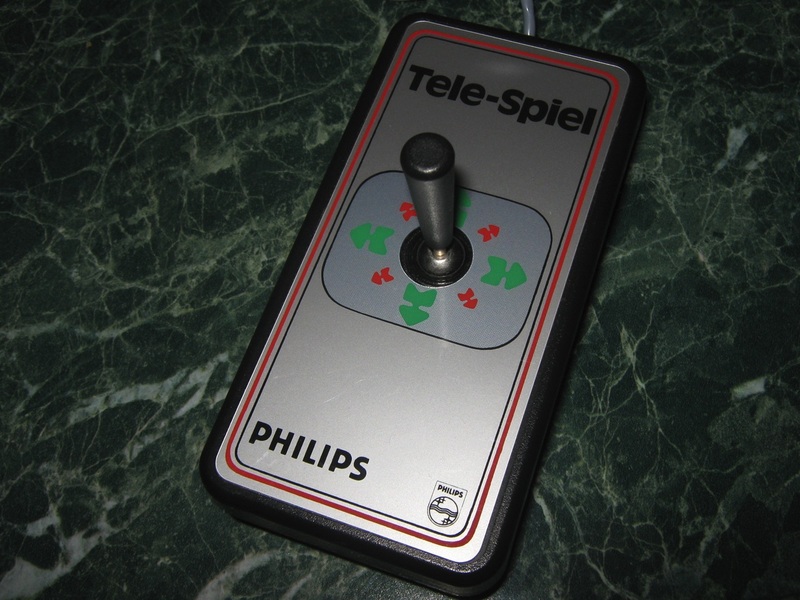 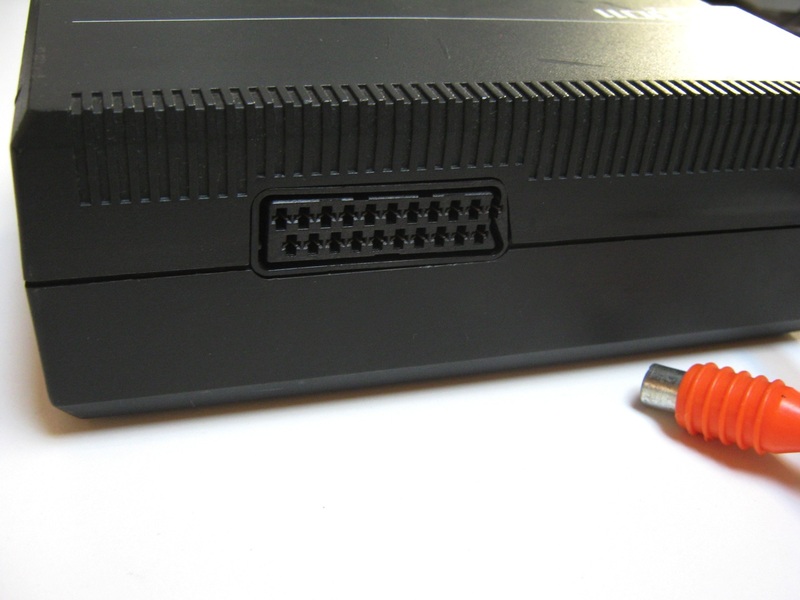 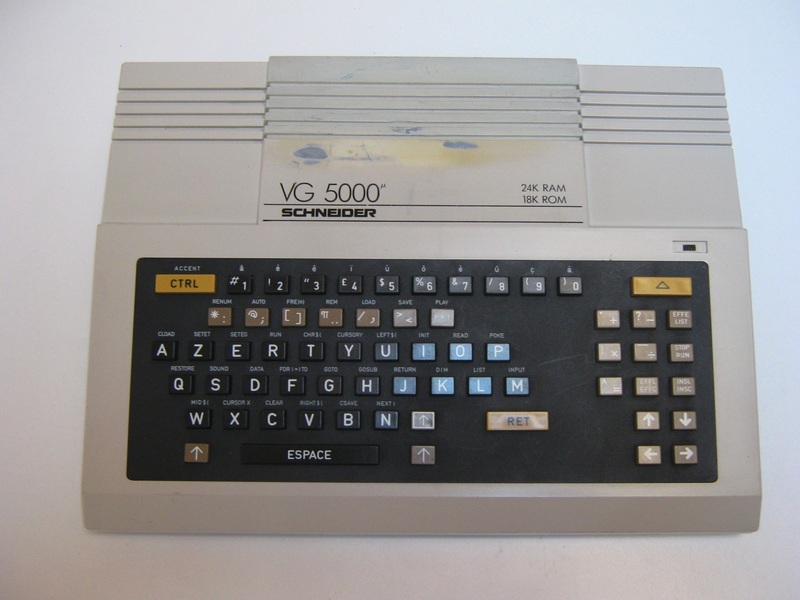 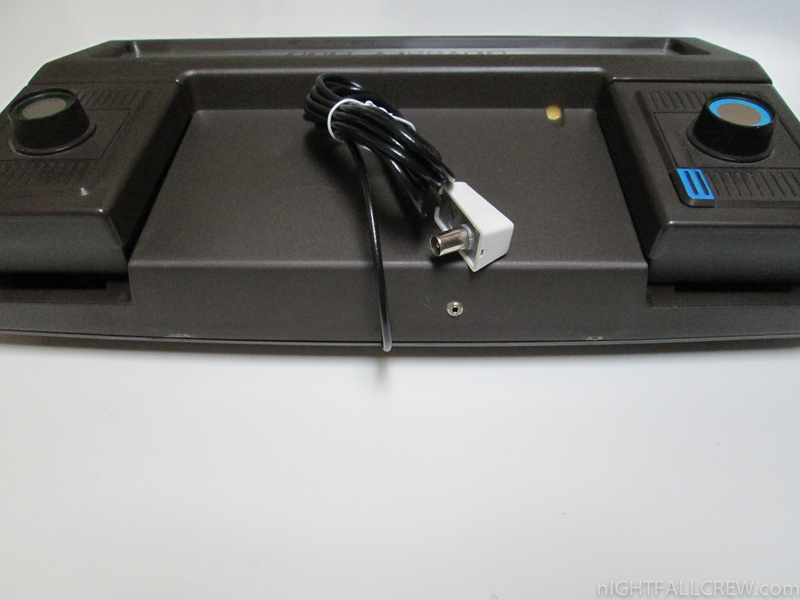 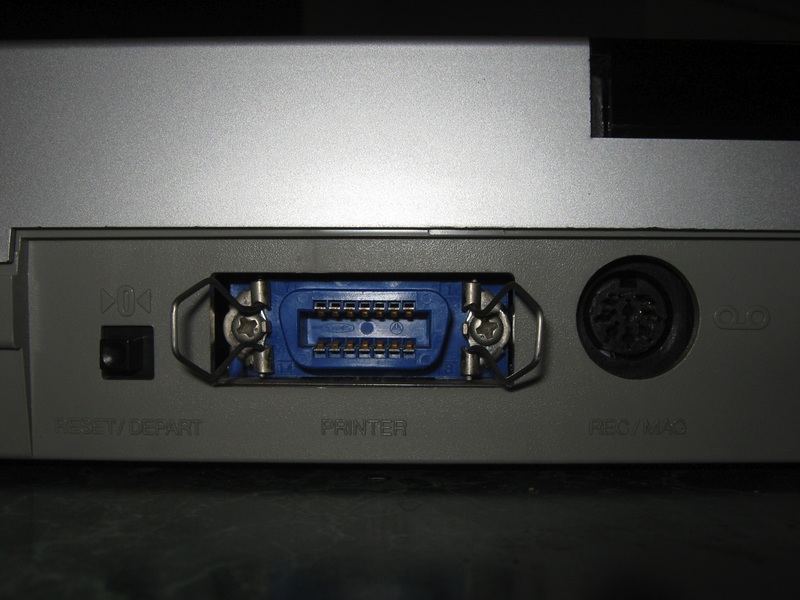 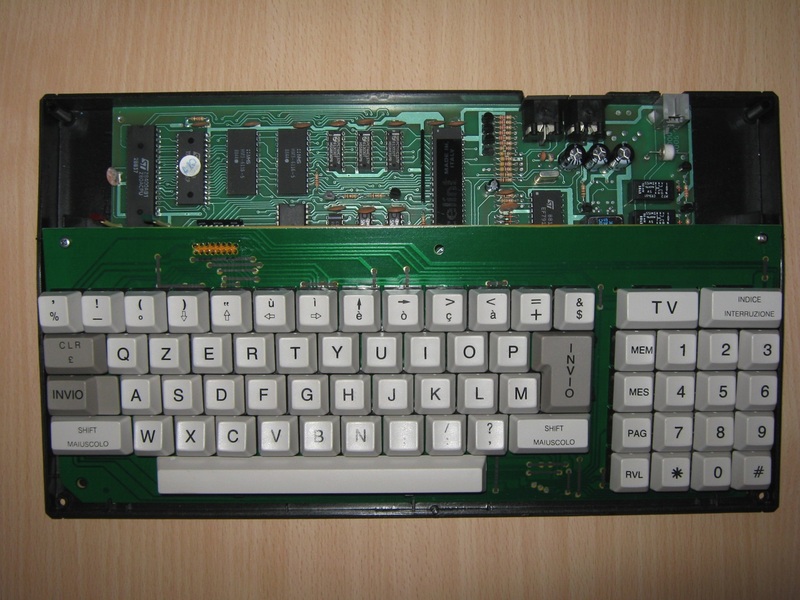 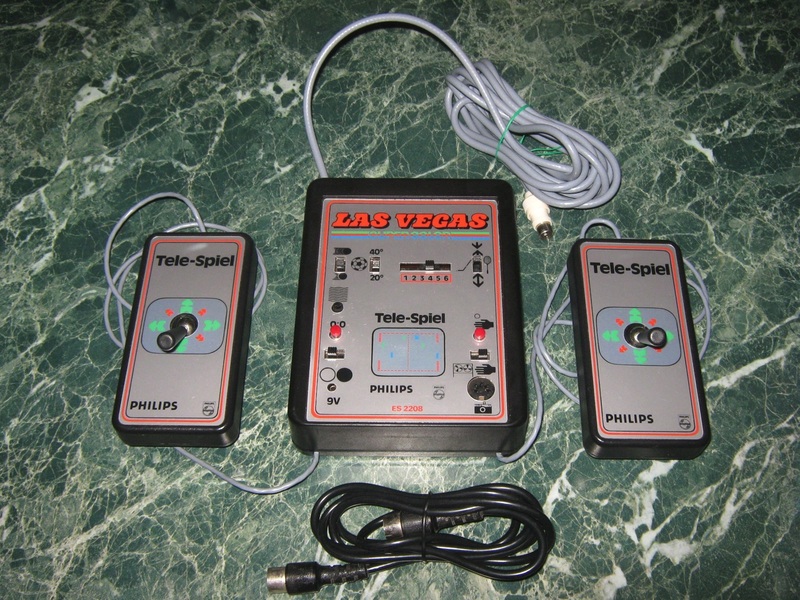 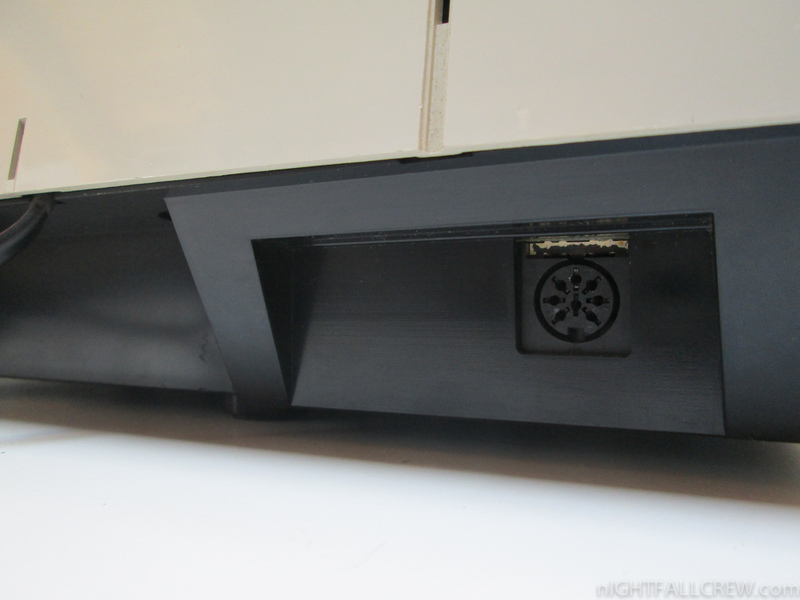 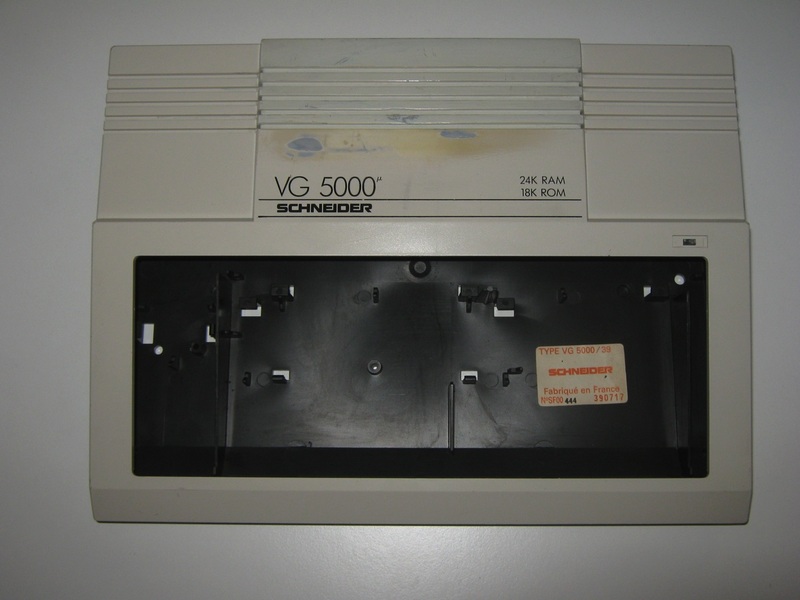 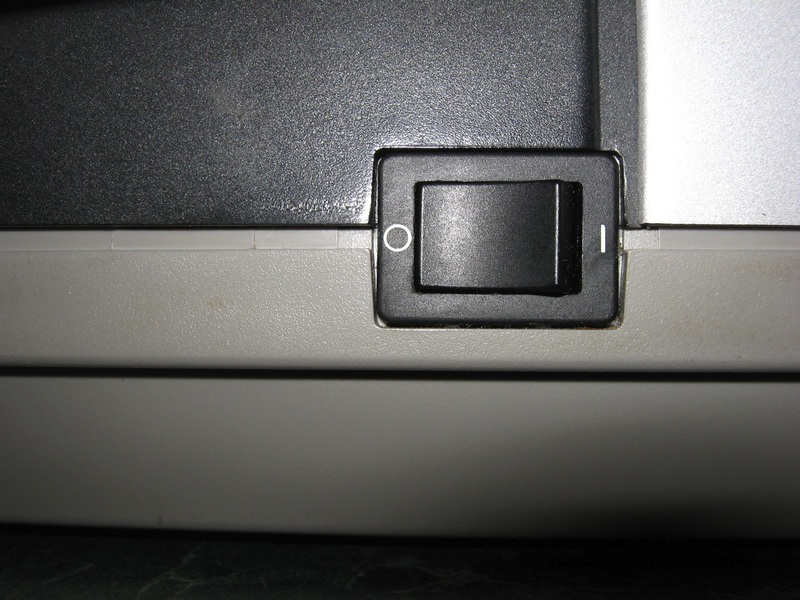 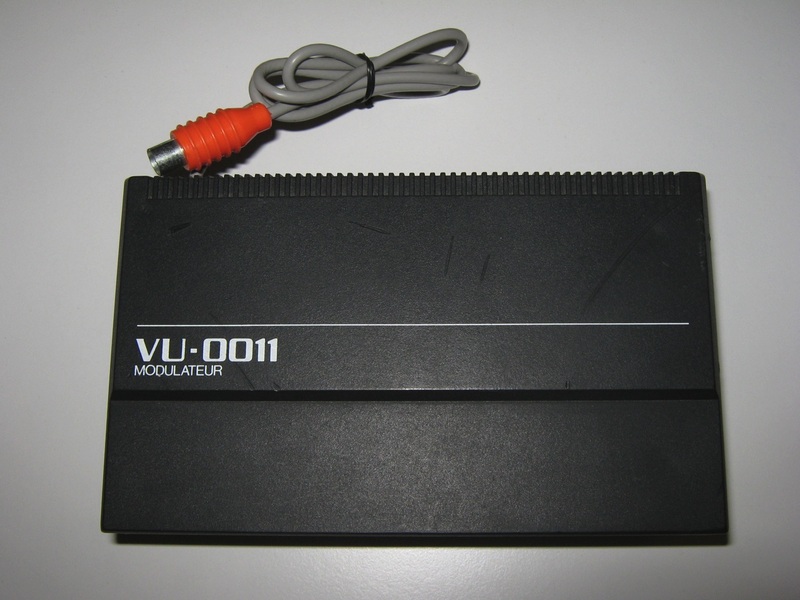 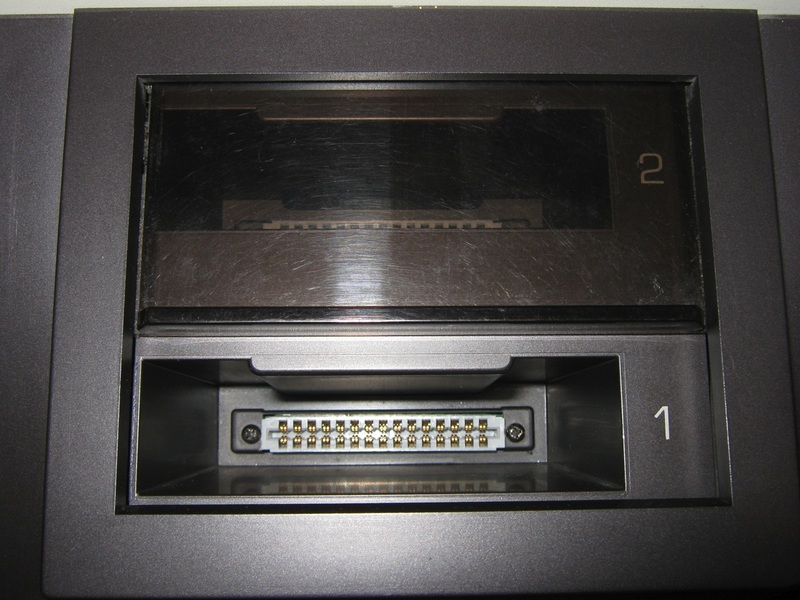 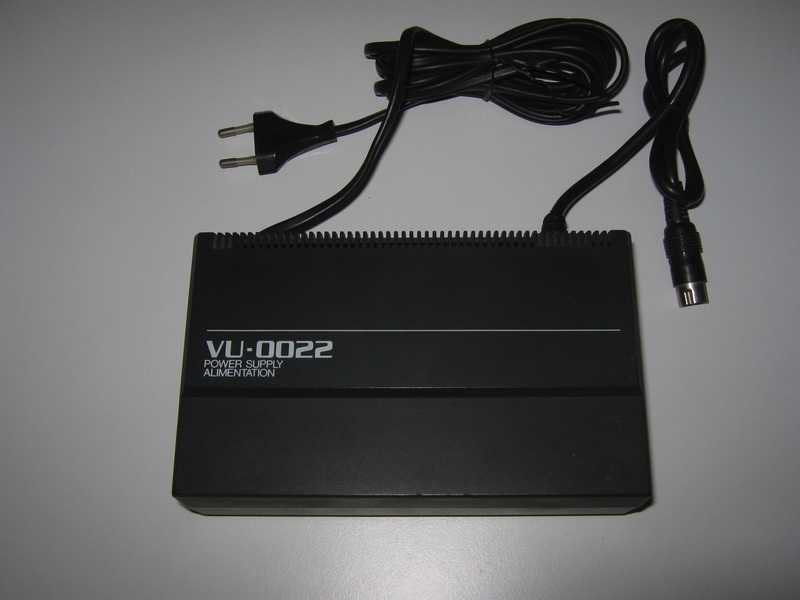 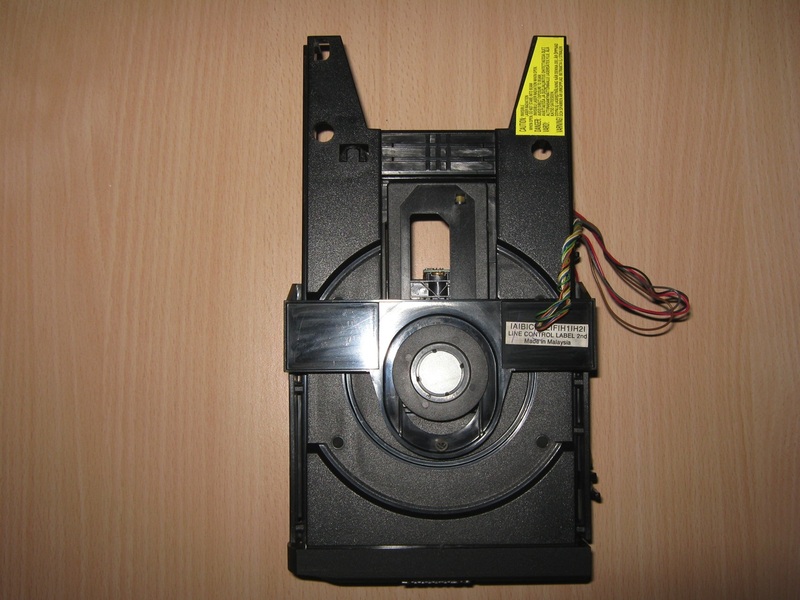 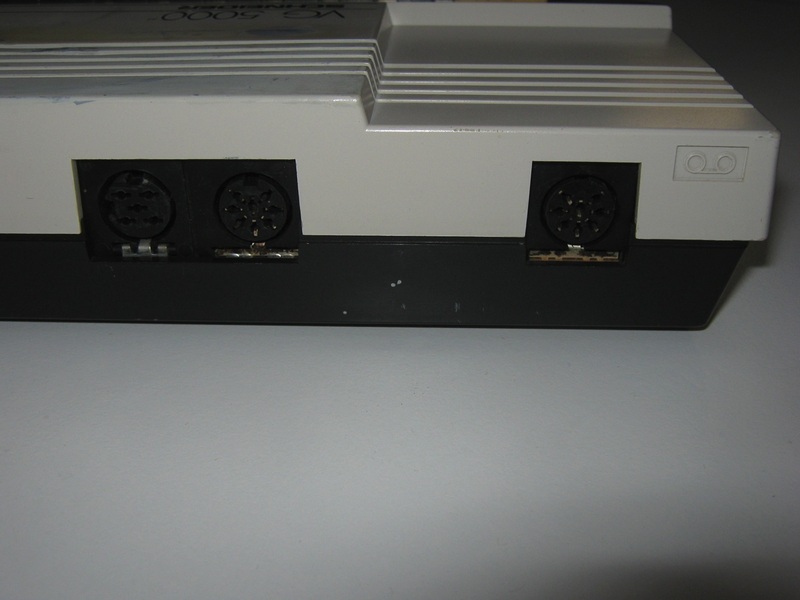 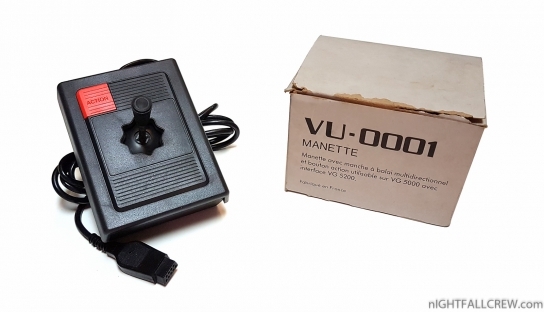 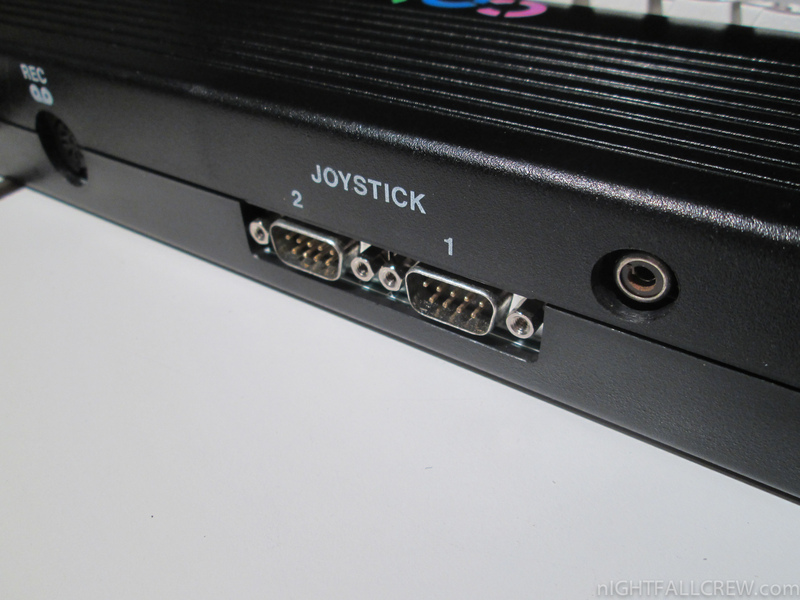 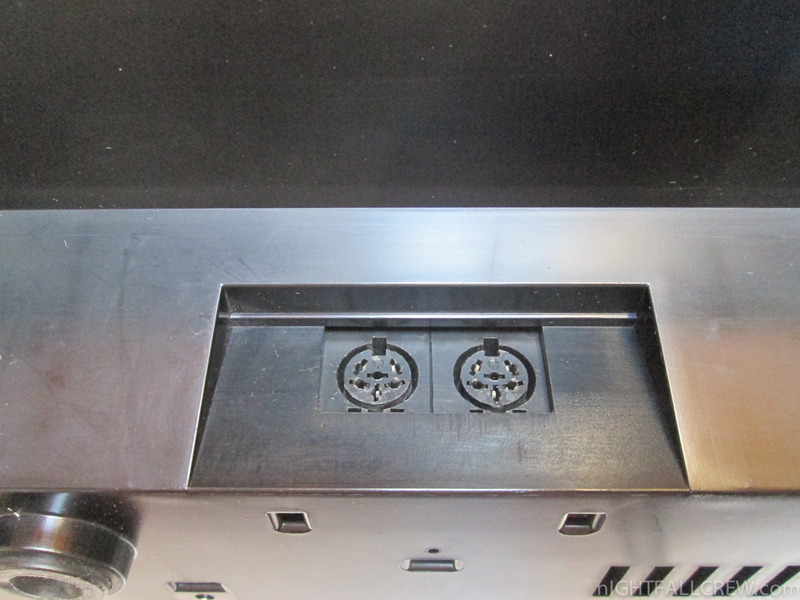 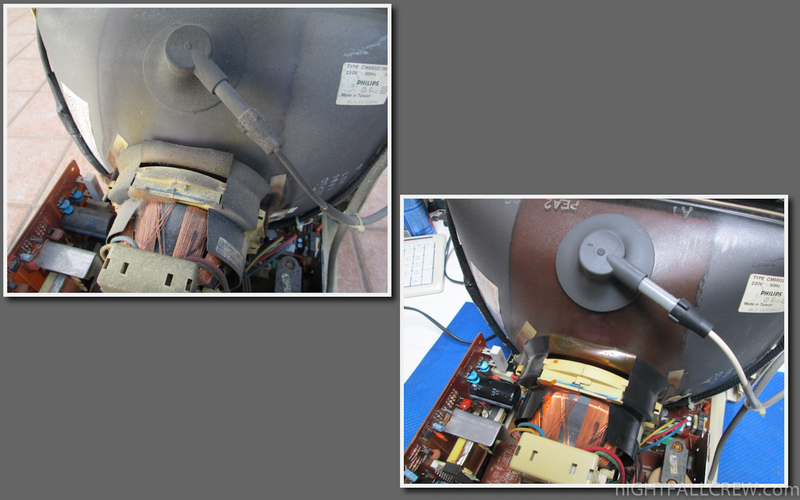 The VU-0001 joystick can be used with the VG-5000 Computer series equipped with a VG-5200 interface. 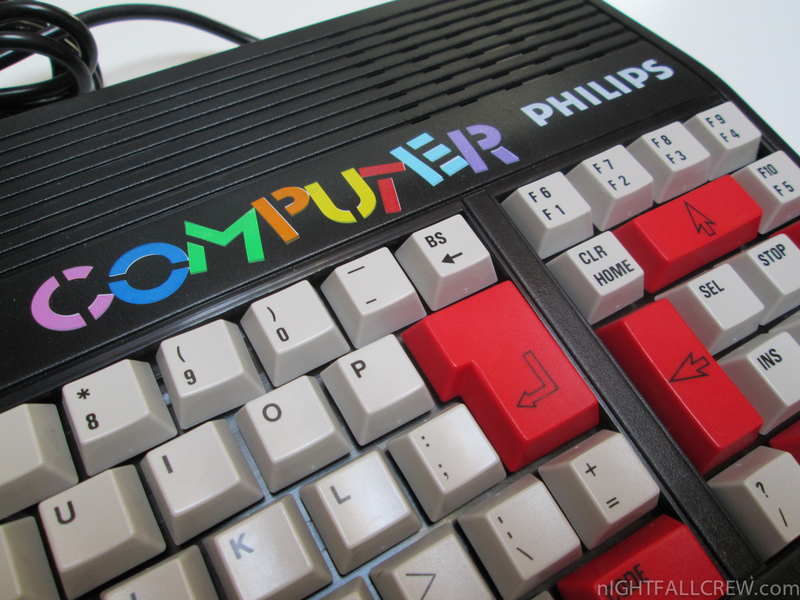 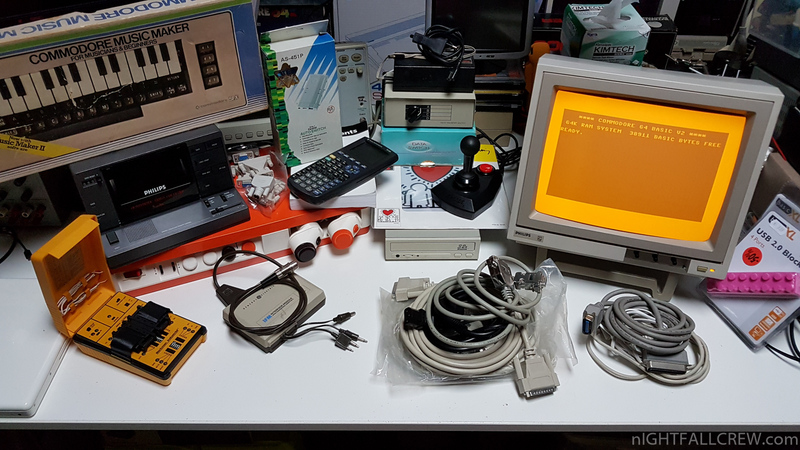 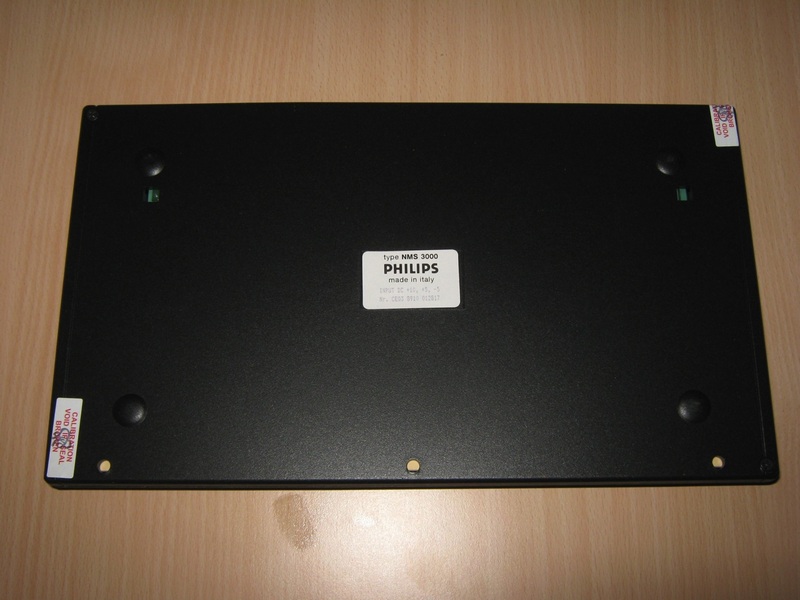 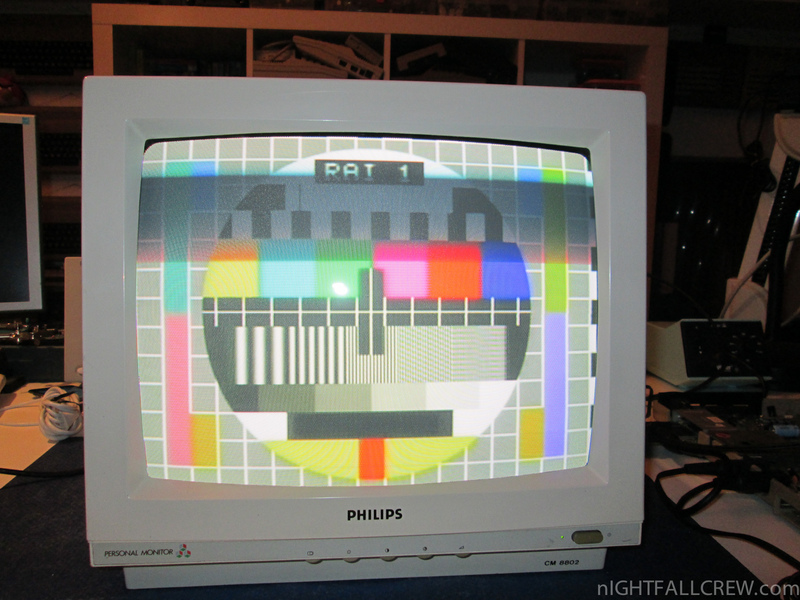 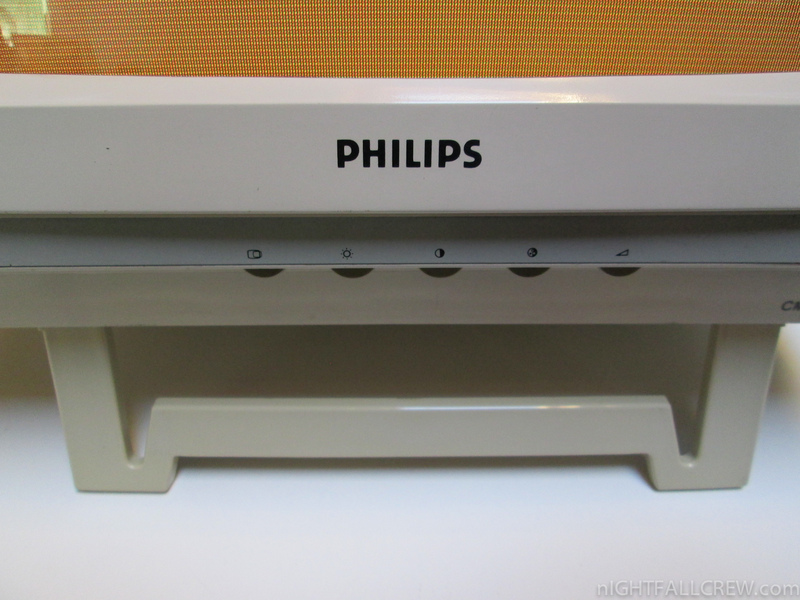 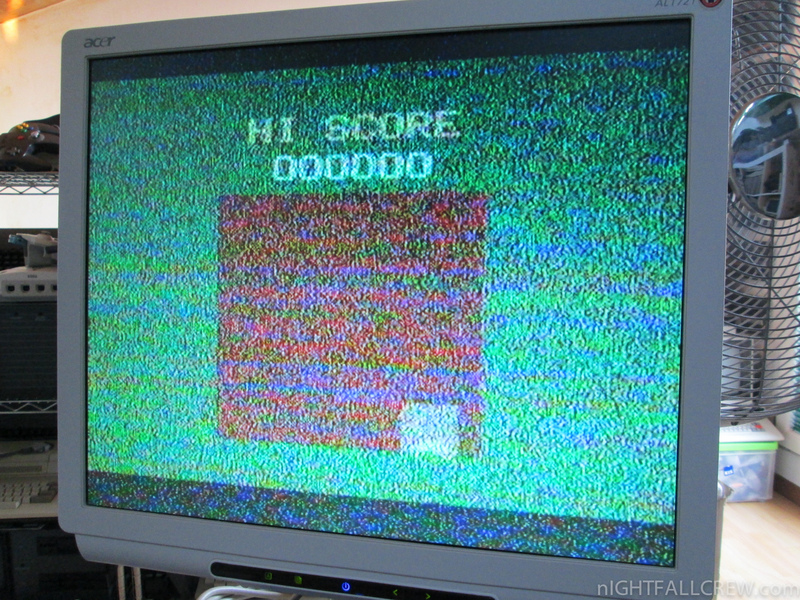 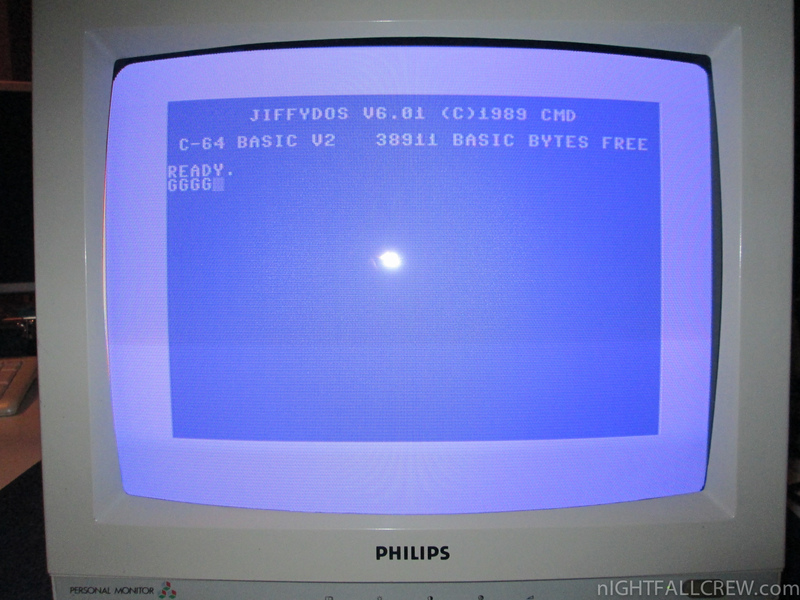 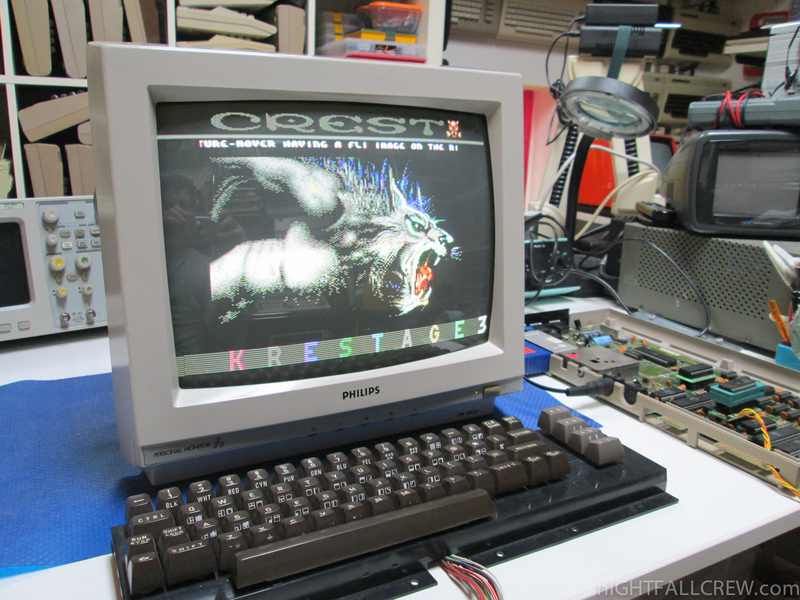 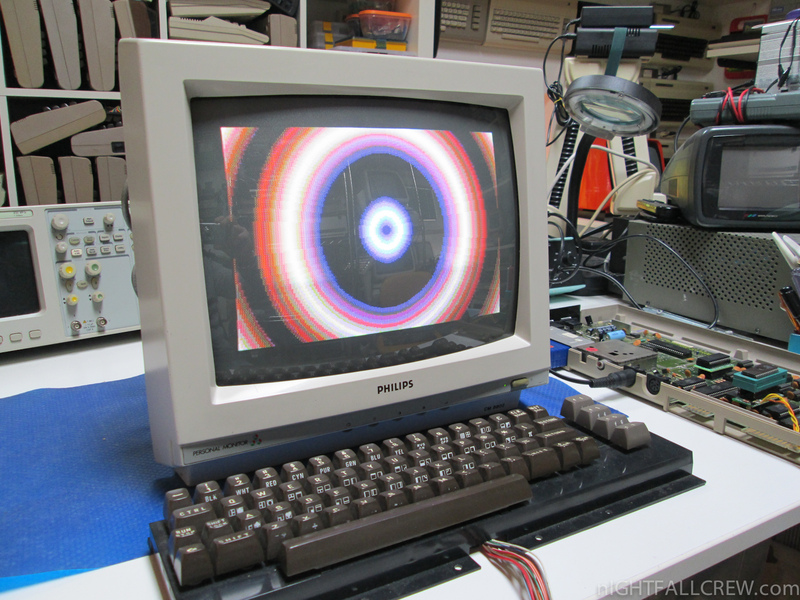 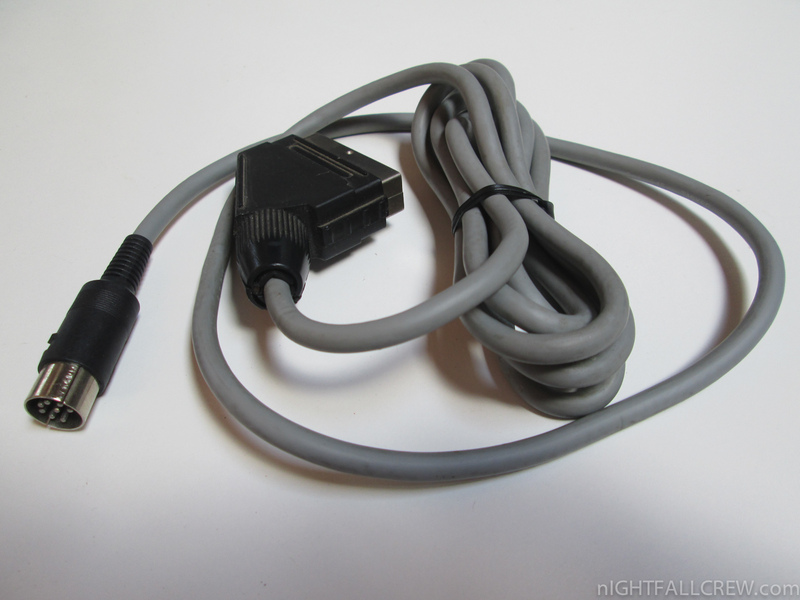 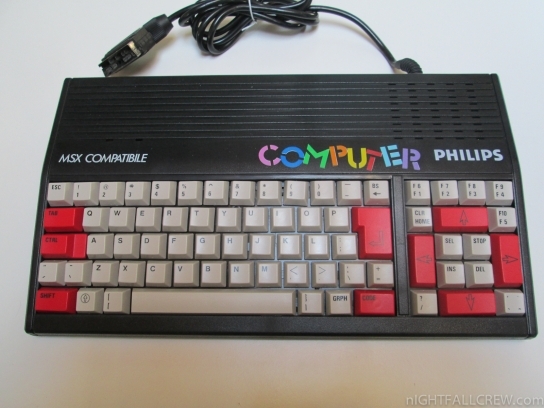 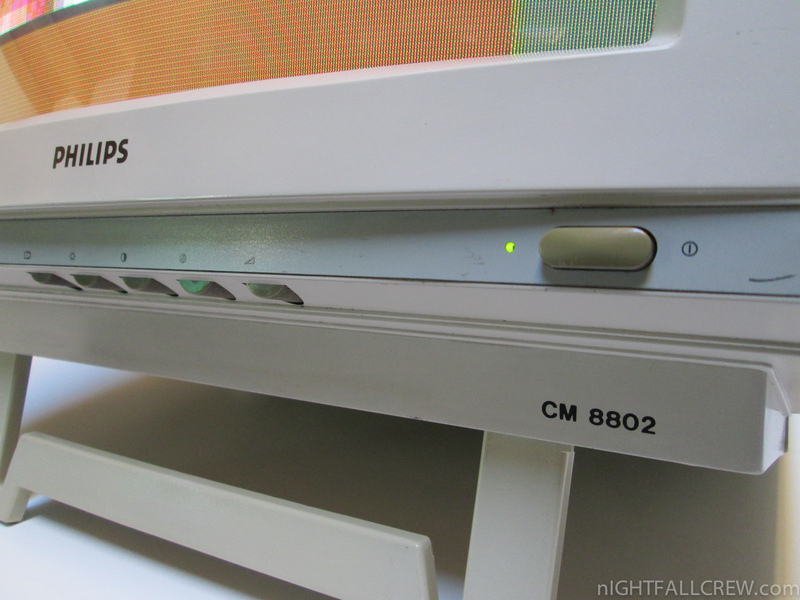 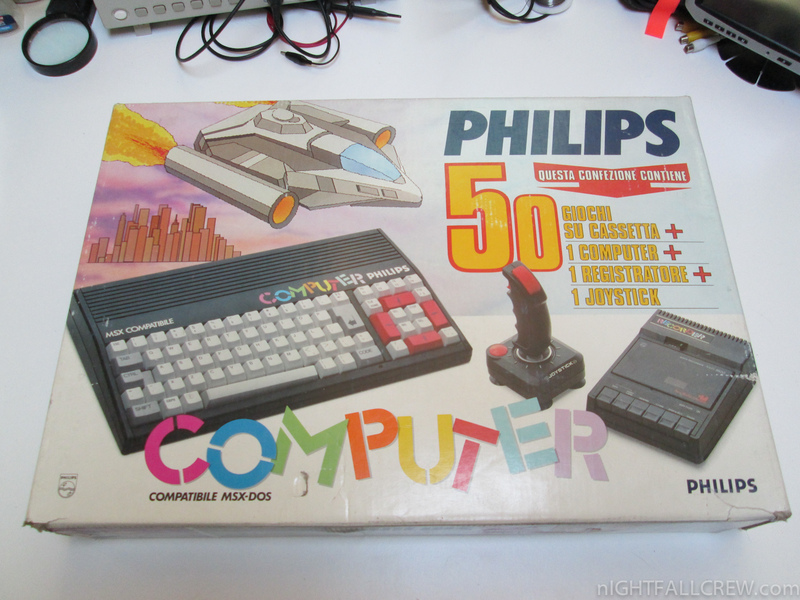 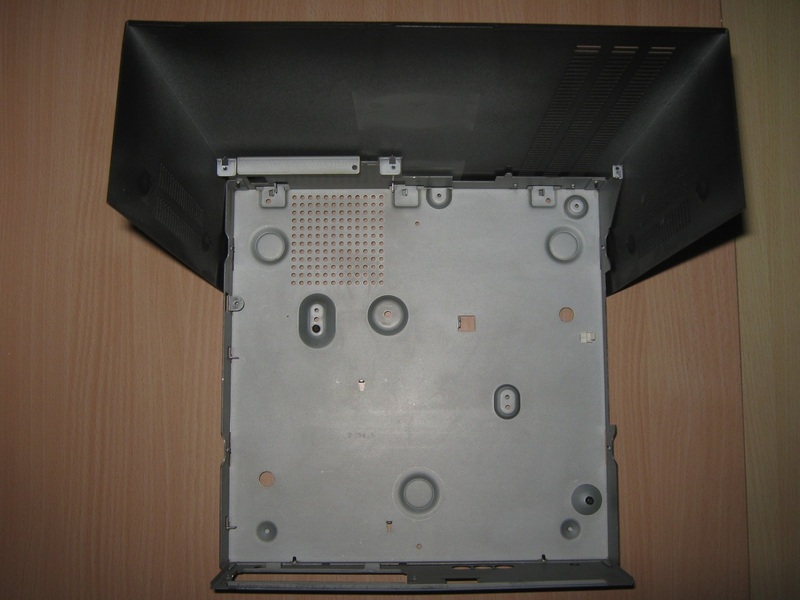 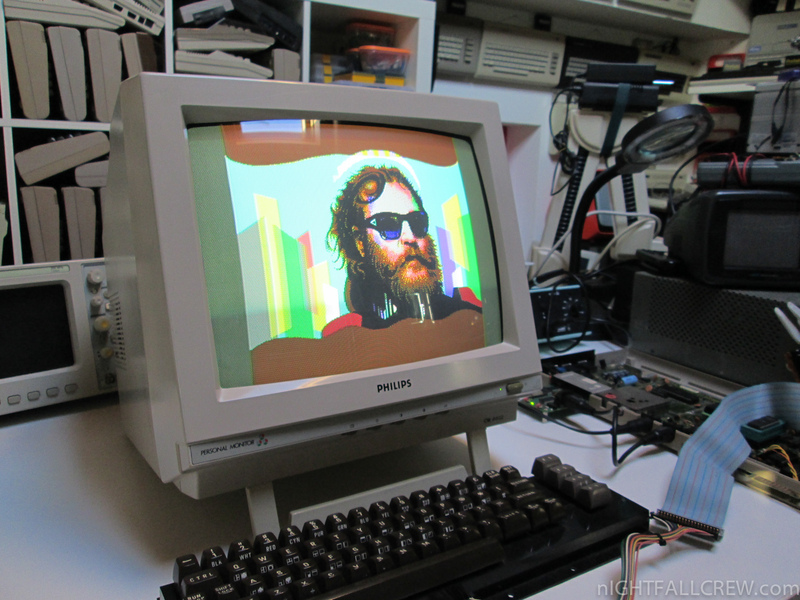 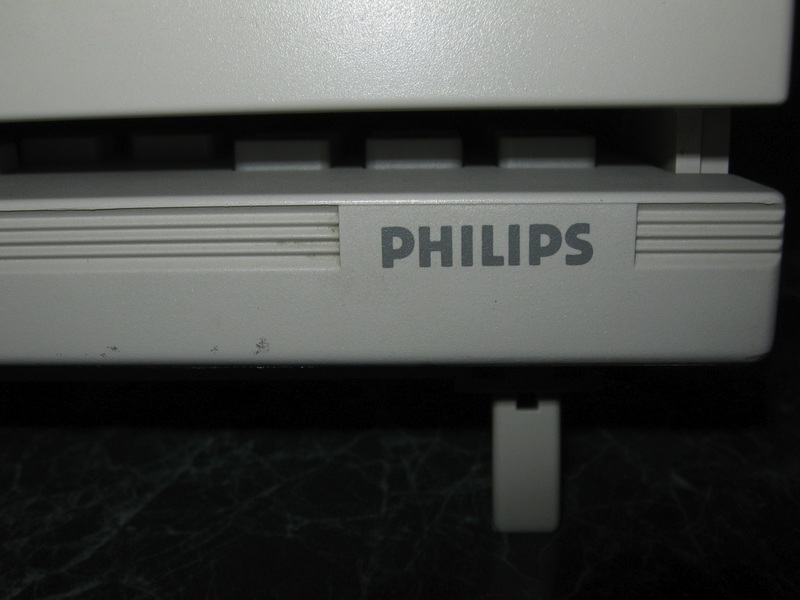 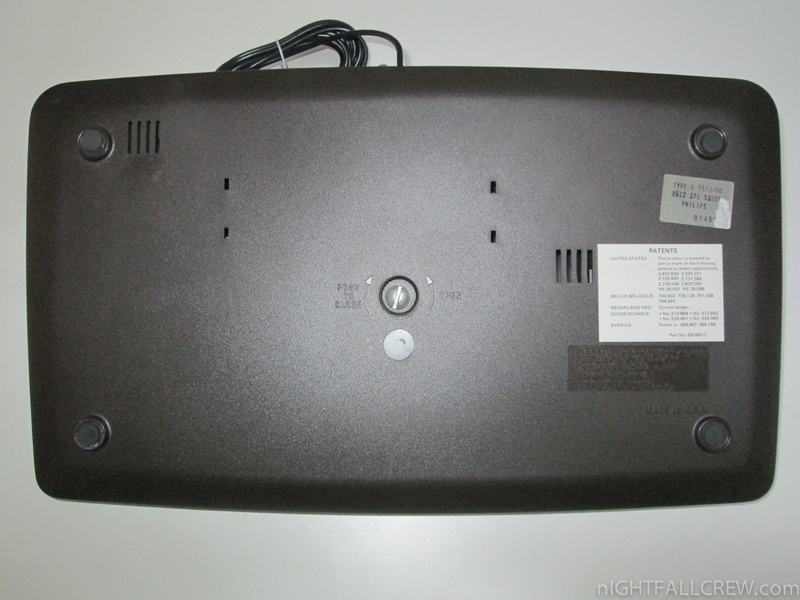 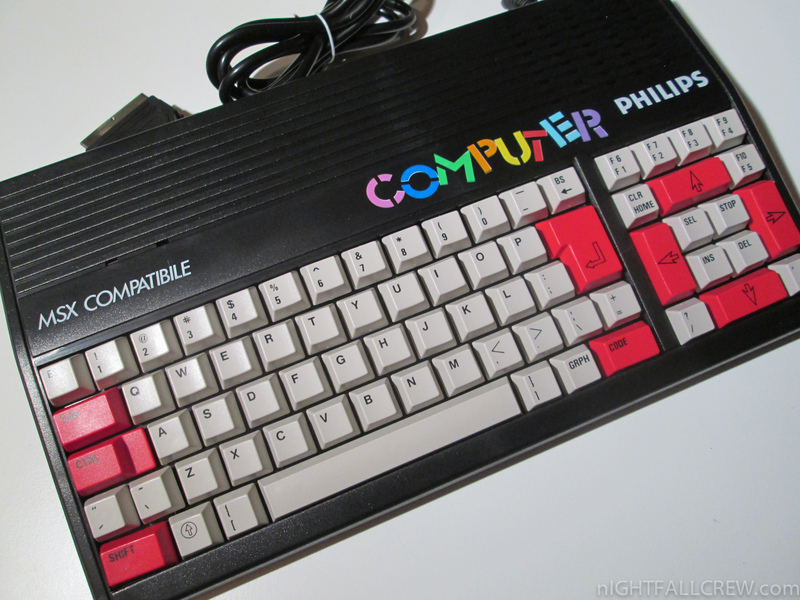 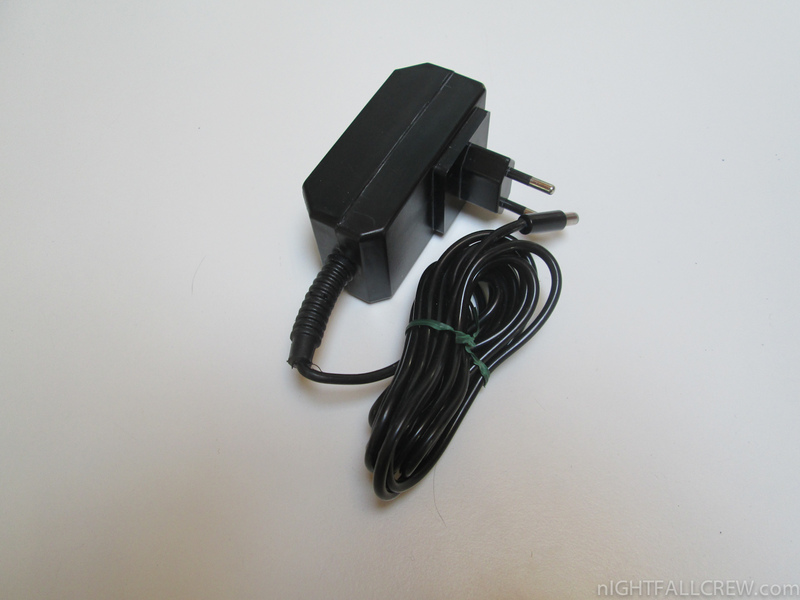 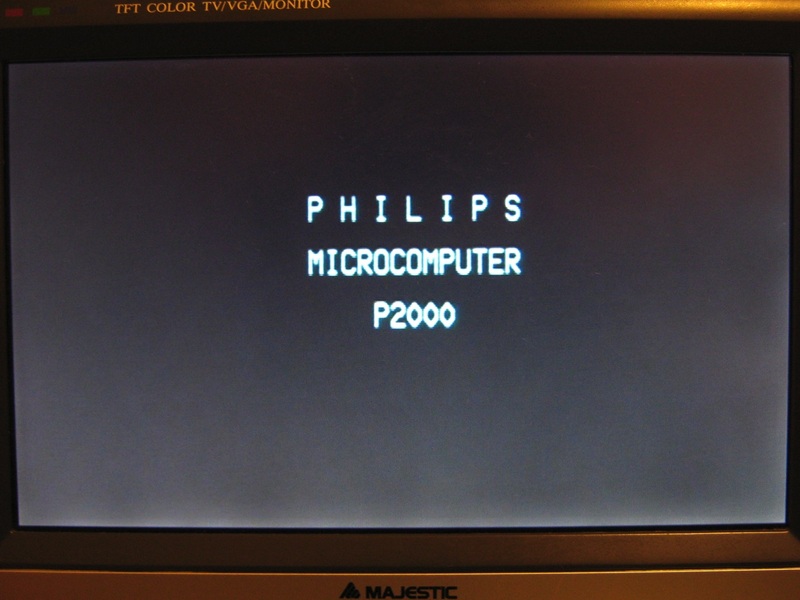 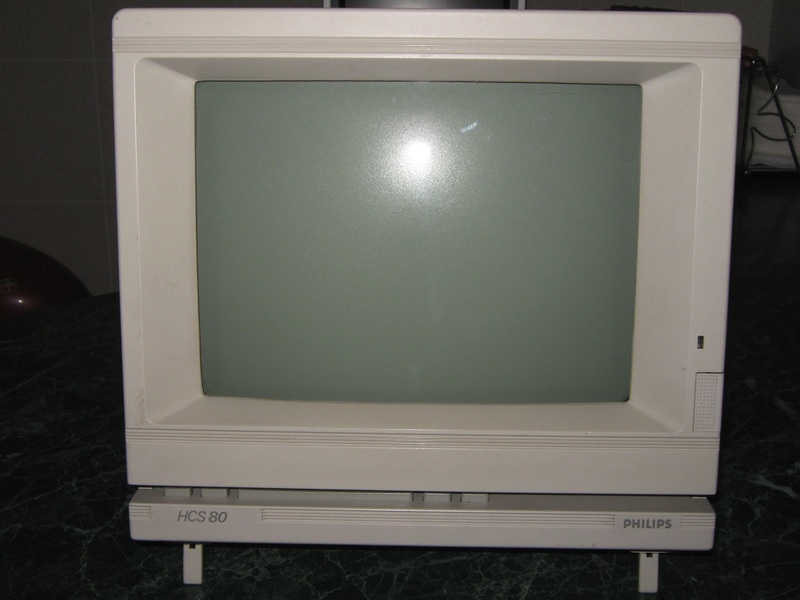 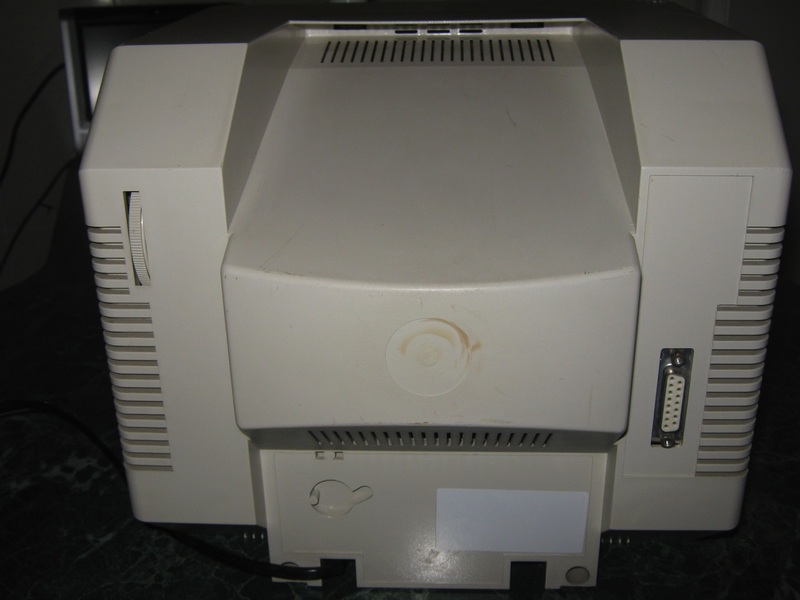 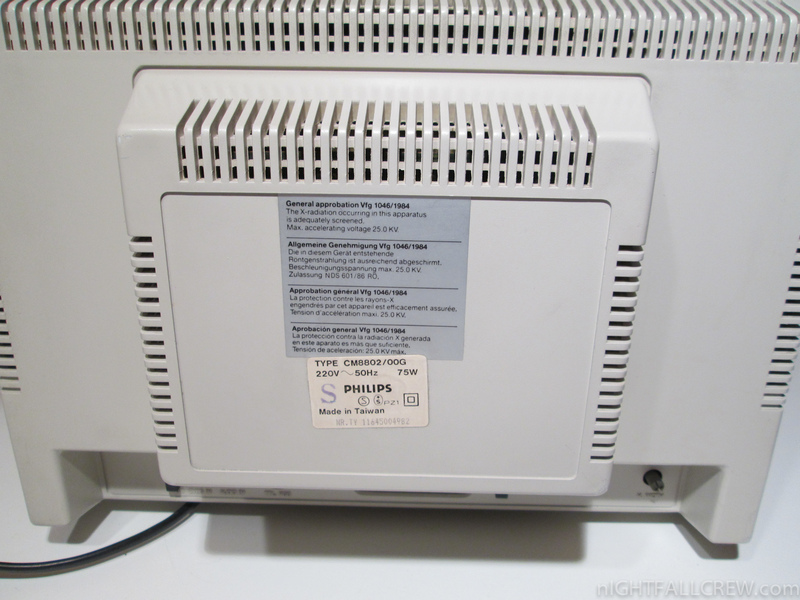 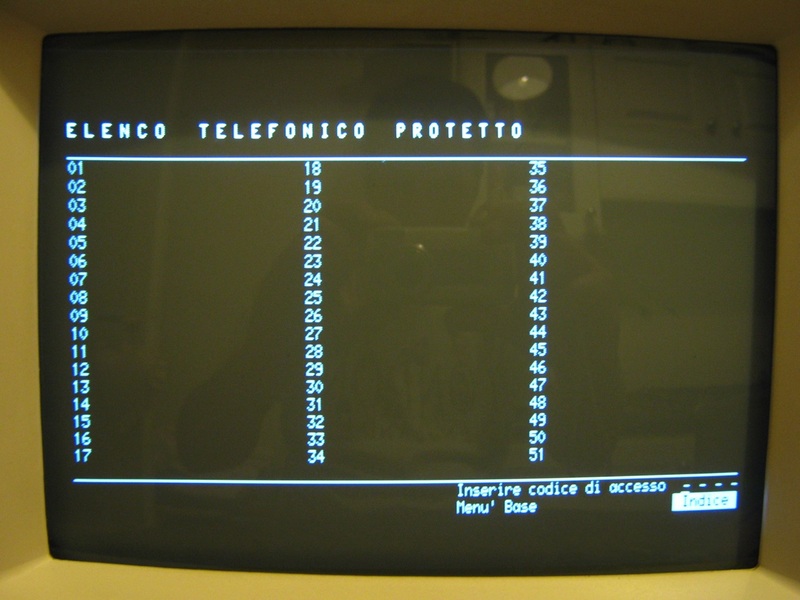 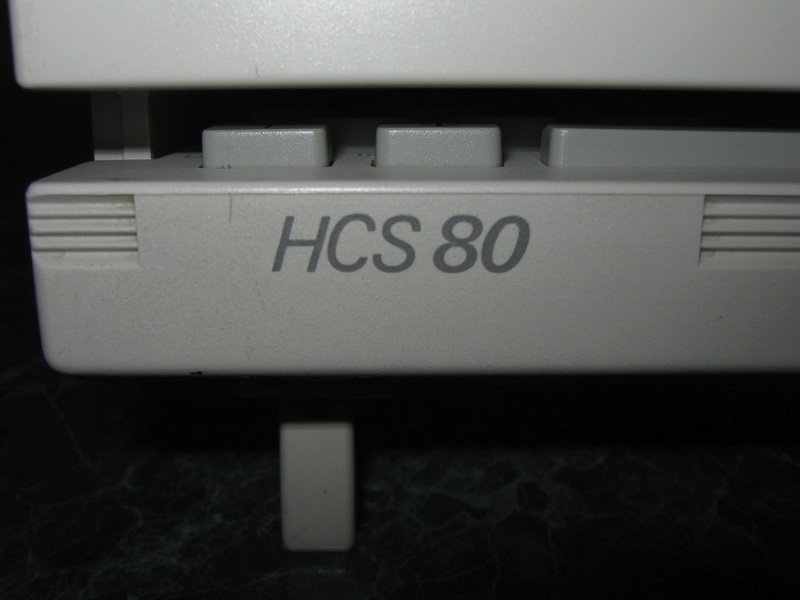 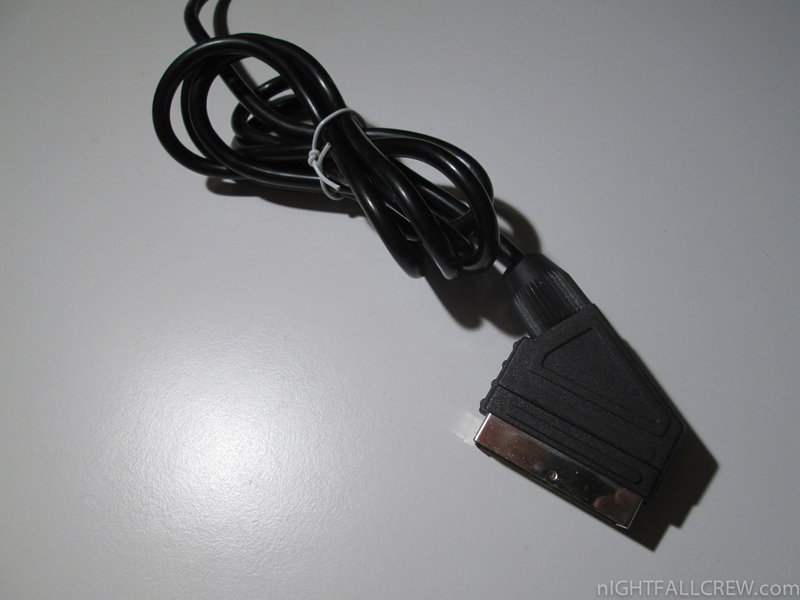 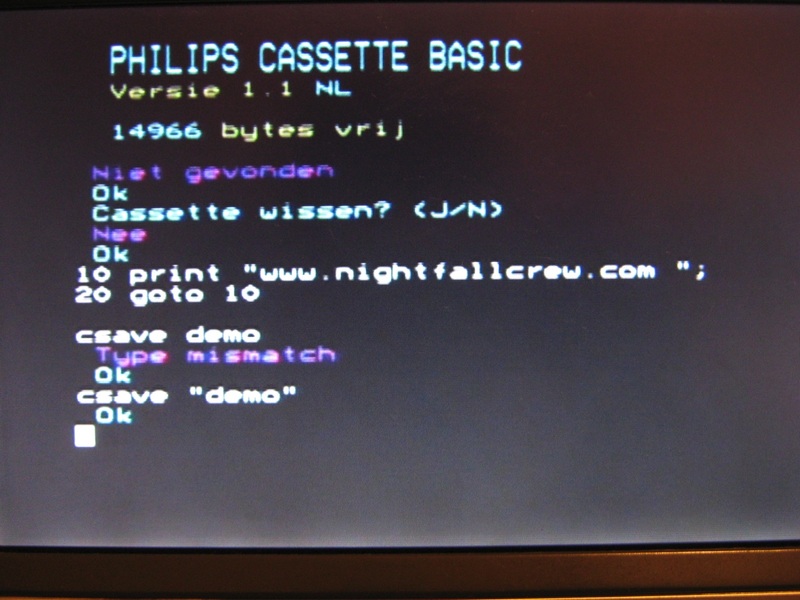 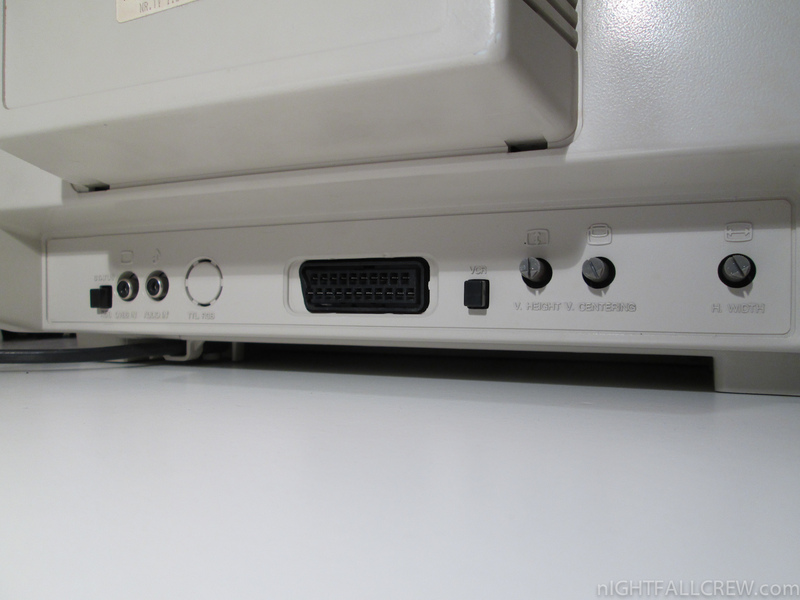 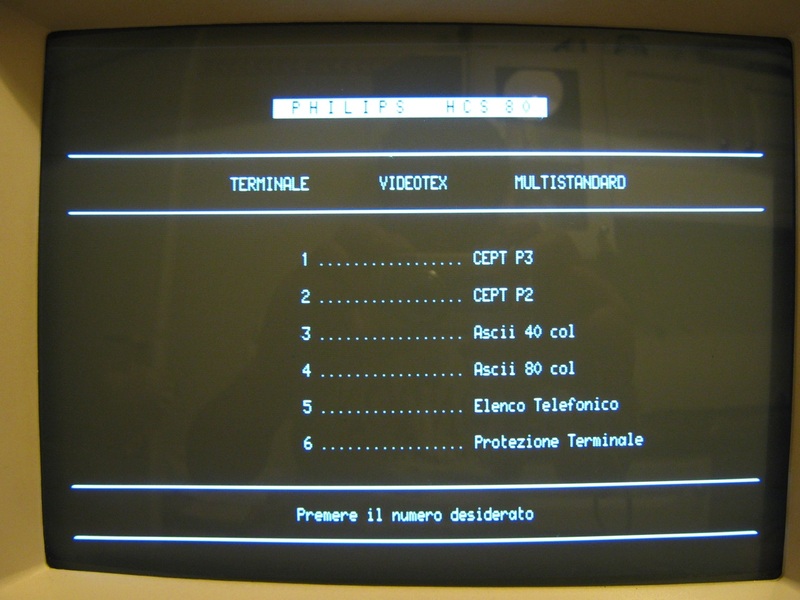 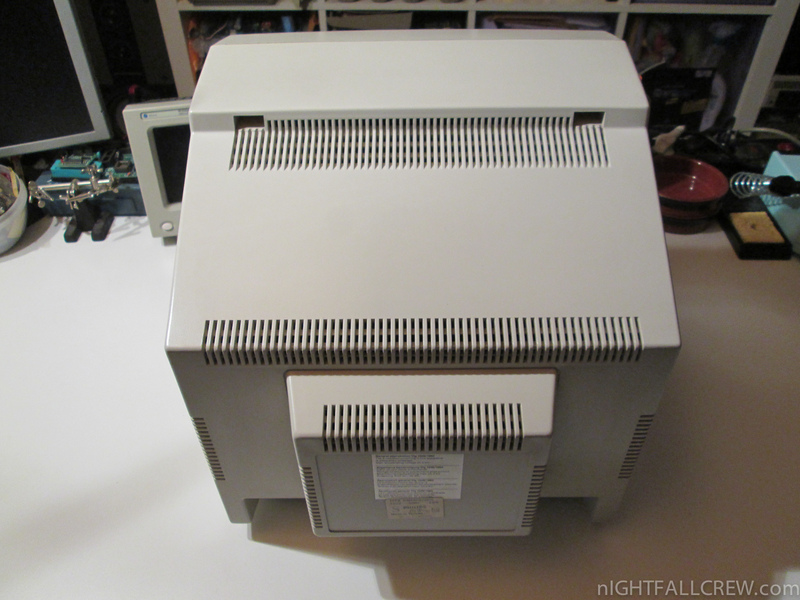 The Philips Monitor CM8802/00G is an excellent RGB monitor 14” suitable to use with Amiga and Atari ST.
Electronically is identical to the monitor Philips CM 8833, but compared to the latter one we can’t find the TTL RGB (DIN) input and the switching for Color/Monochrome, but is always present the composite (RCA) and Audio which makes it perfectly for computers with this type of output. 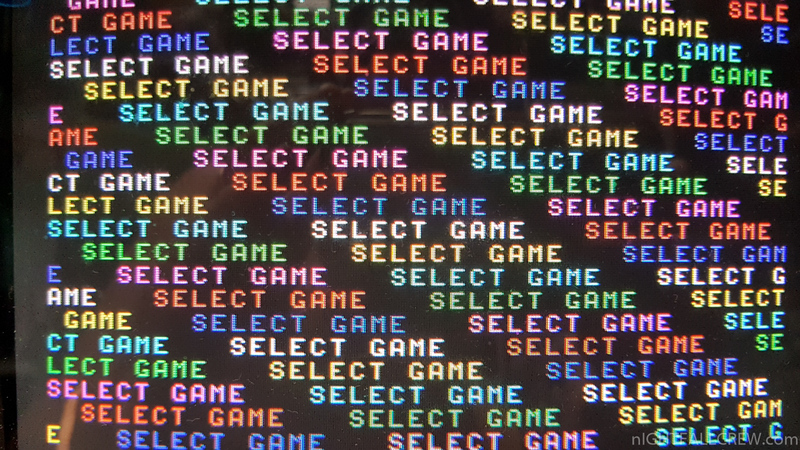 Convergence and saturation of colors. 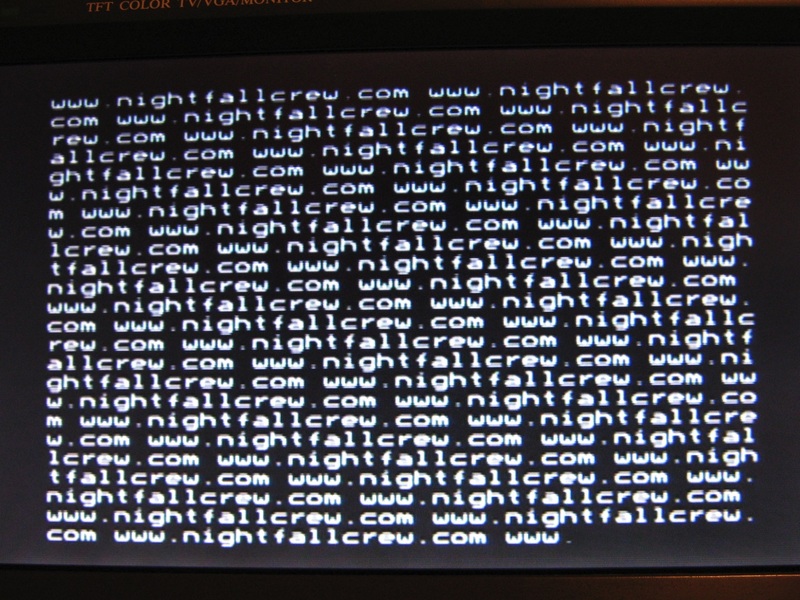 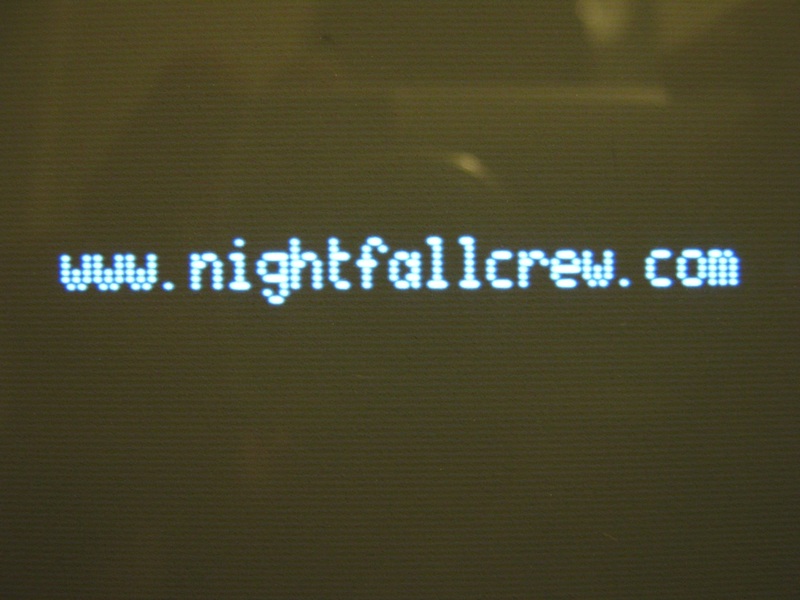 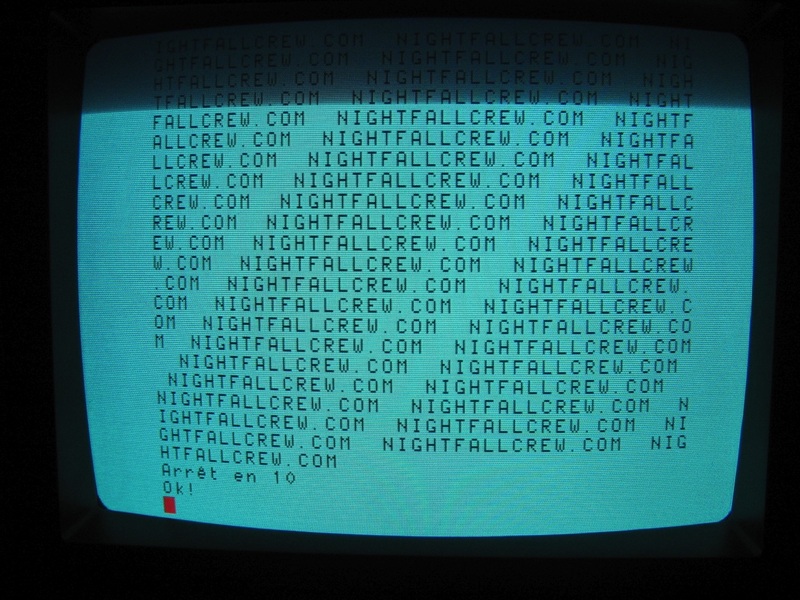 The monitor turns off by itself. 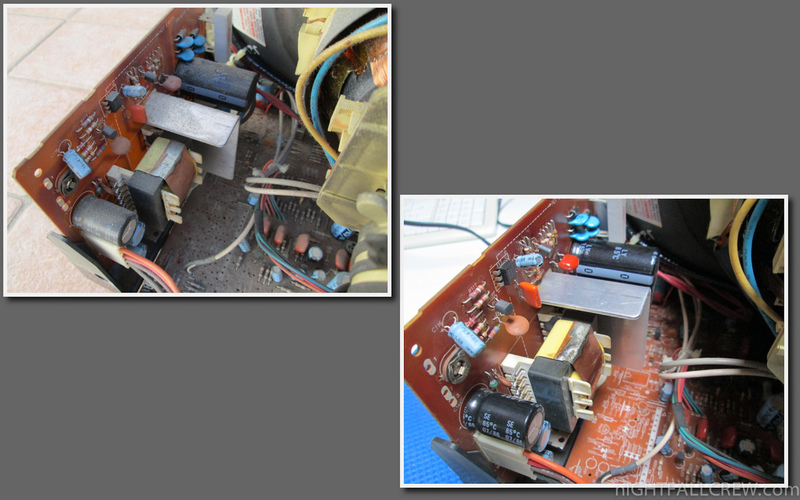 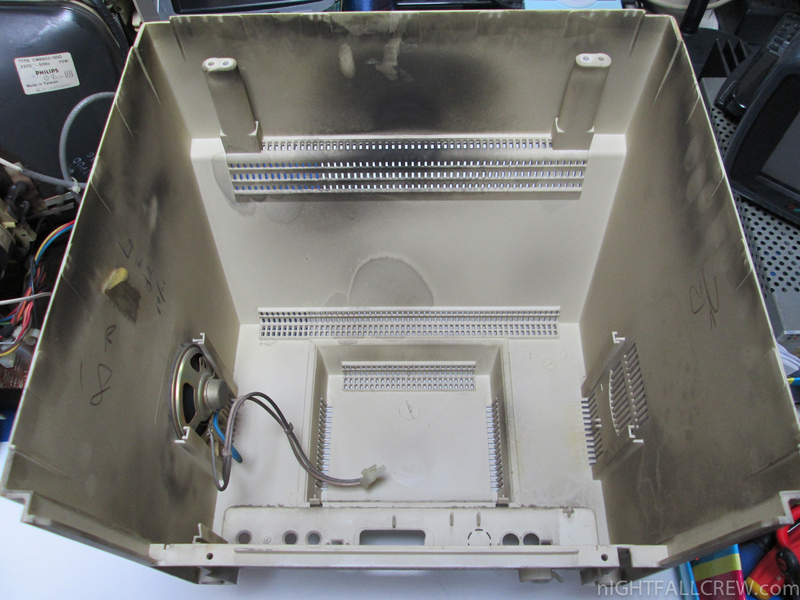 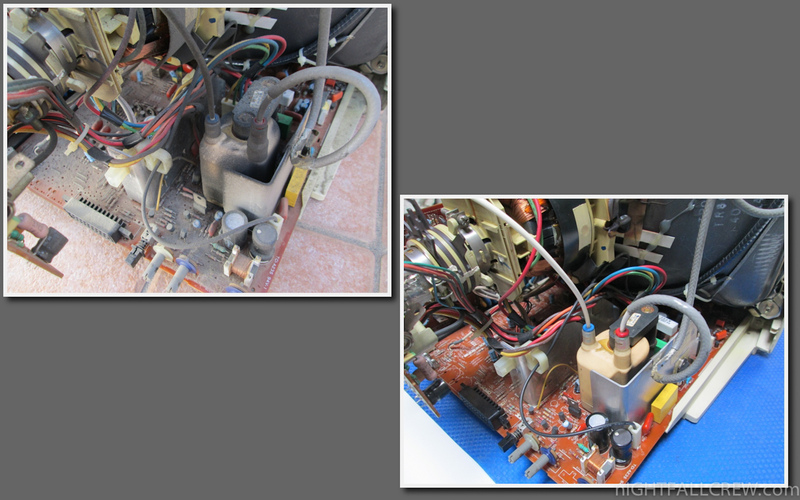 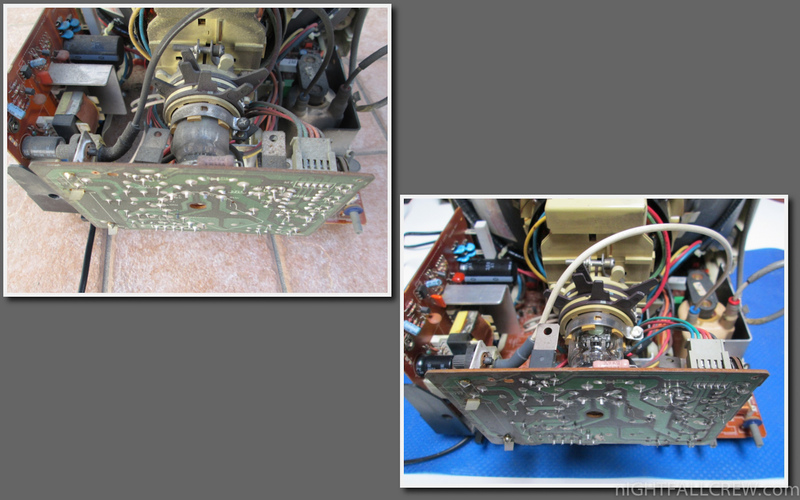 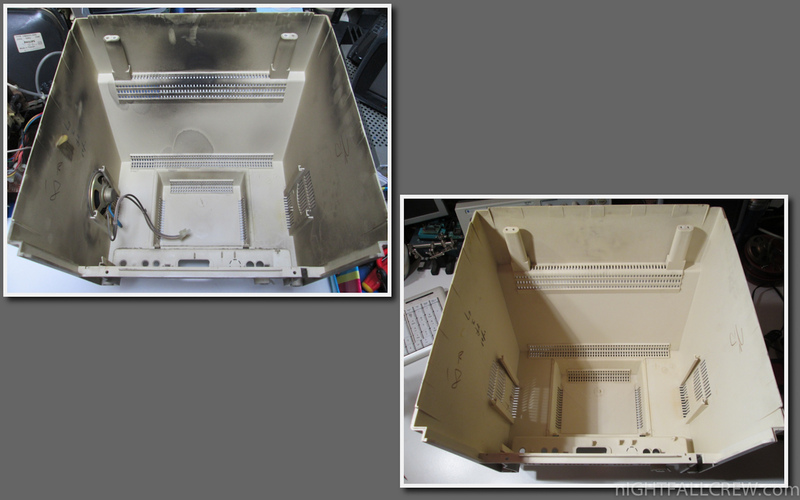 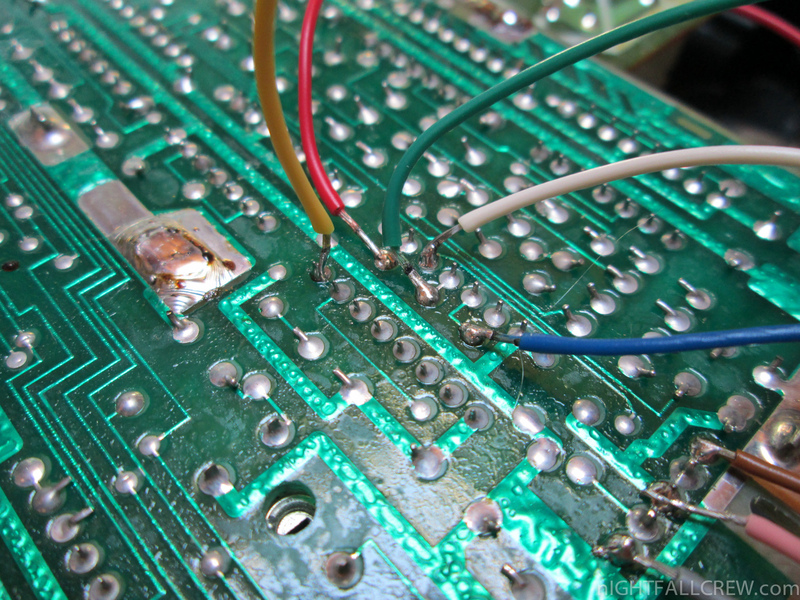 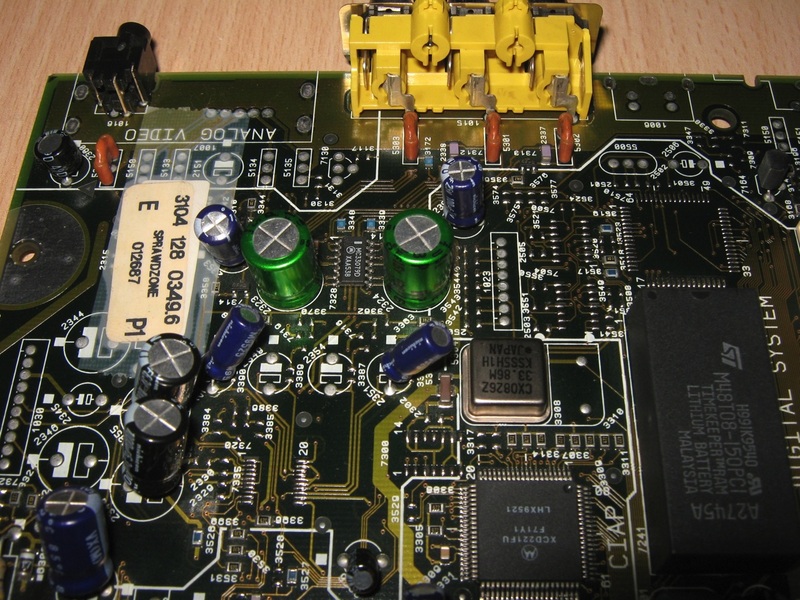 Redone cold solder joints on PSU and CRT PCB. 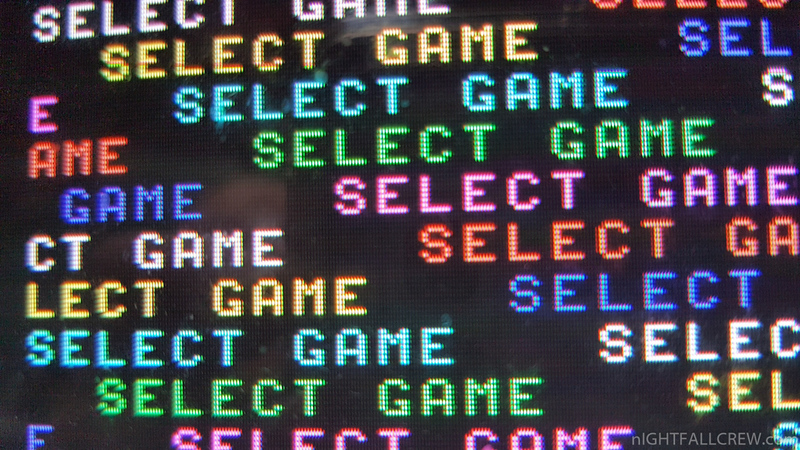 Focus, Colors and Convergence Adjustment. 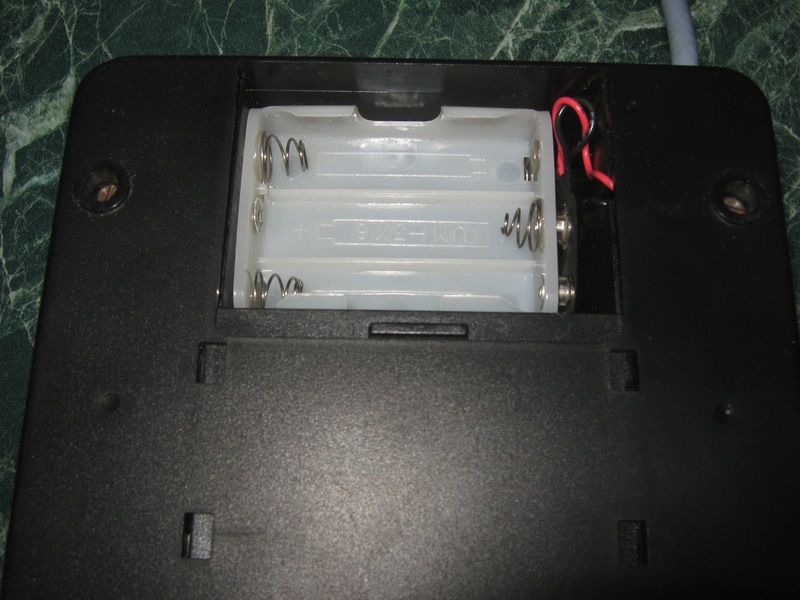 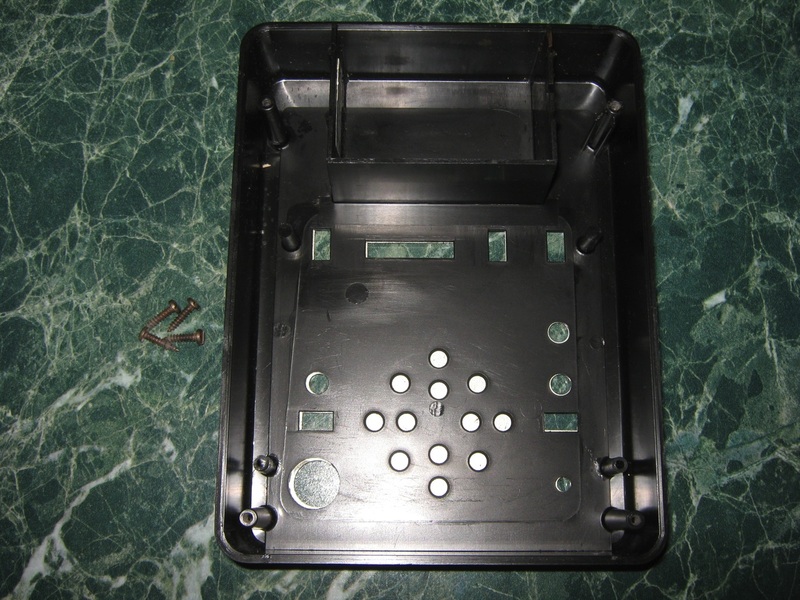 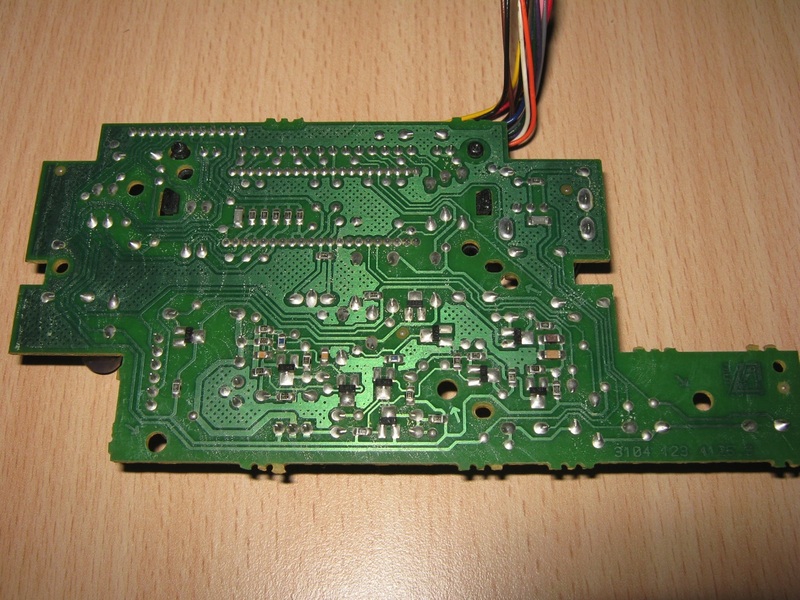 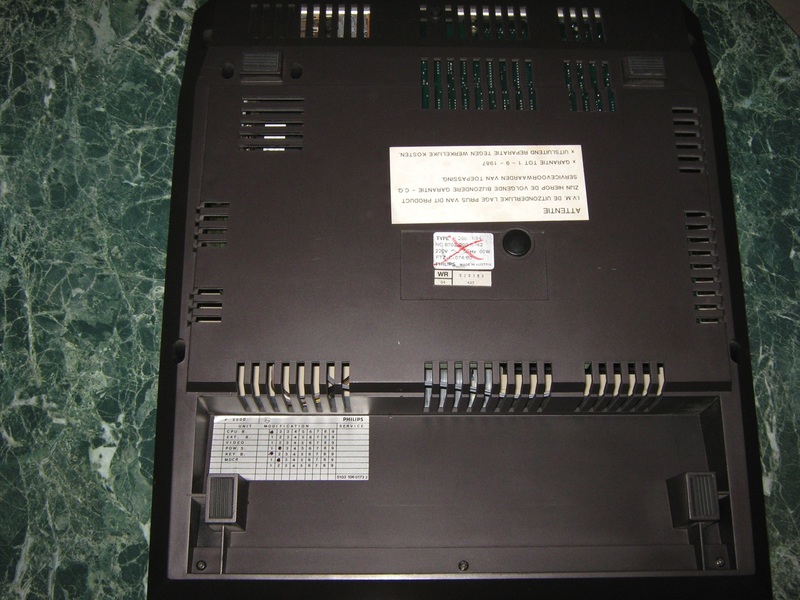 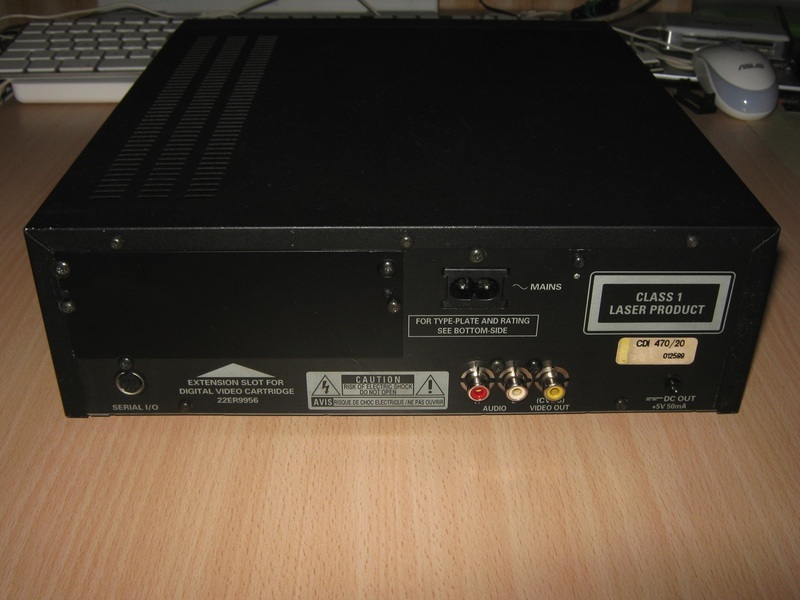 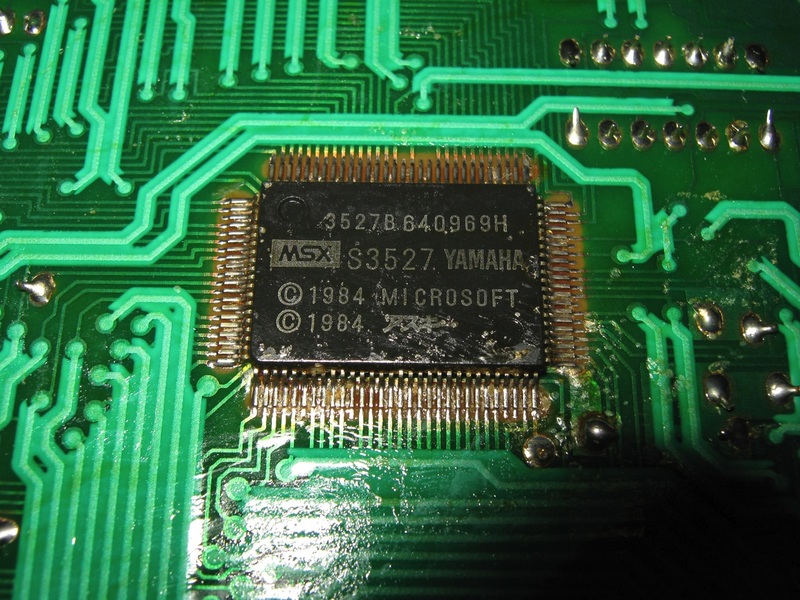 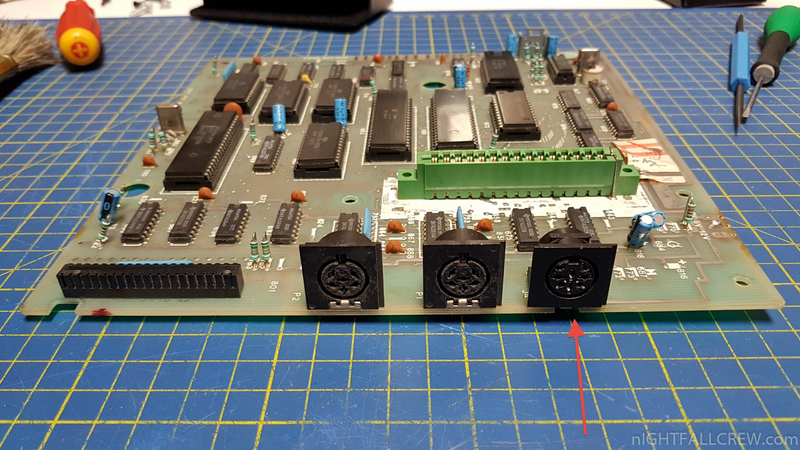 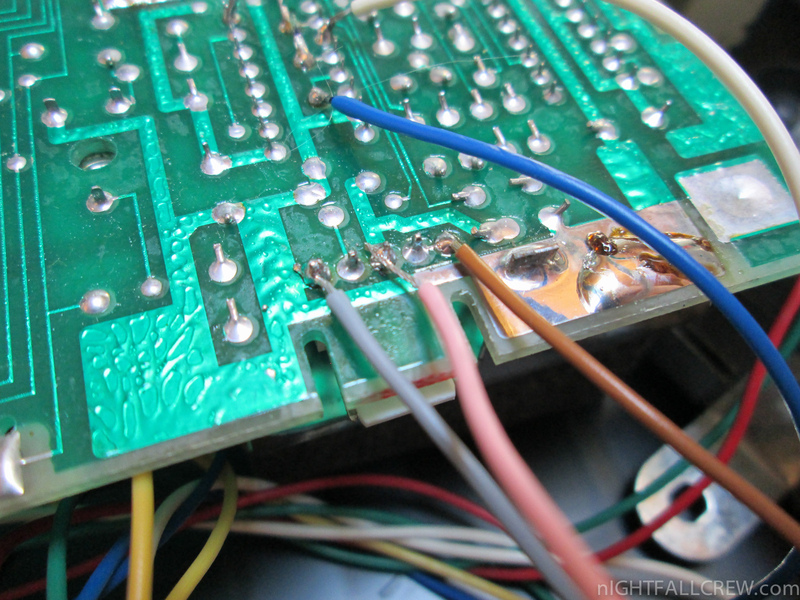 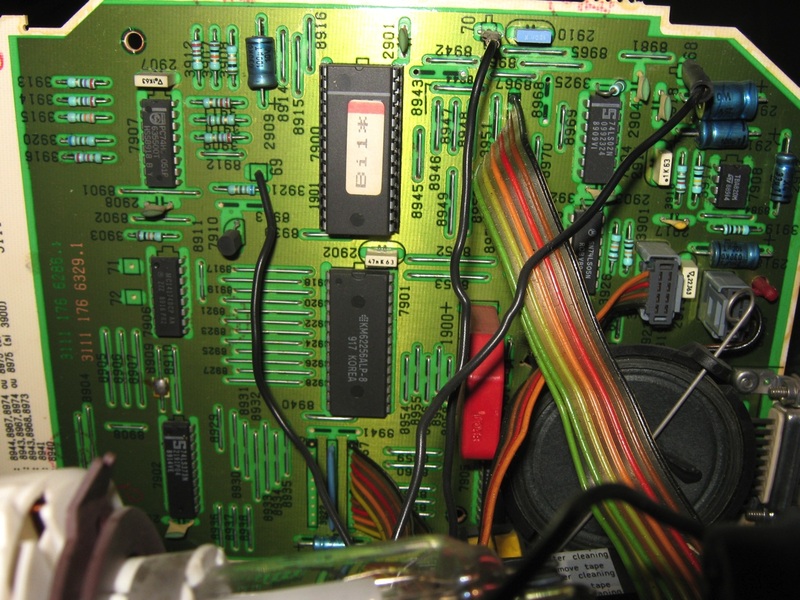 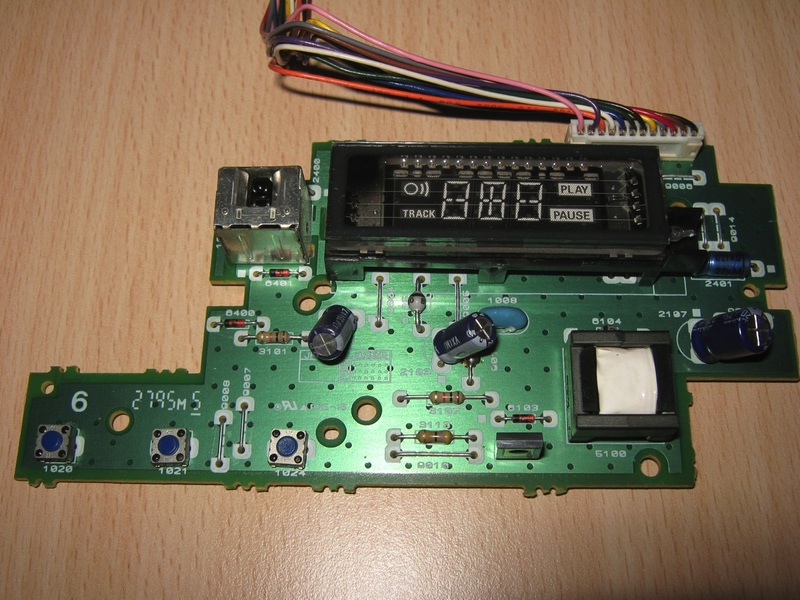 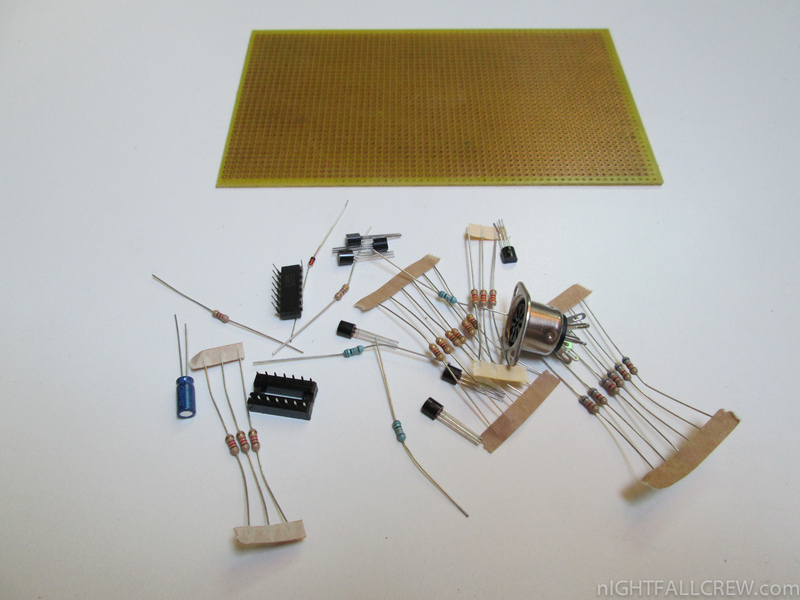 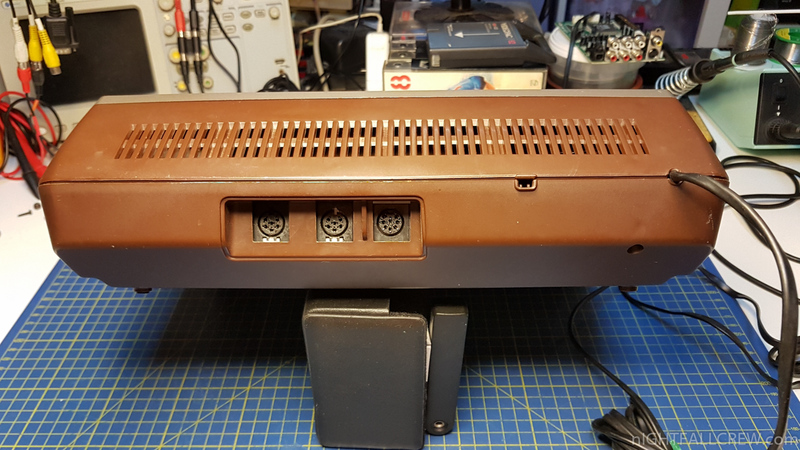 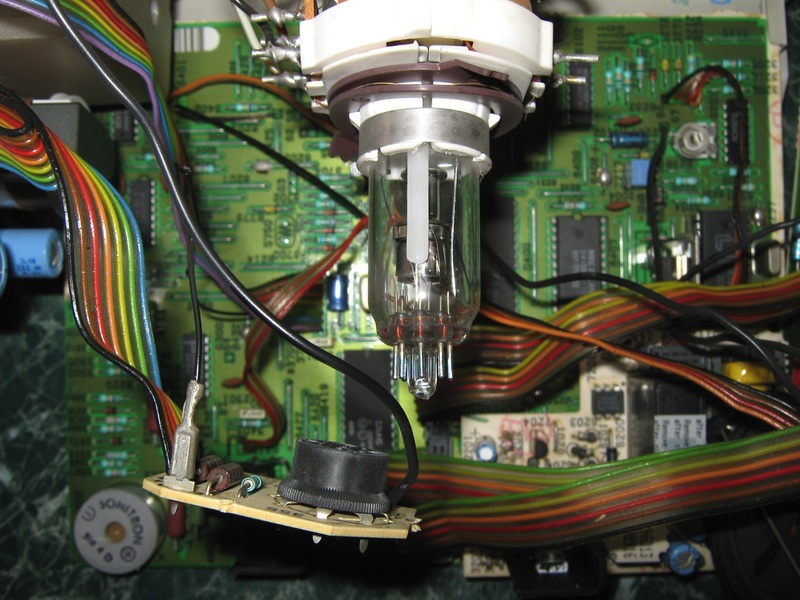 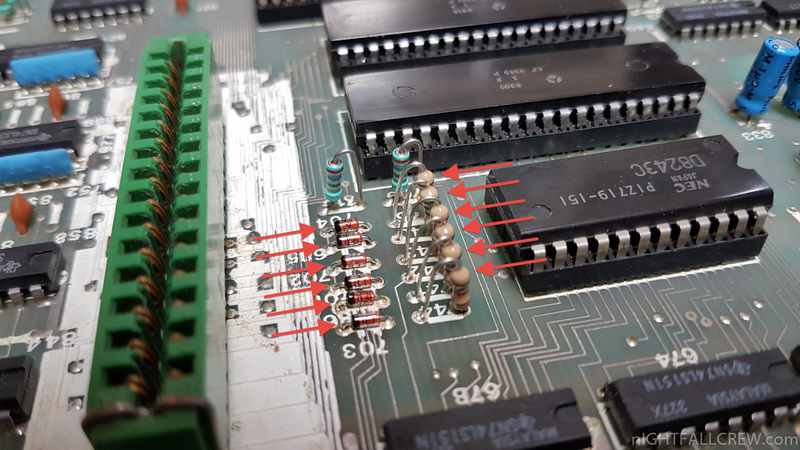 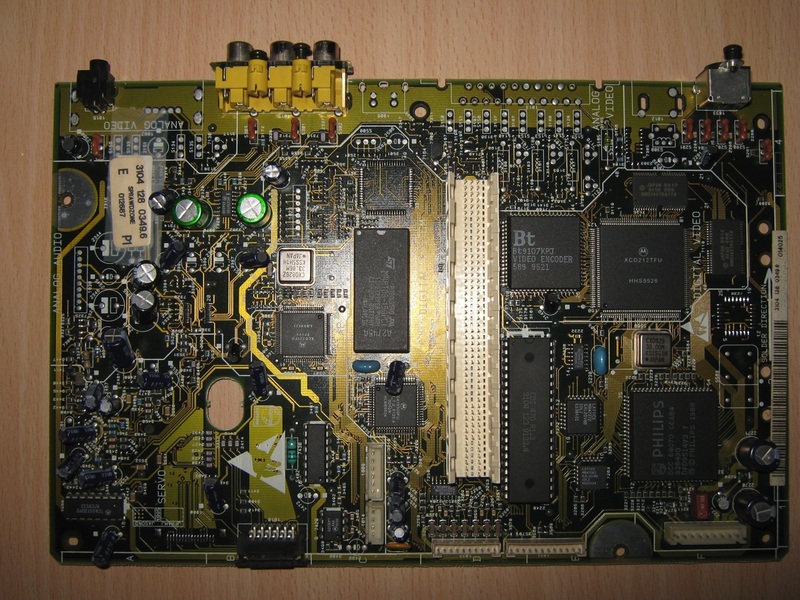 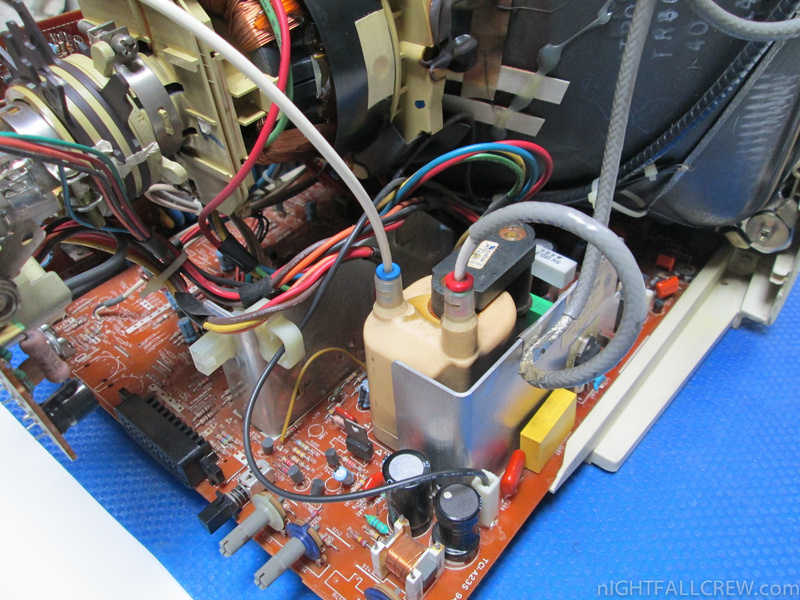 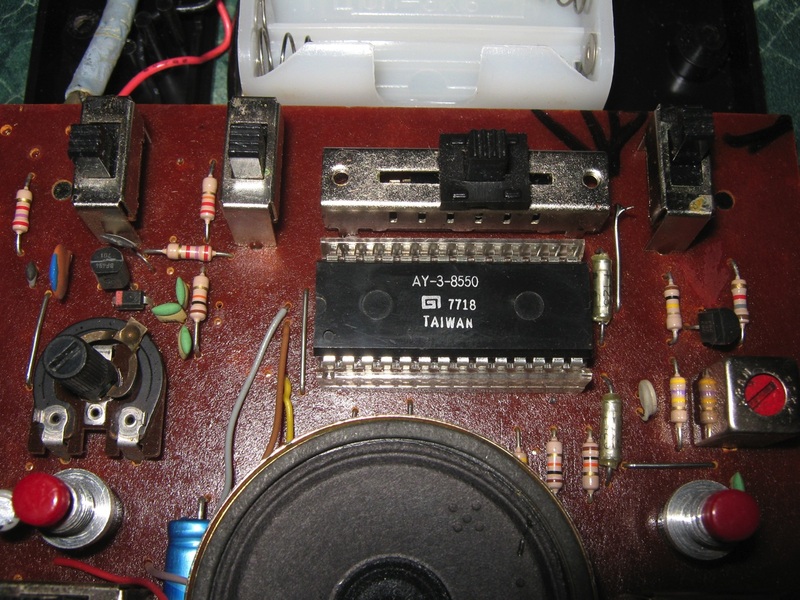 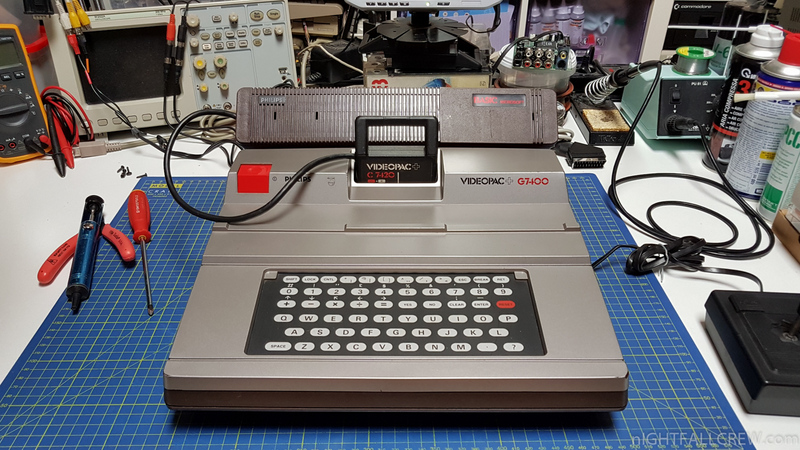 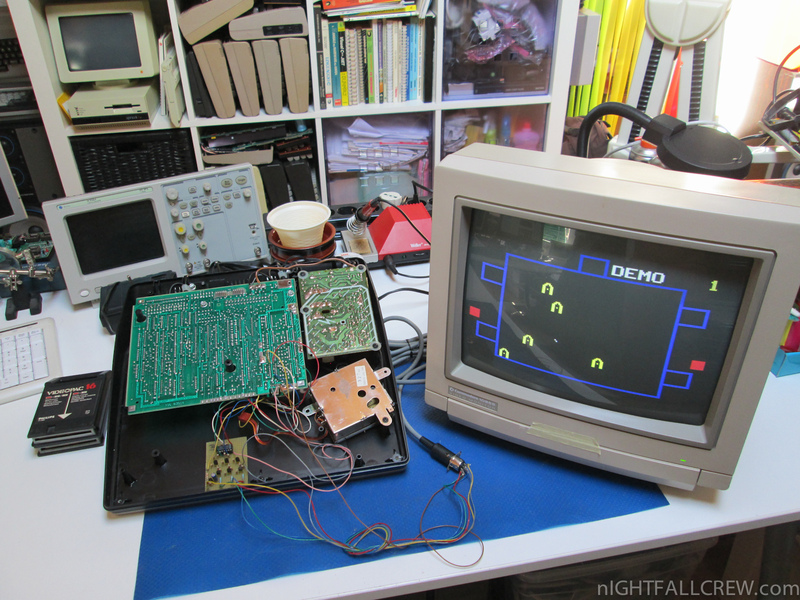 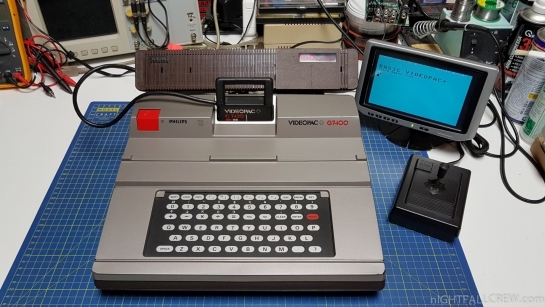 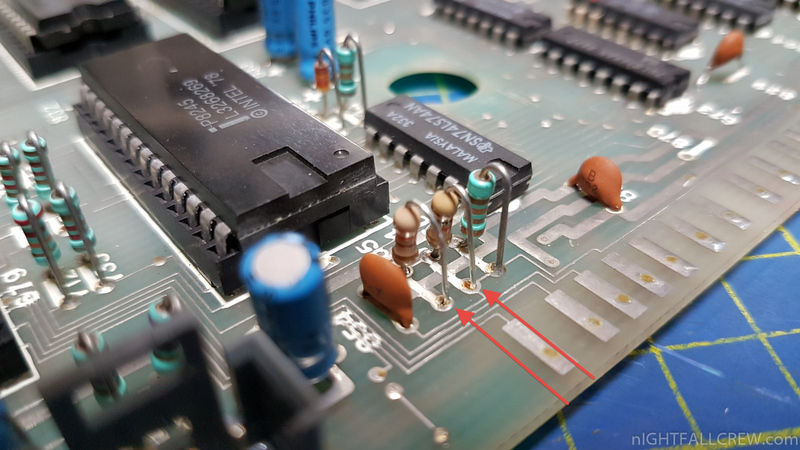 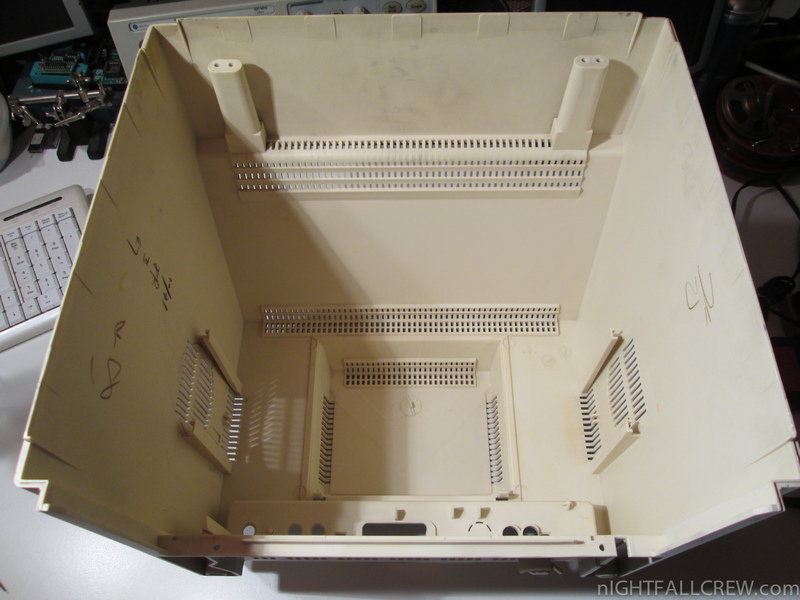 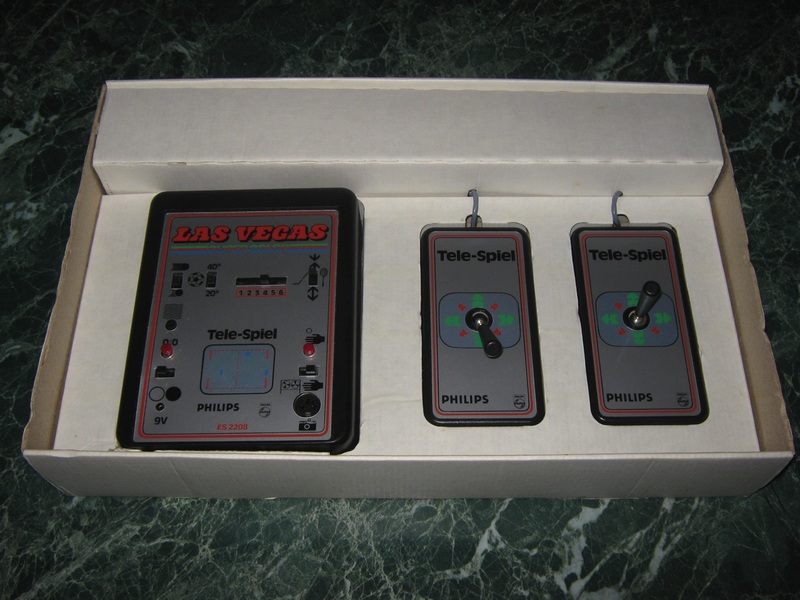 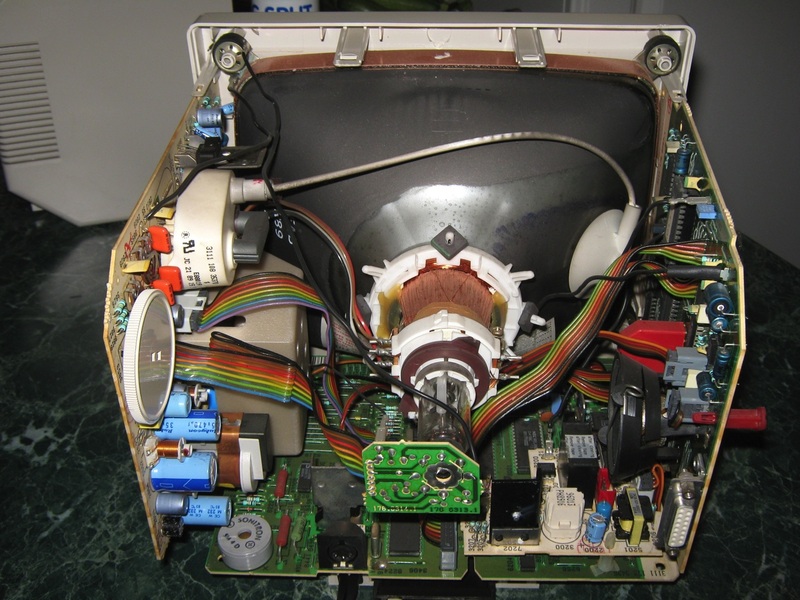 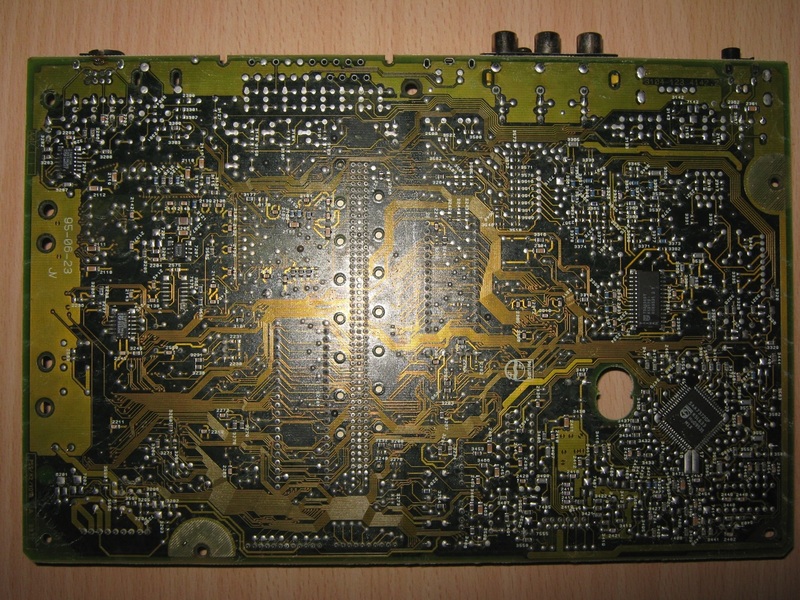 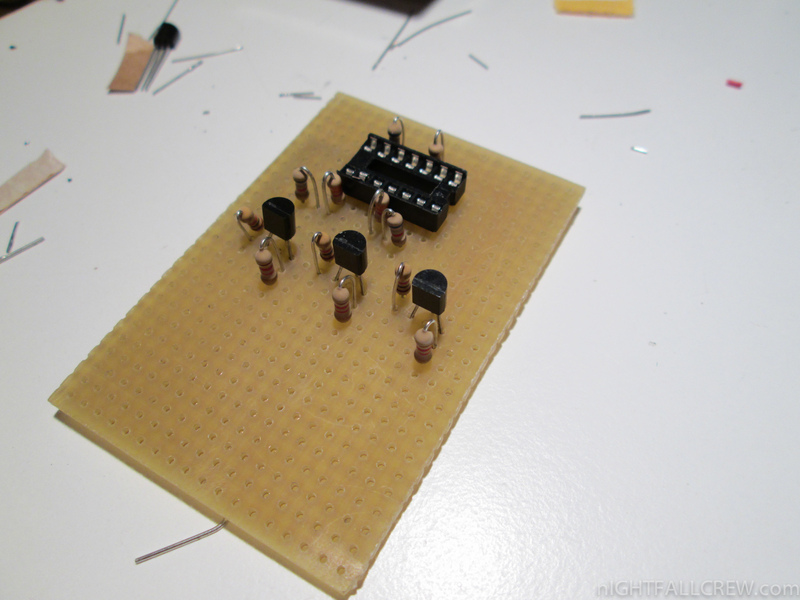 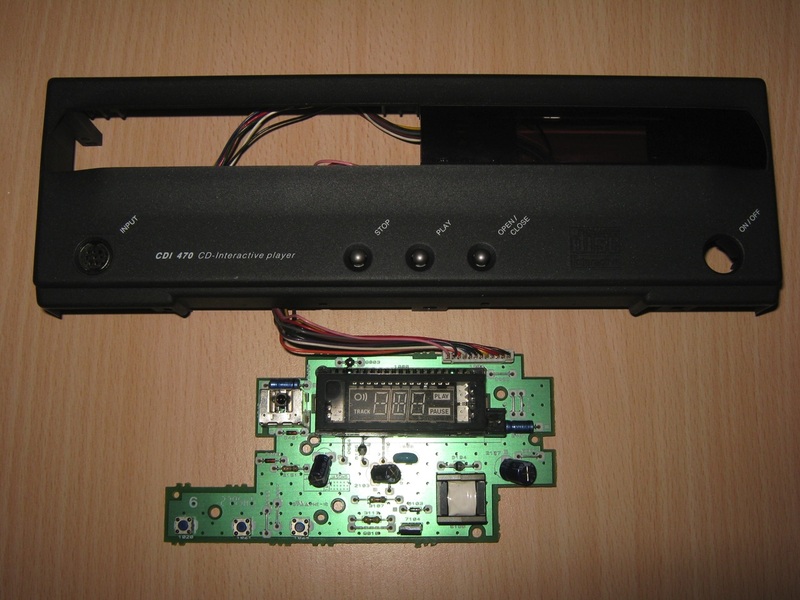 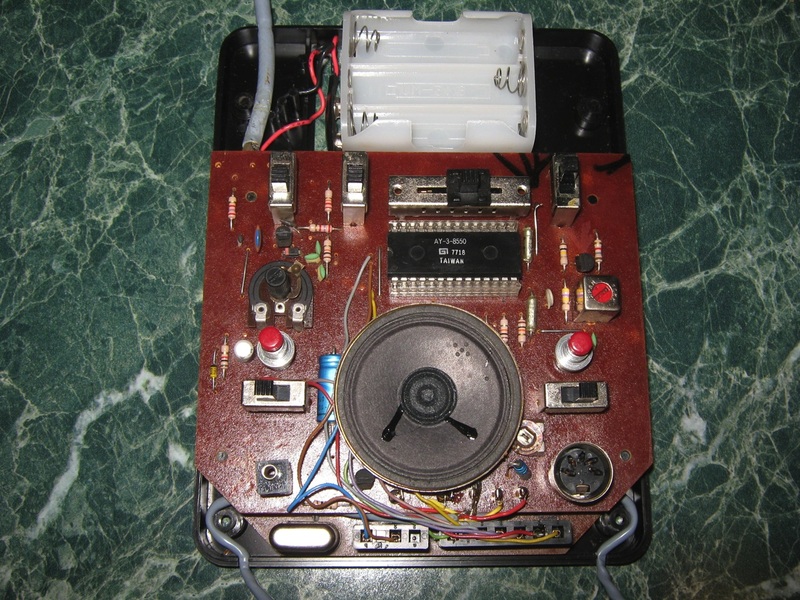 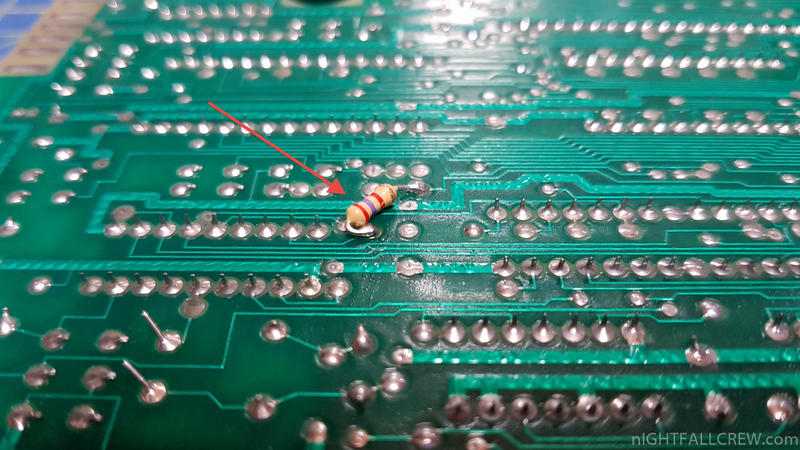 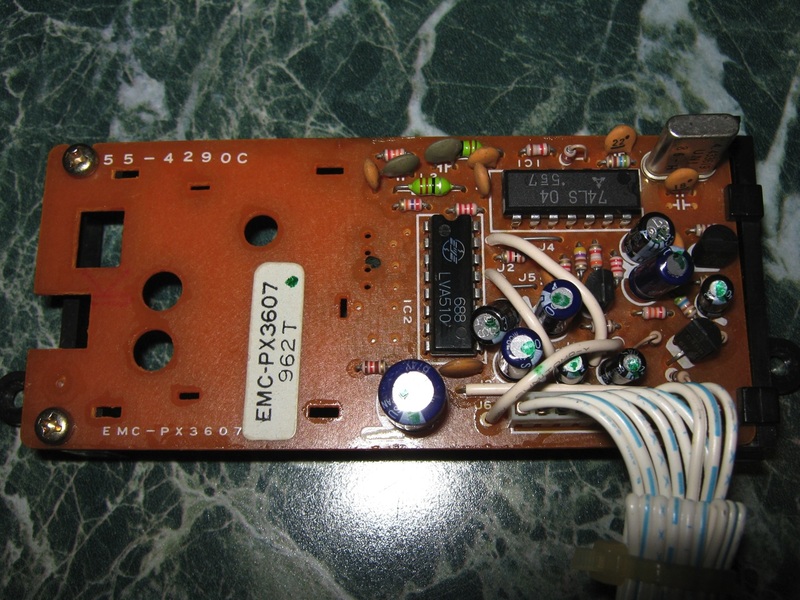 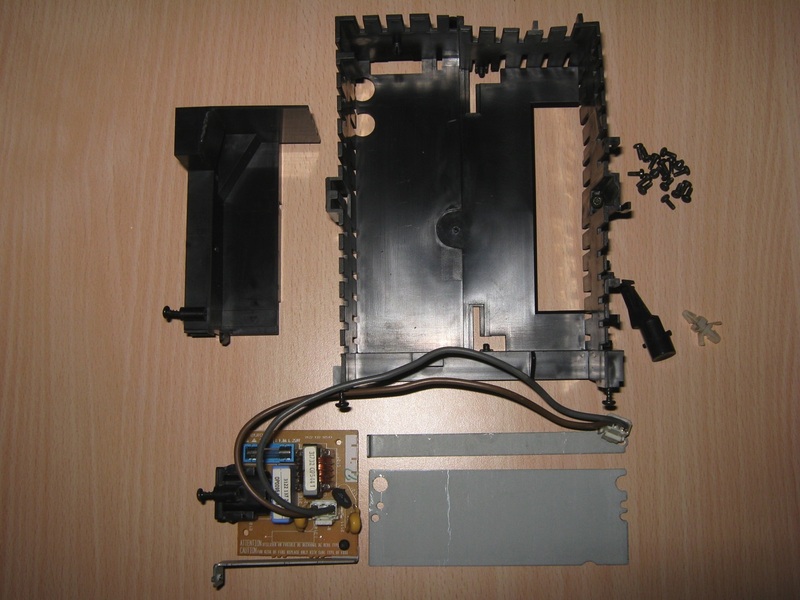 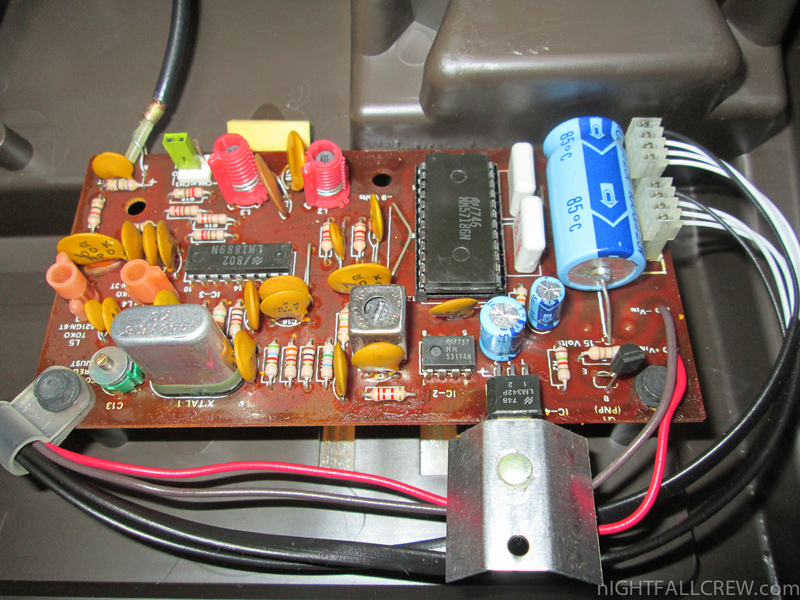 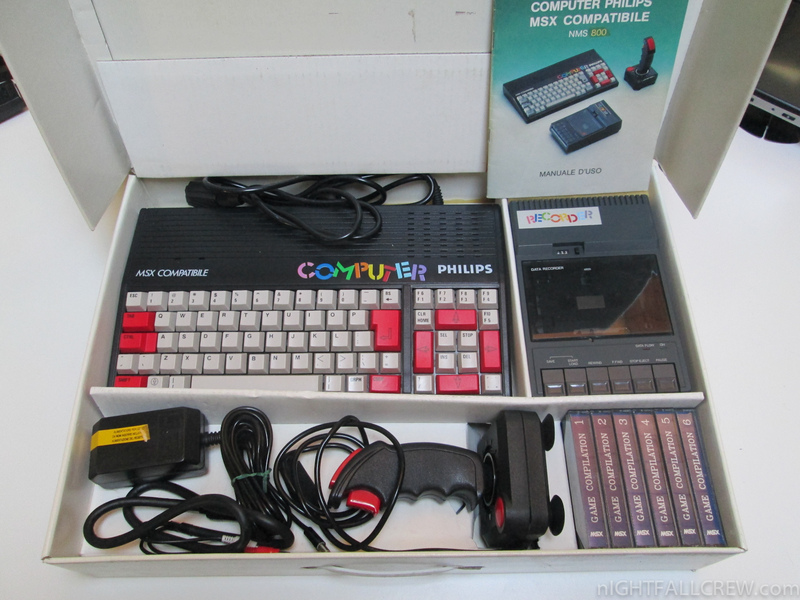 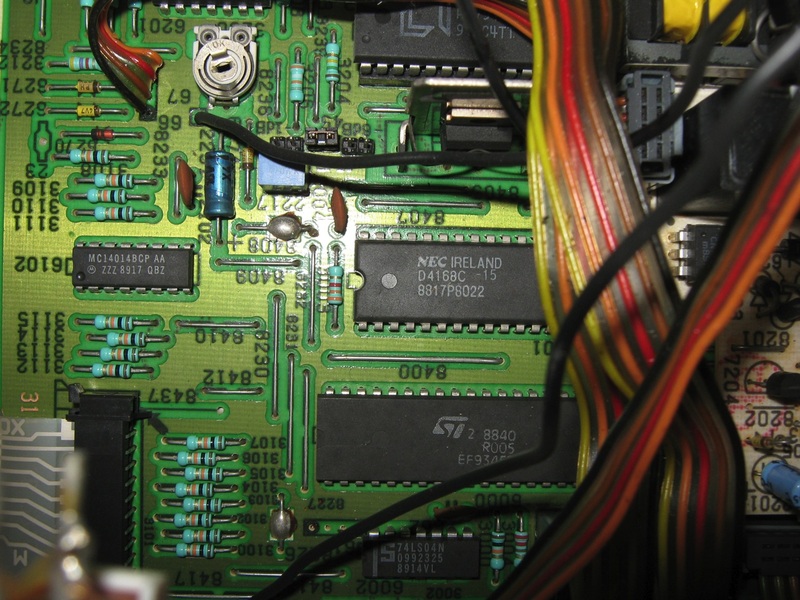 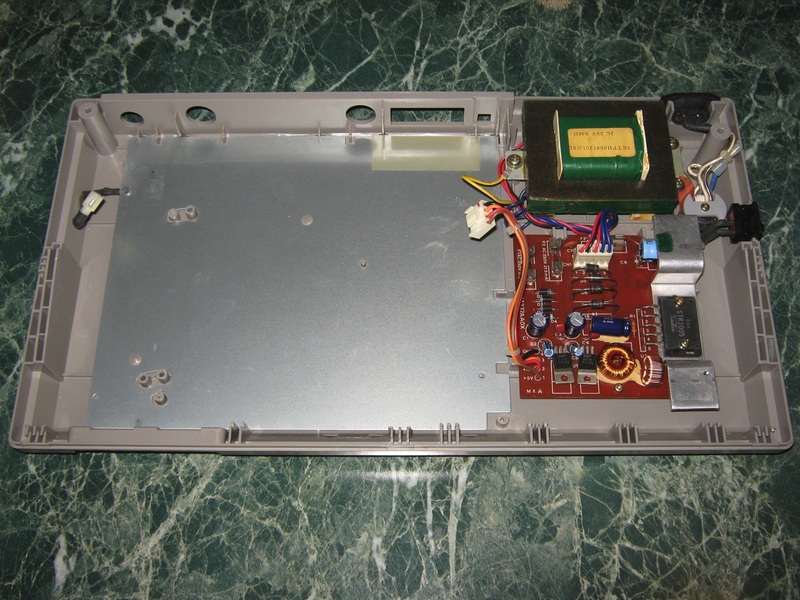 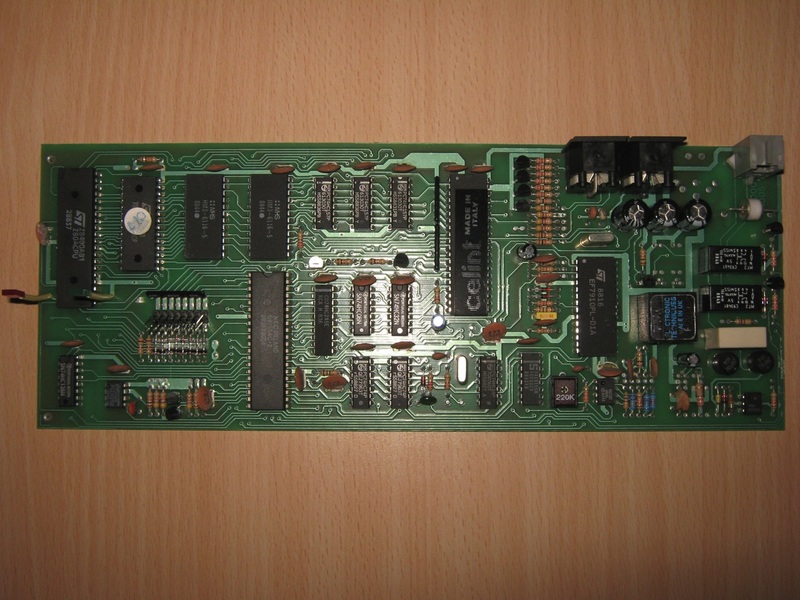 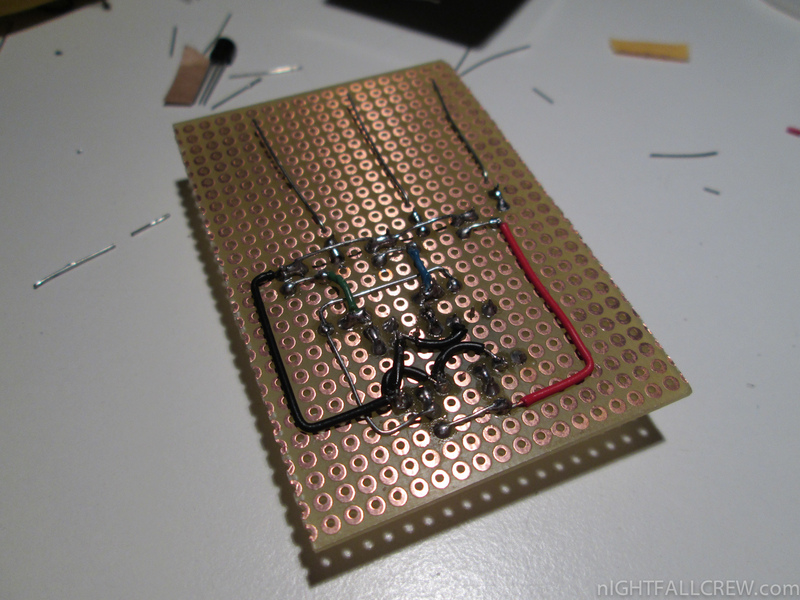 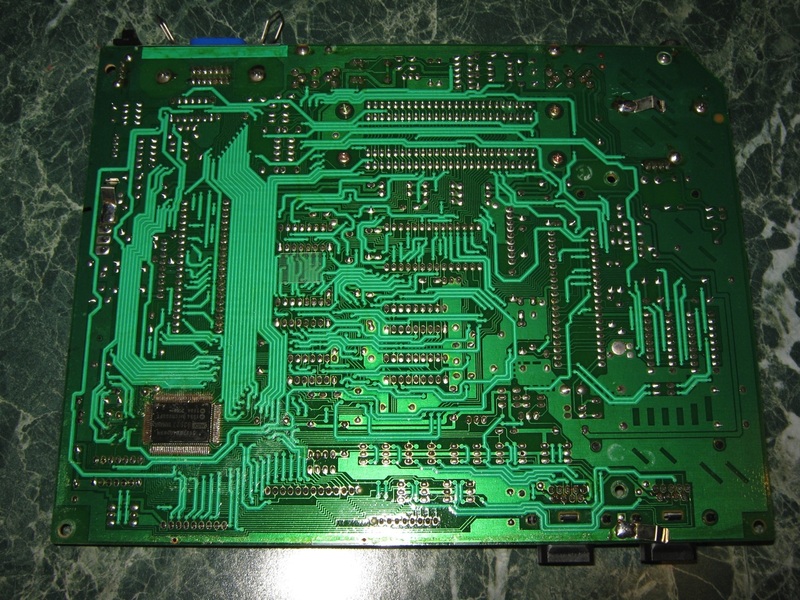 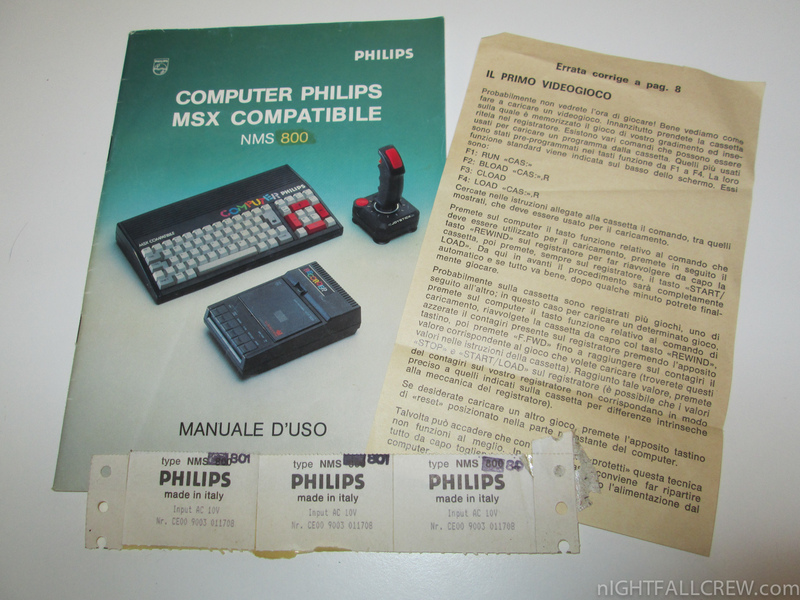 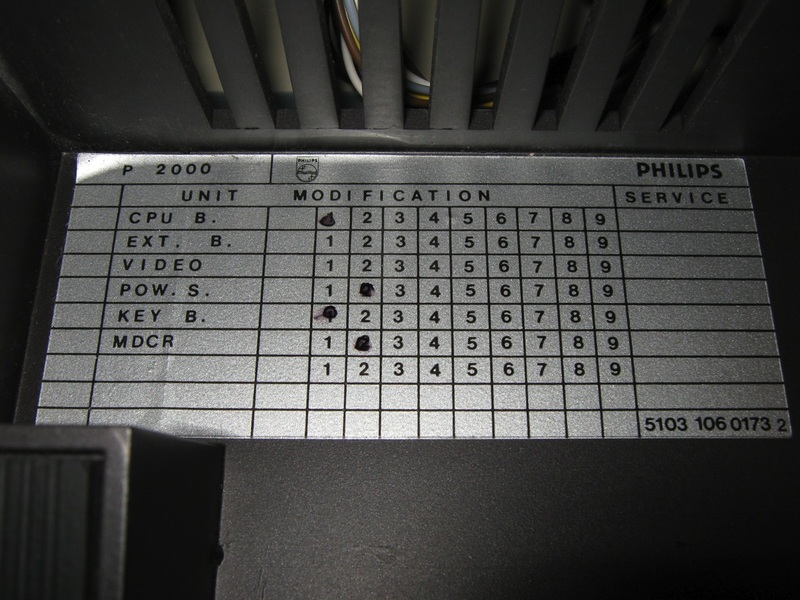 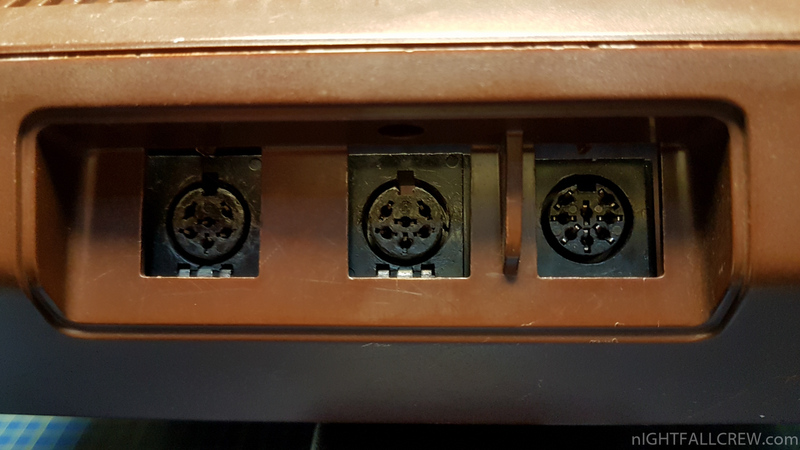 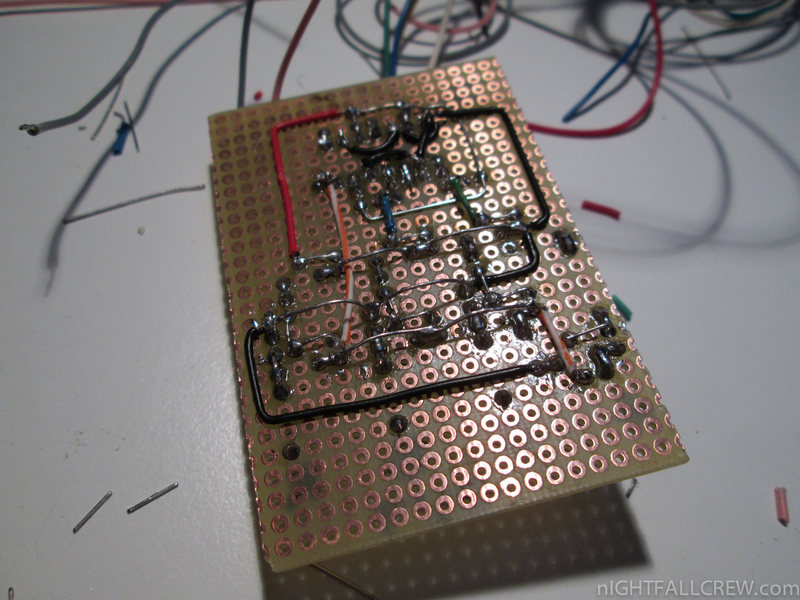 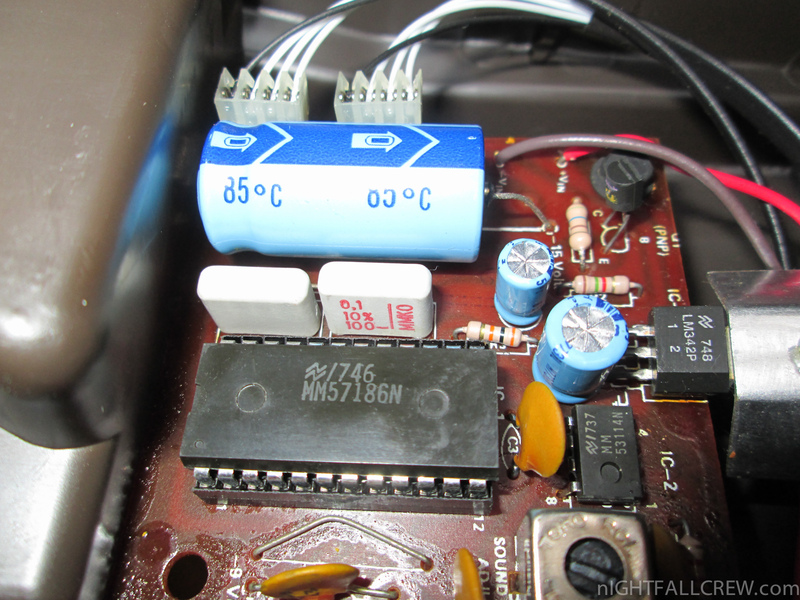 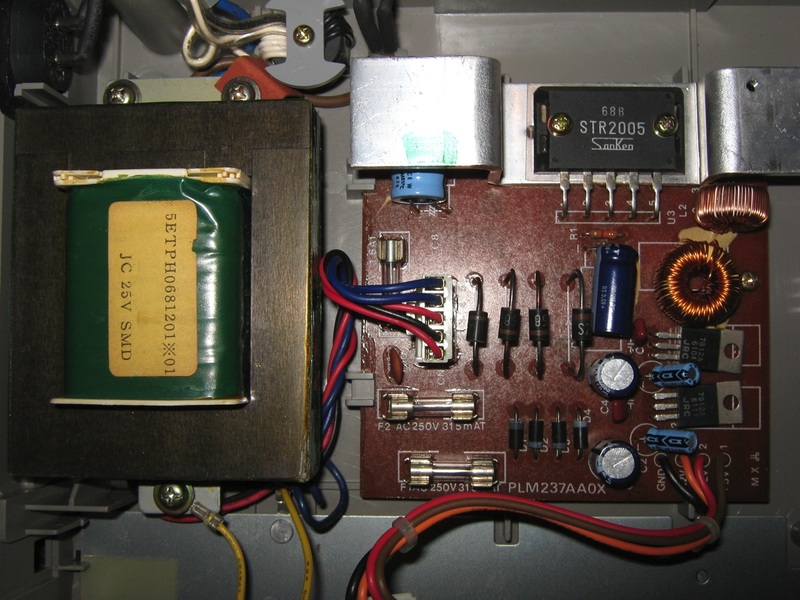 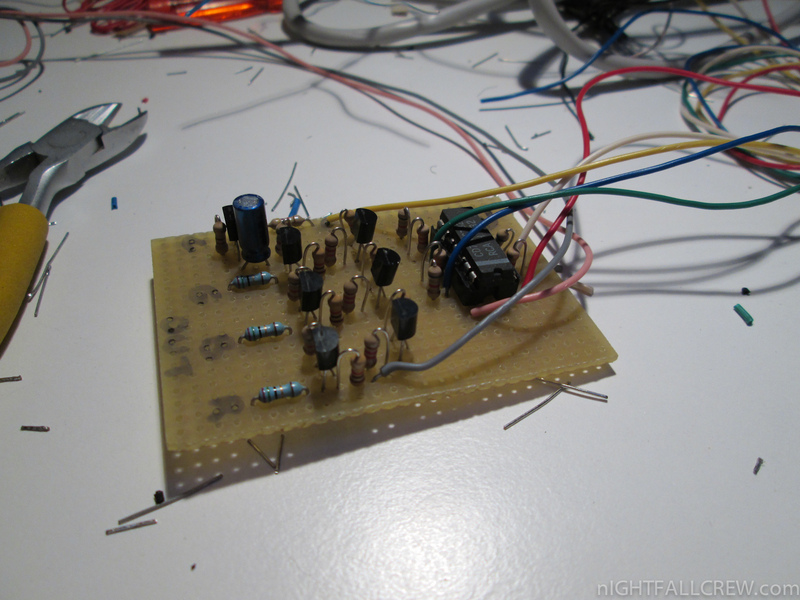 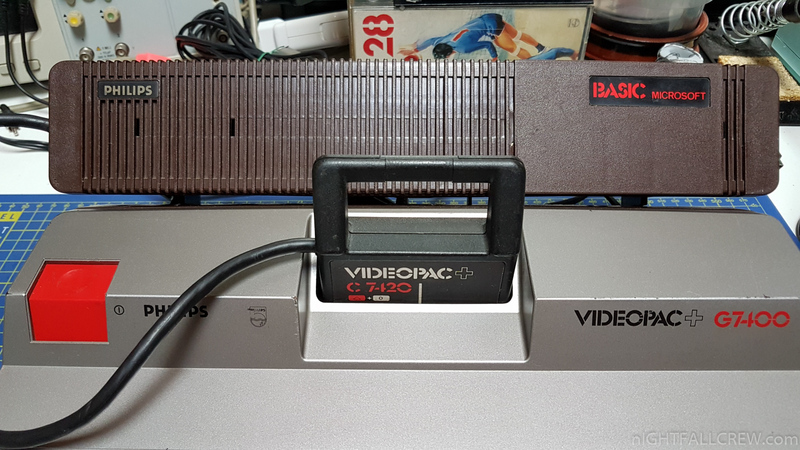 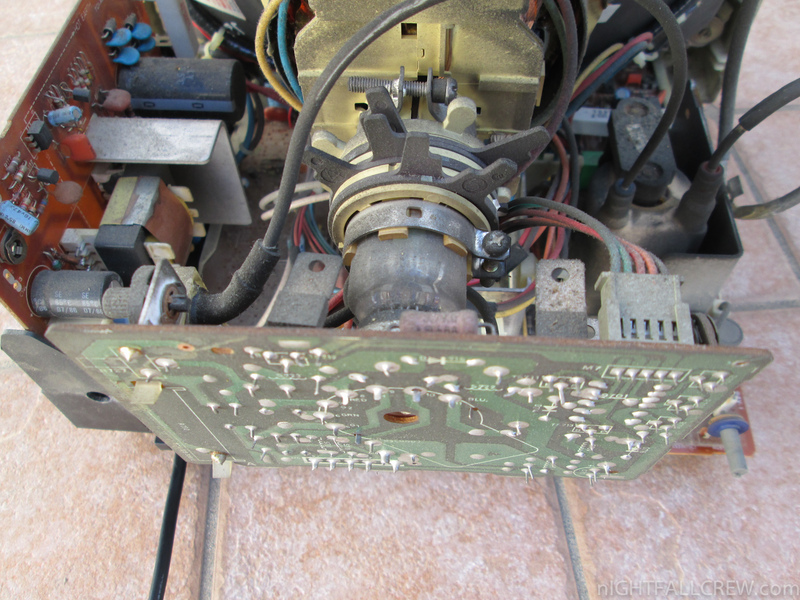 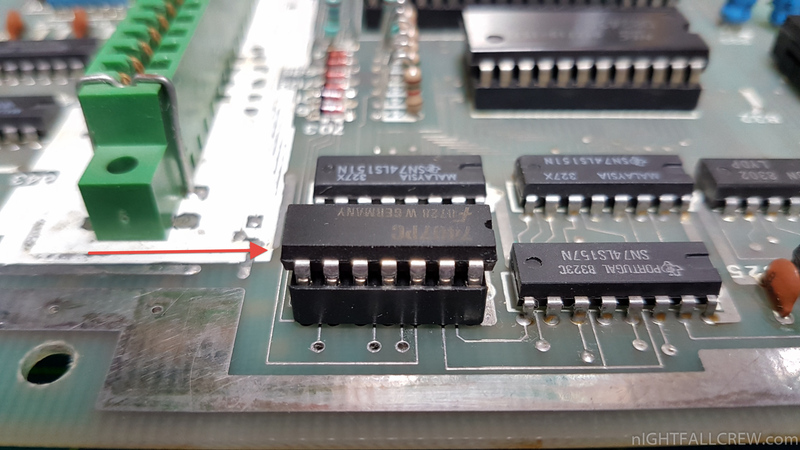 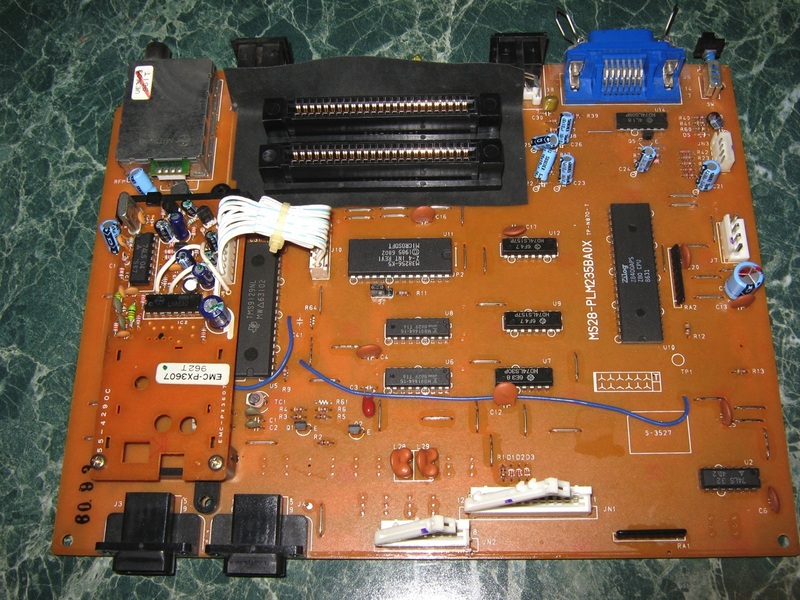 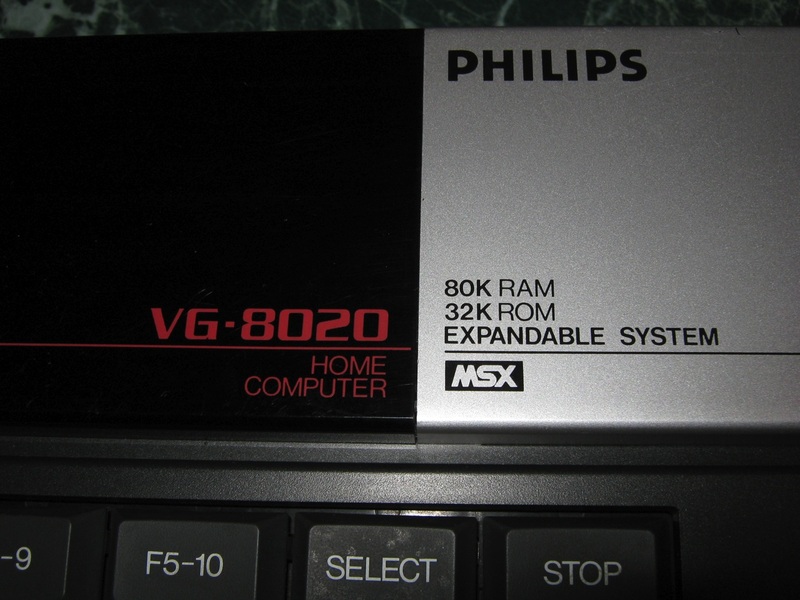 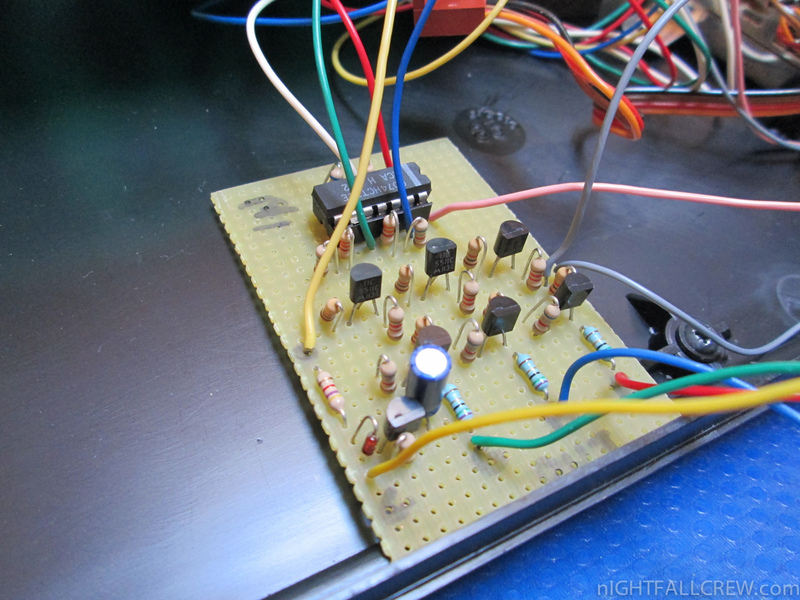 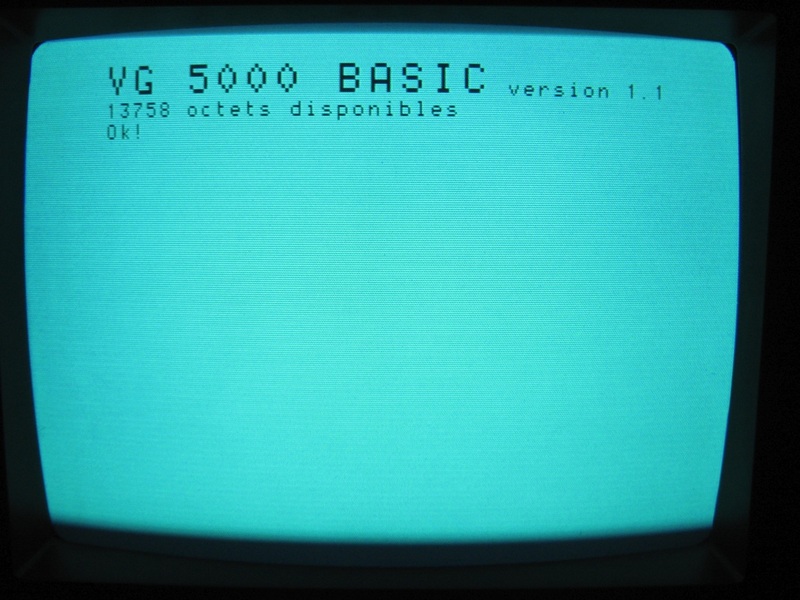 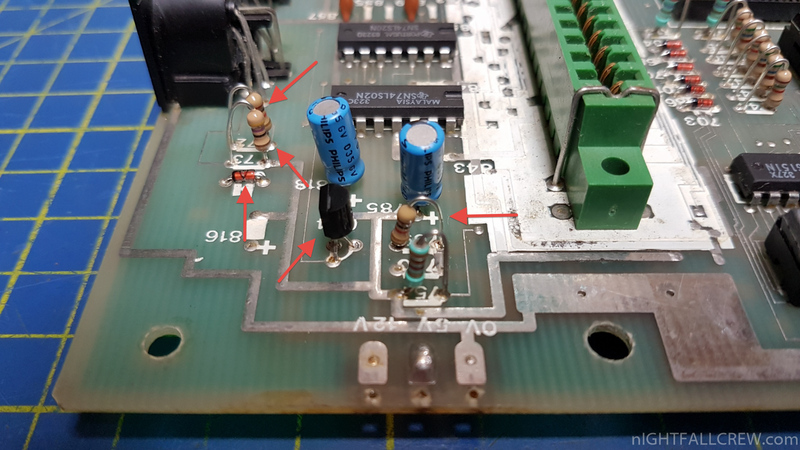 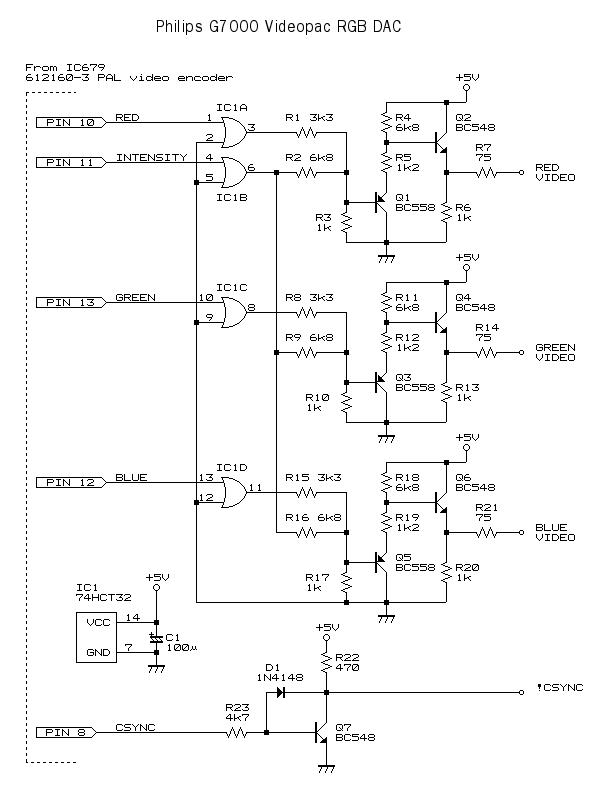 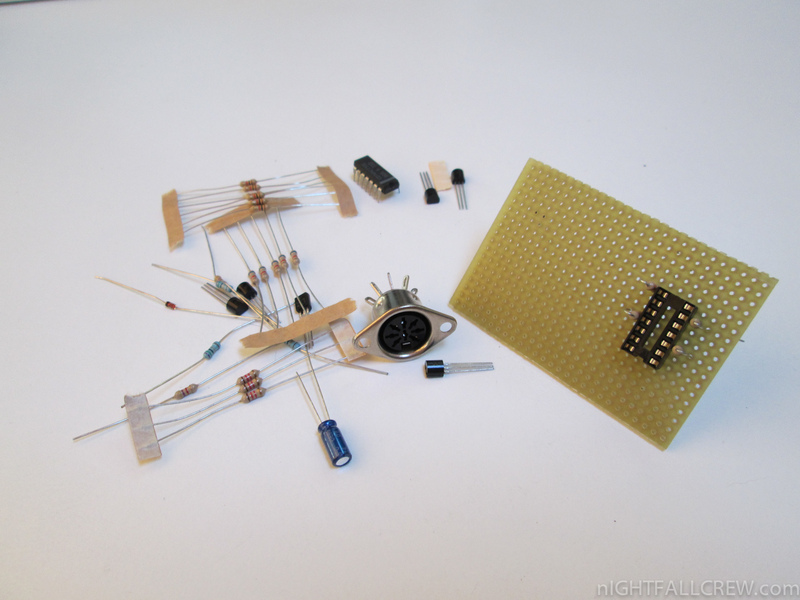 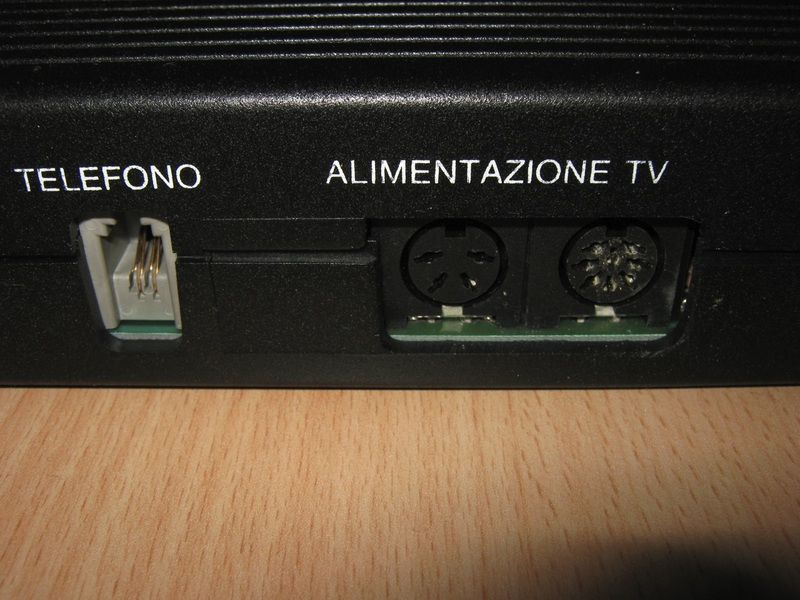 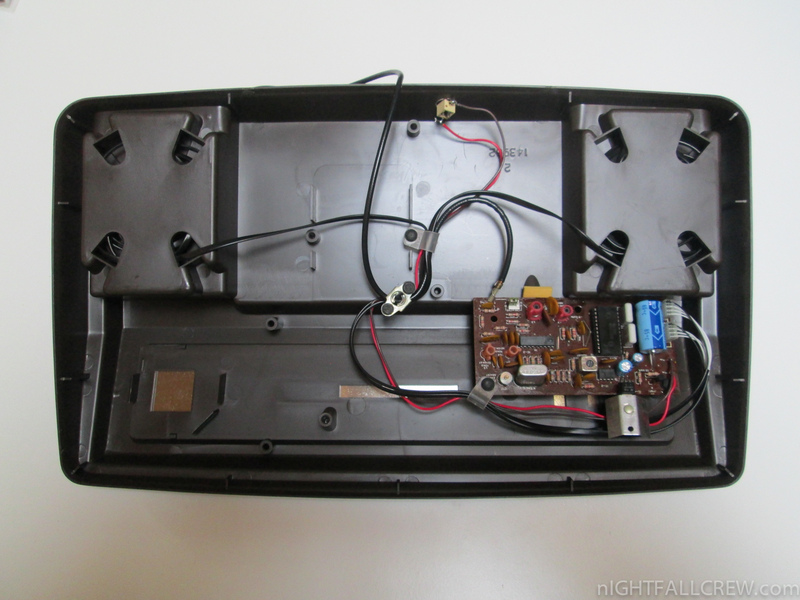 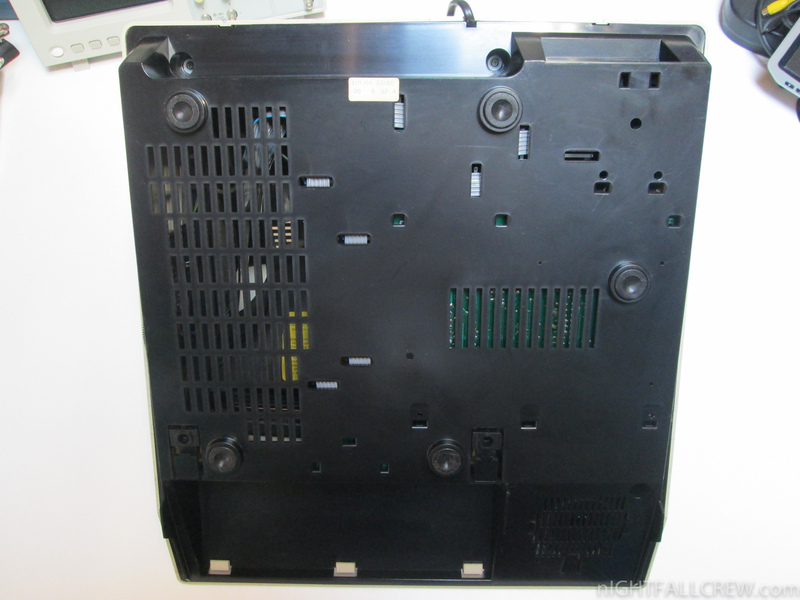 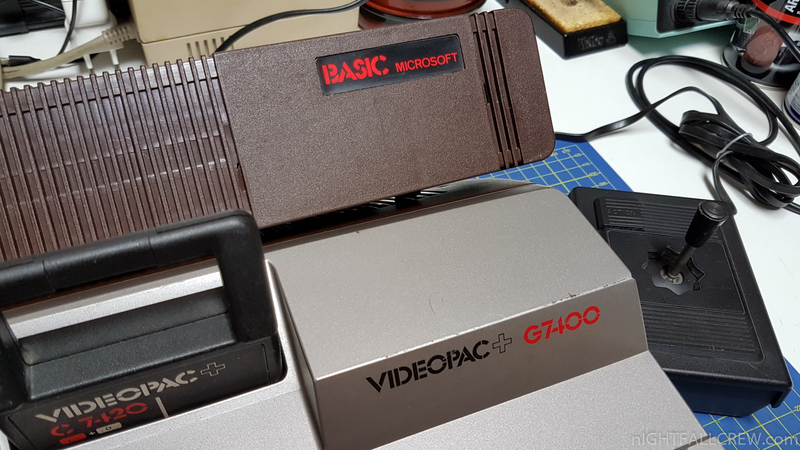 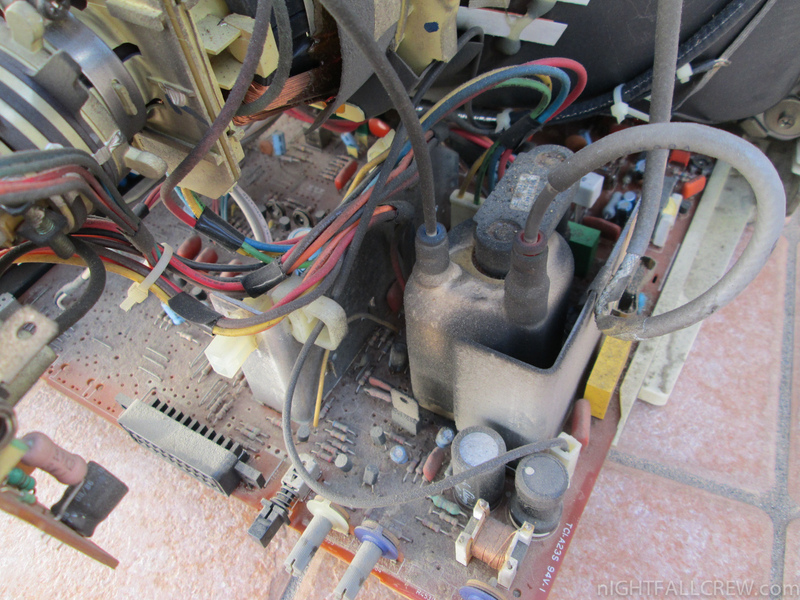 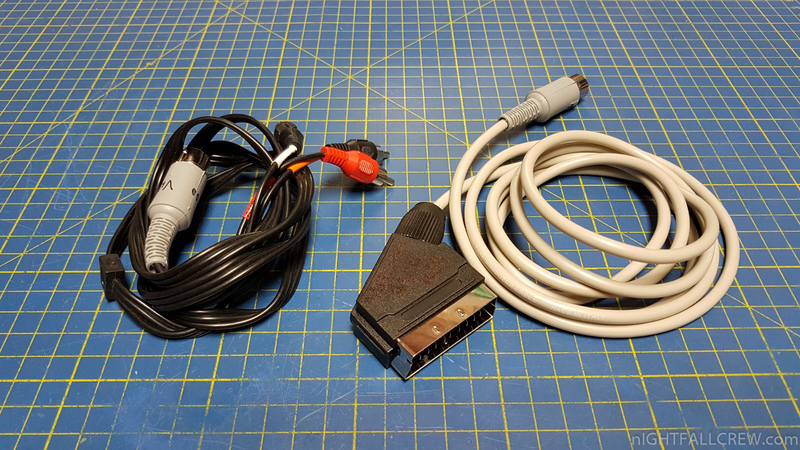 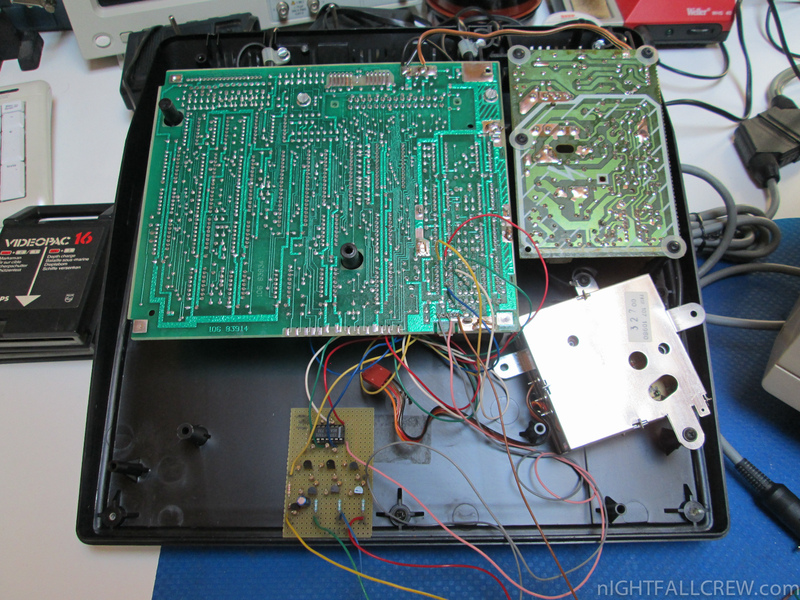 I have found this RGB mod for the Philips Videopac G7000 console fom the gamesx site and i have decided to build the circuit to see if it works. 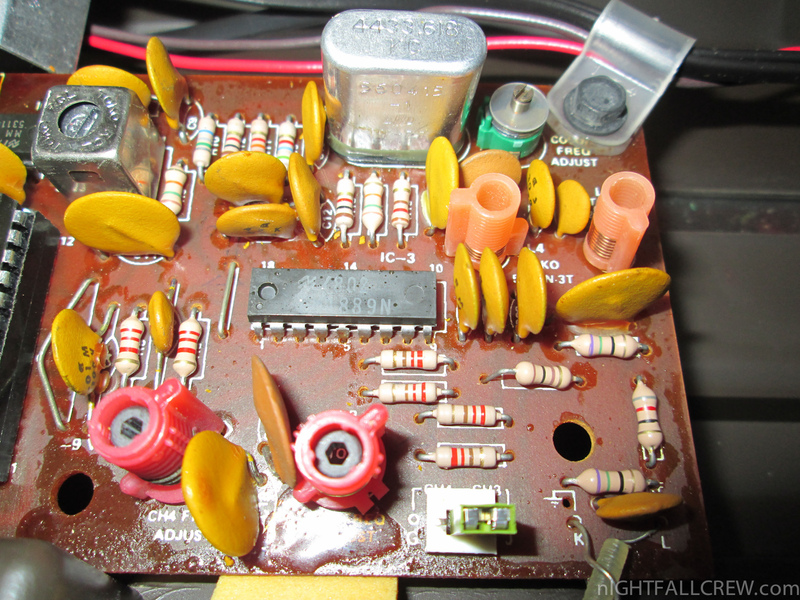 This mod is not easy to do, especially if one has no experience in electronics, however the result at the end is spectacular. 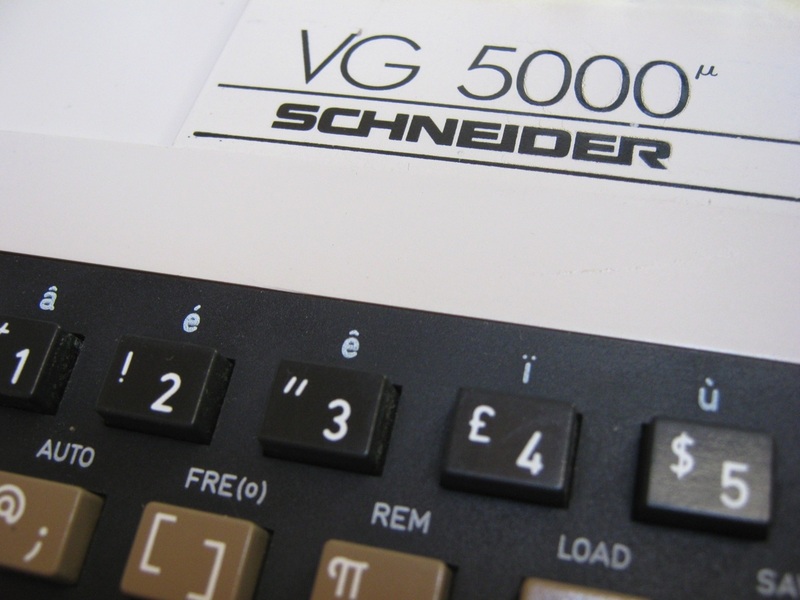 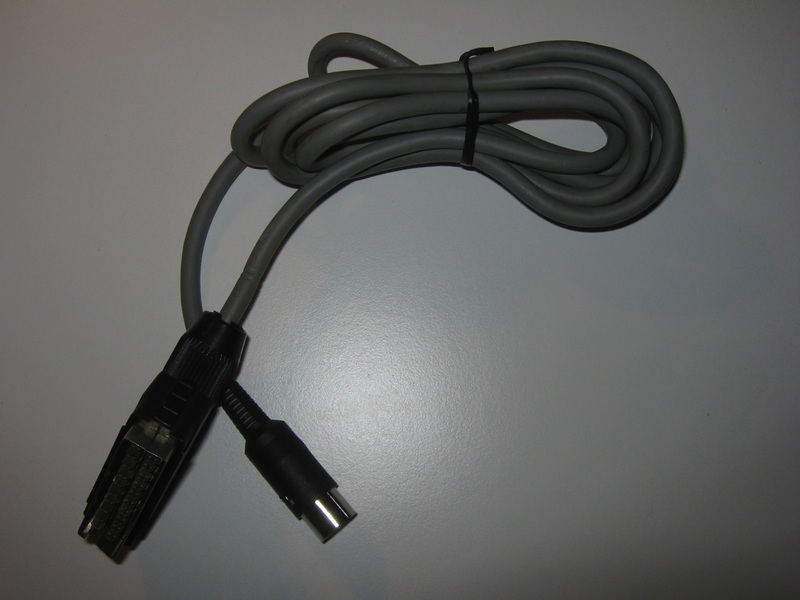 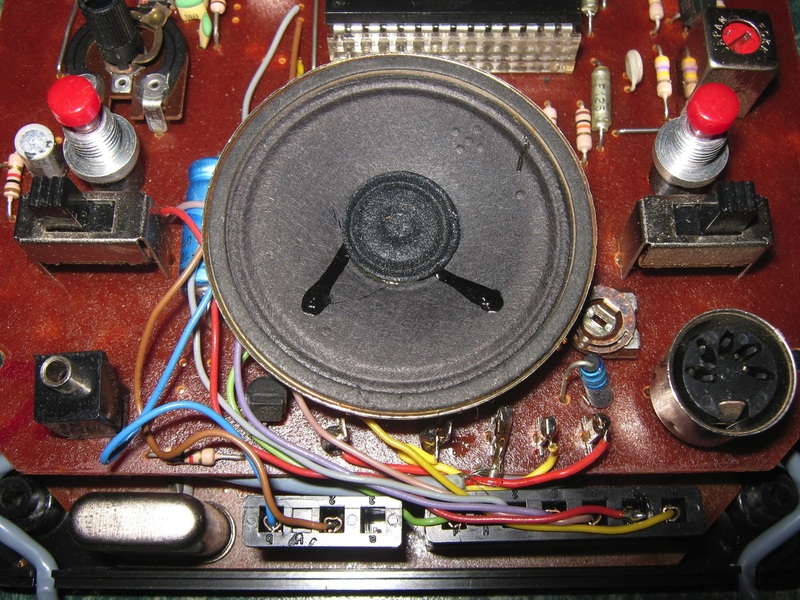 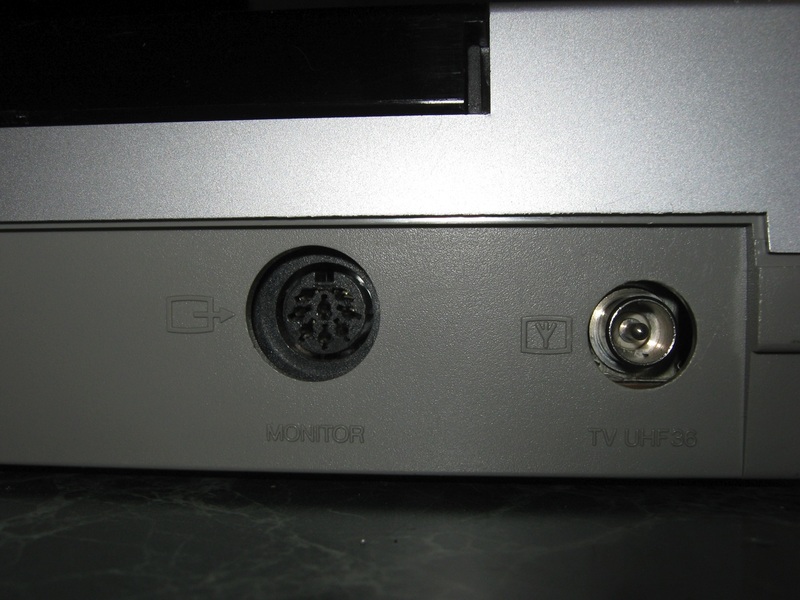 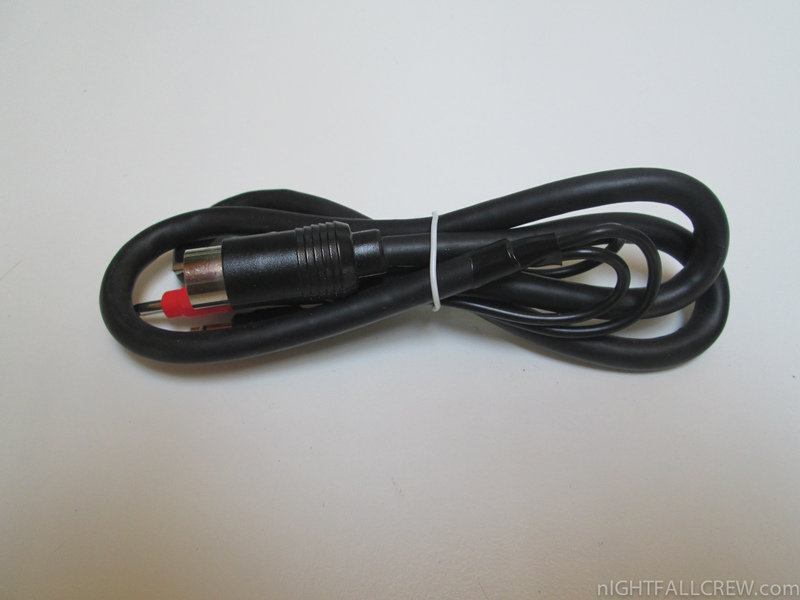 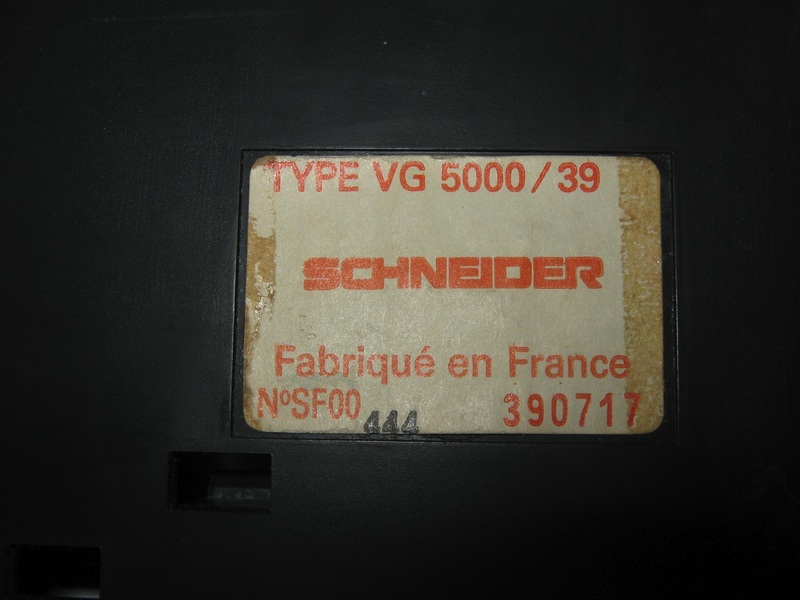 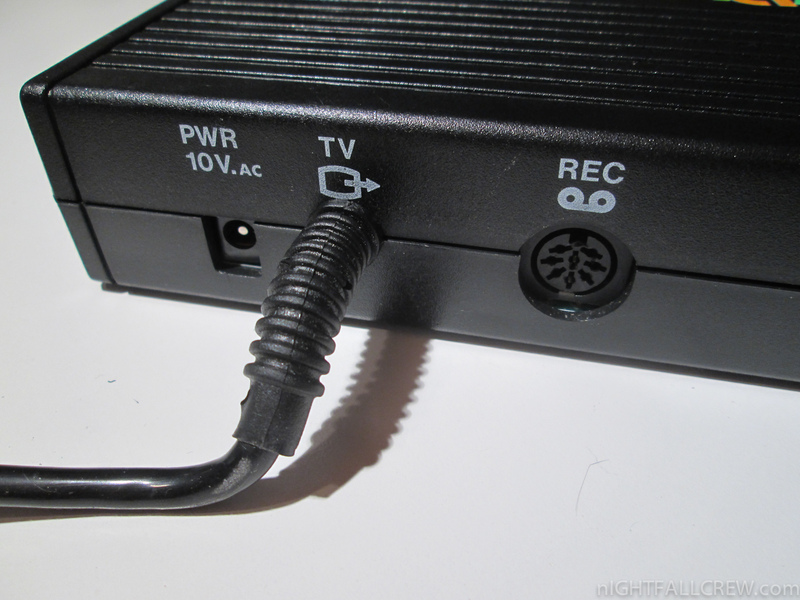 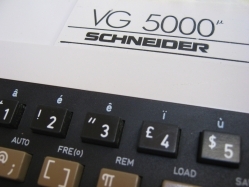 The RGB cable of Schneider (radiola/philips) VG-5000 computer is compatible with the VideoPac G7200. 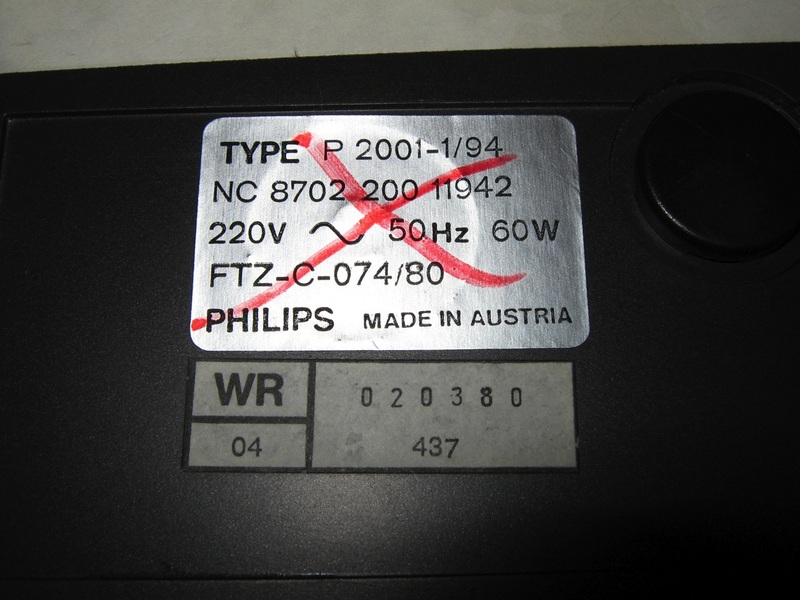 In Europe, the Odyssey² did very well on the market. 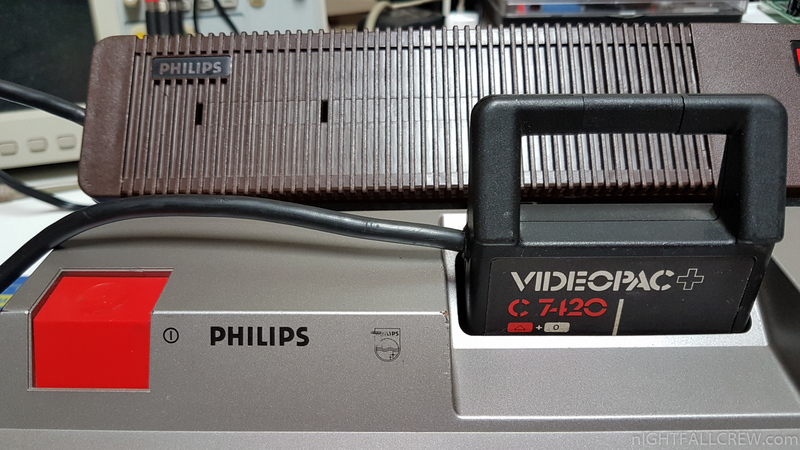 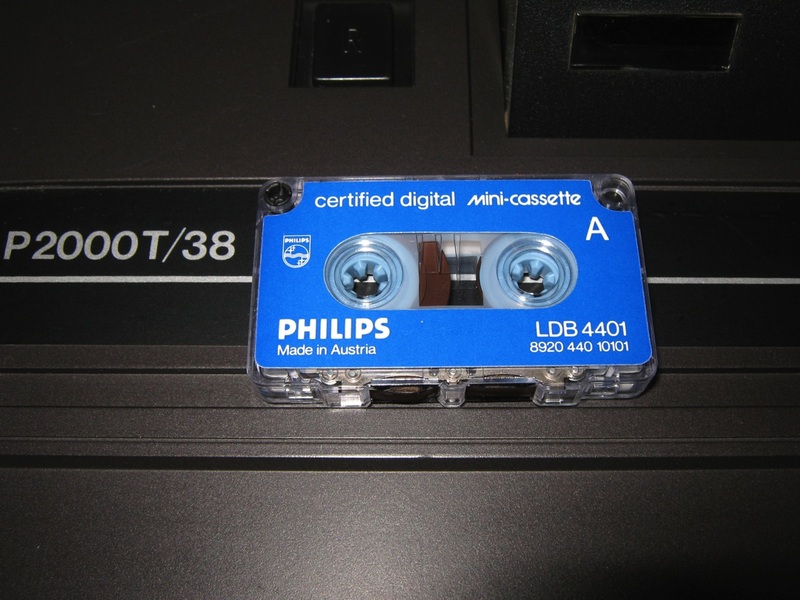 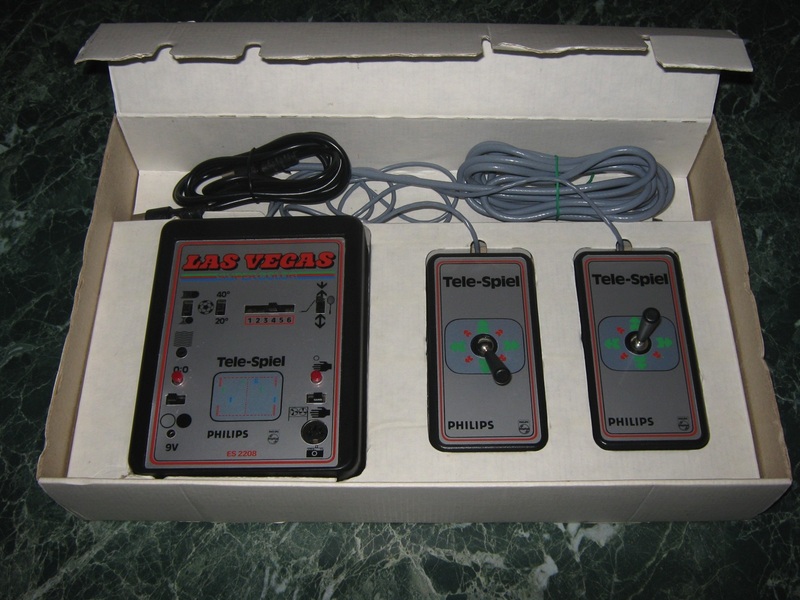 In Europe, the console was most widely known as the Philips Videopac G7000, or just the Videopac, although branded variants were released in some areas of Europe under the names Philips Videopac C52, Radiola Jet 25, Schneider 7000, and Siera G7000. 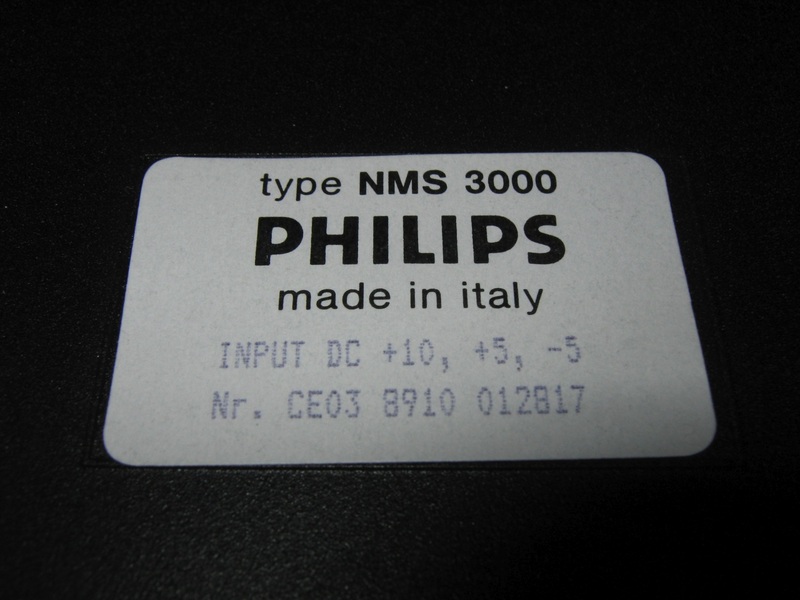 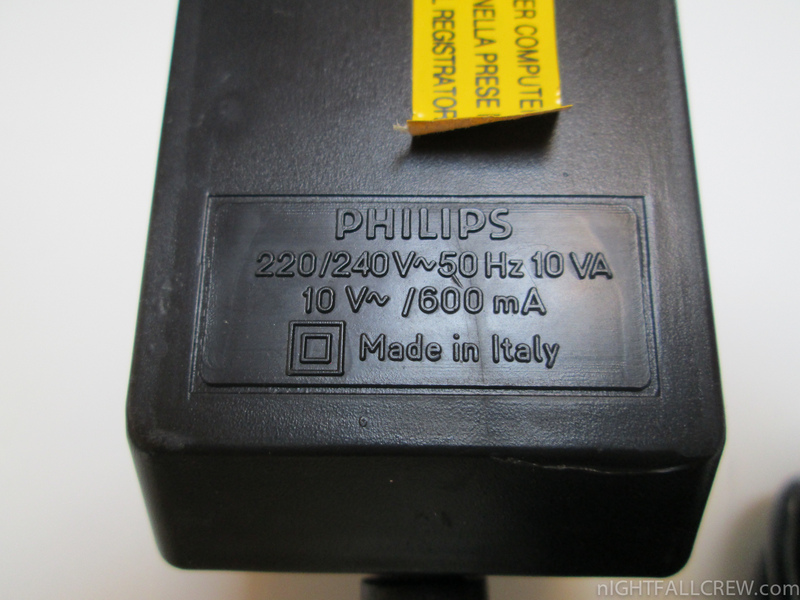 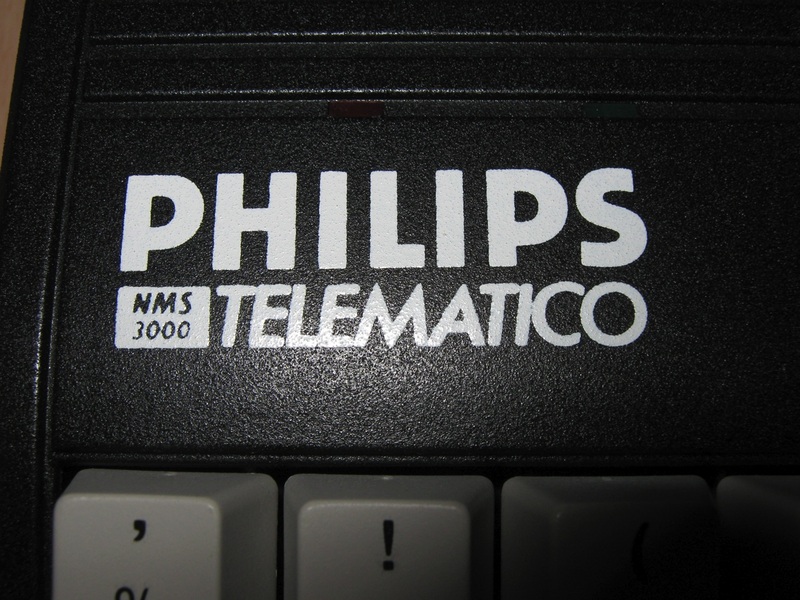 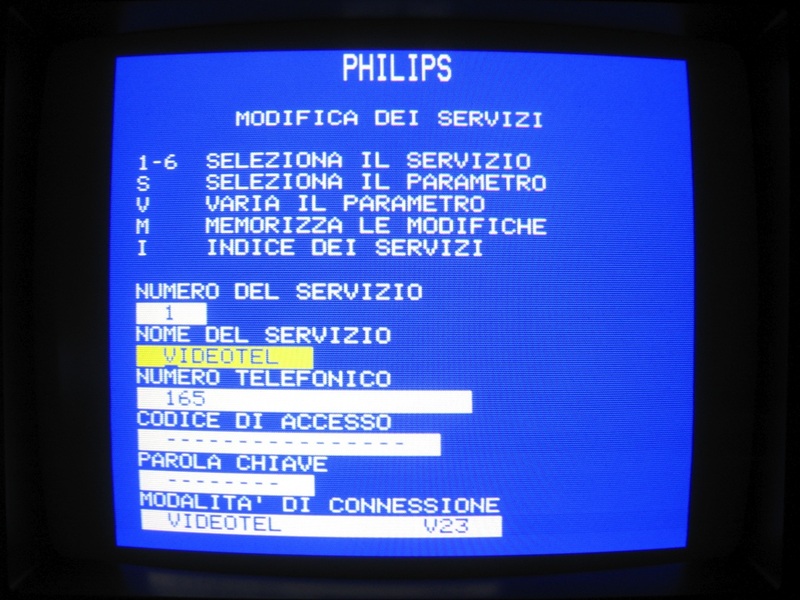 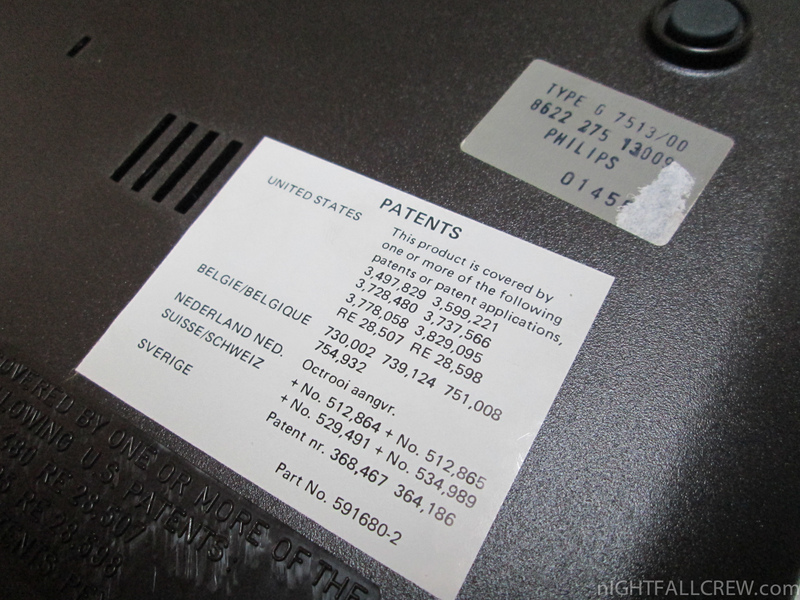 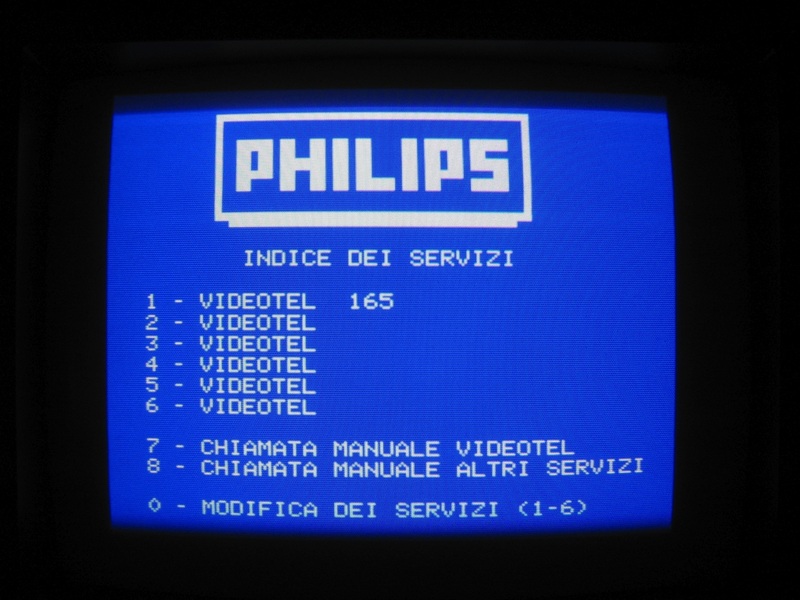 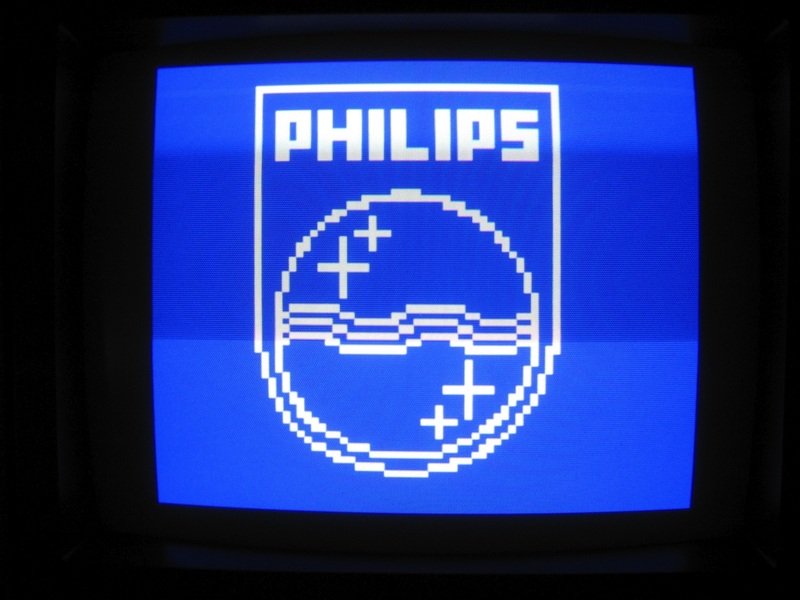 Philips, as Magnavox’s Dutch parent company, used their own name rather than Magnavox’s for European marketing. 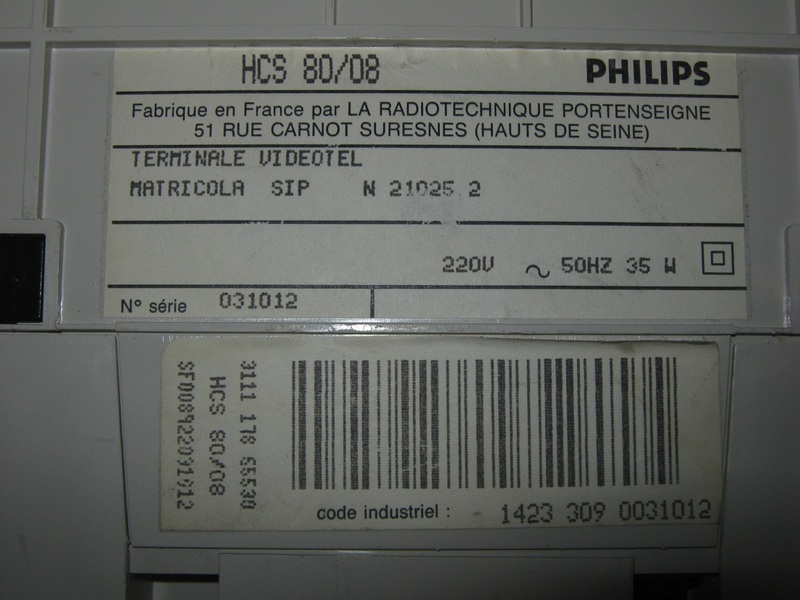 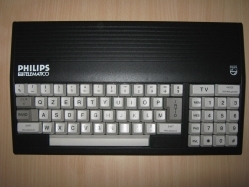 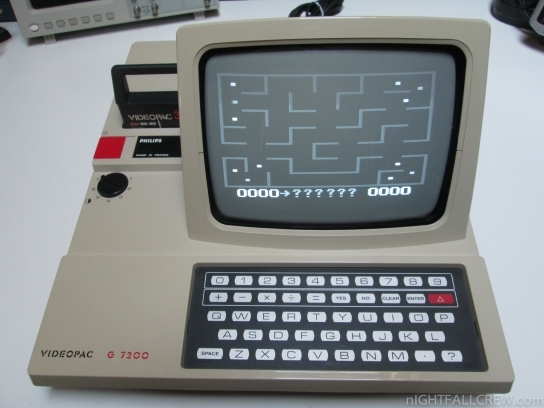 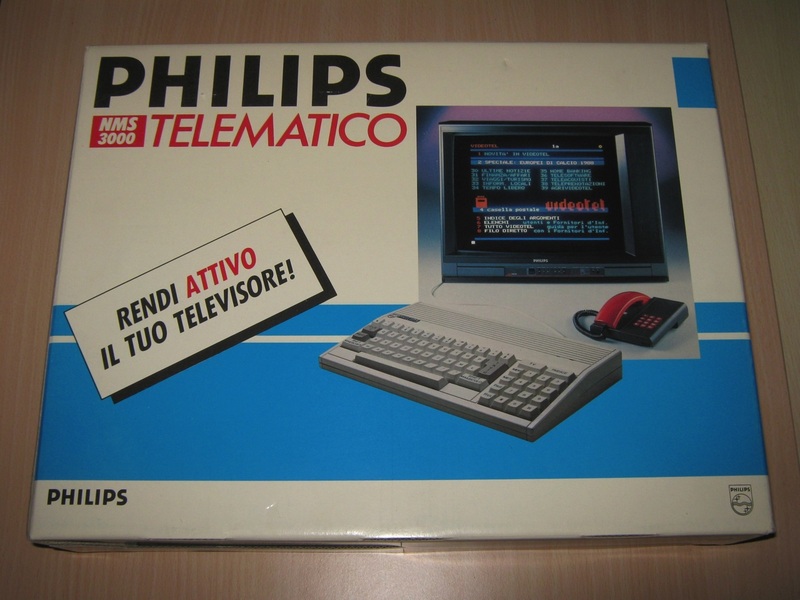 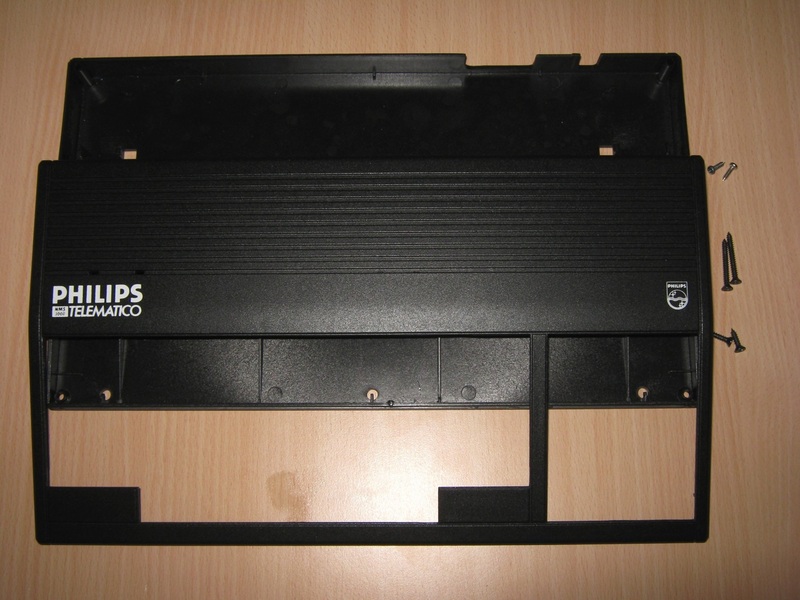 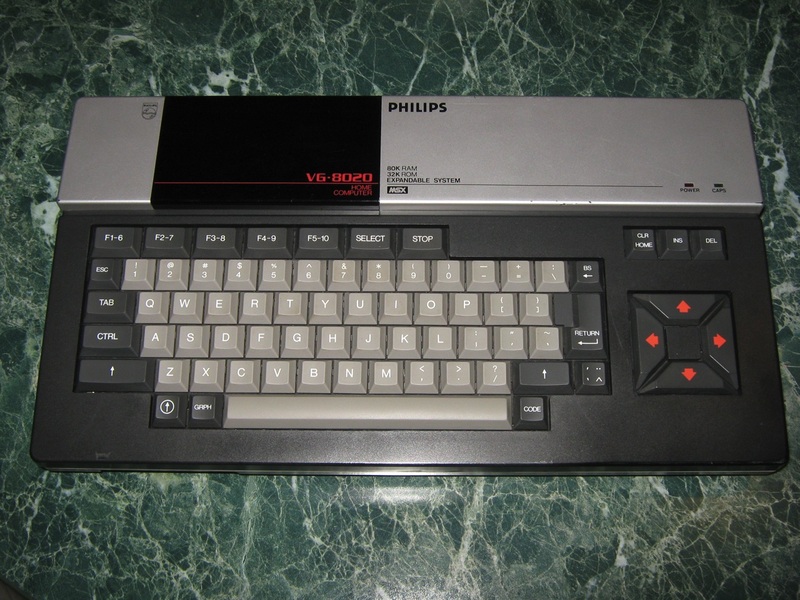 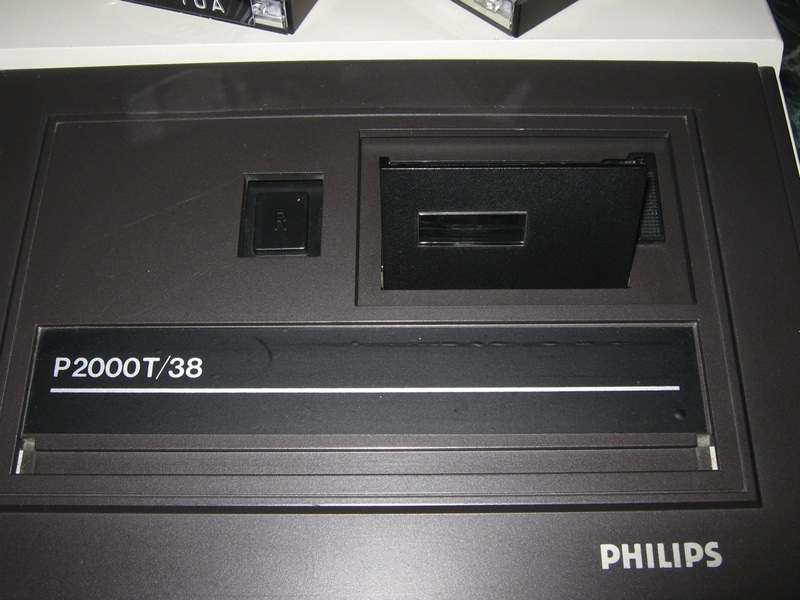 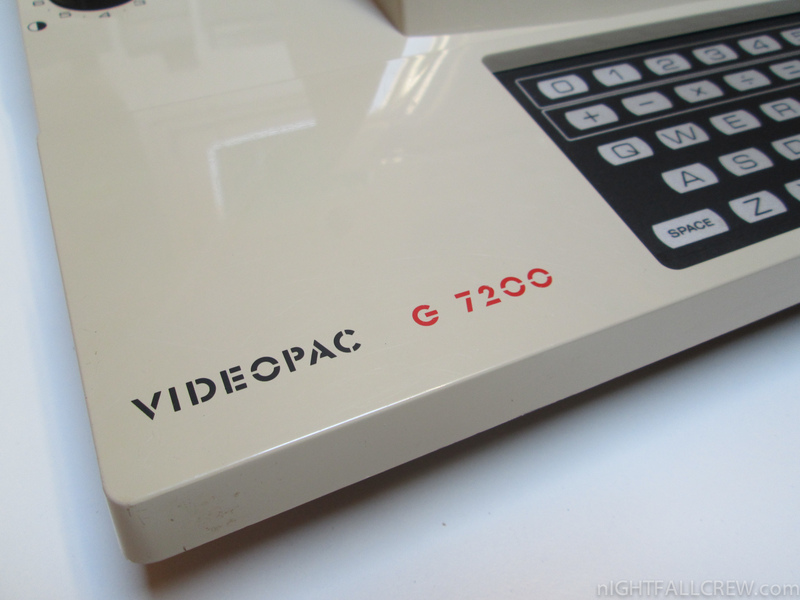 A rare model, the Philips Videopac G7200, was only released in Europe; it had a built-in black-and-white monitor. 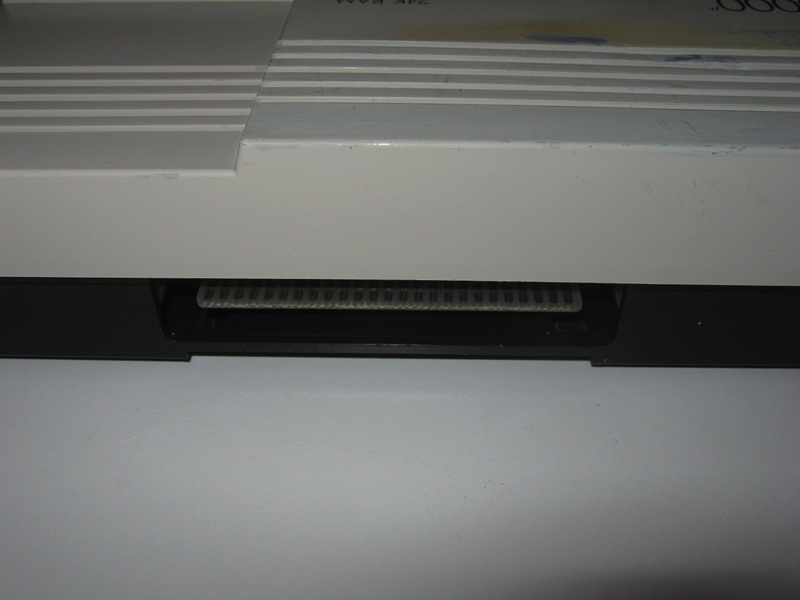 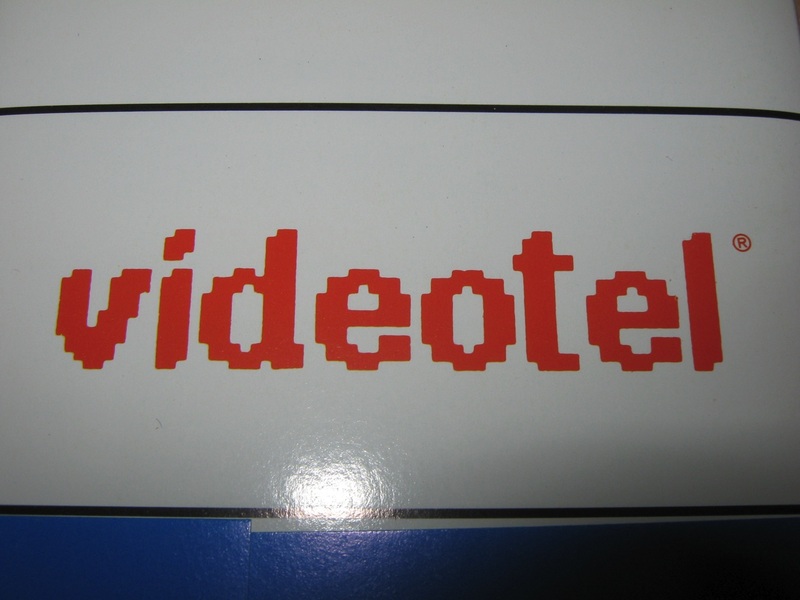 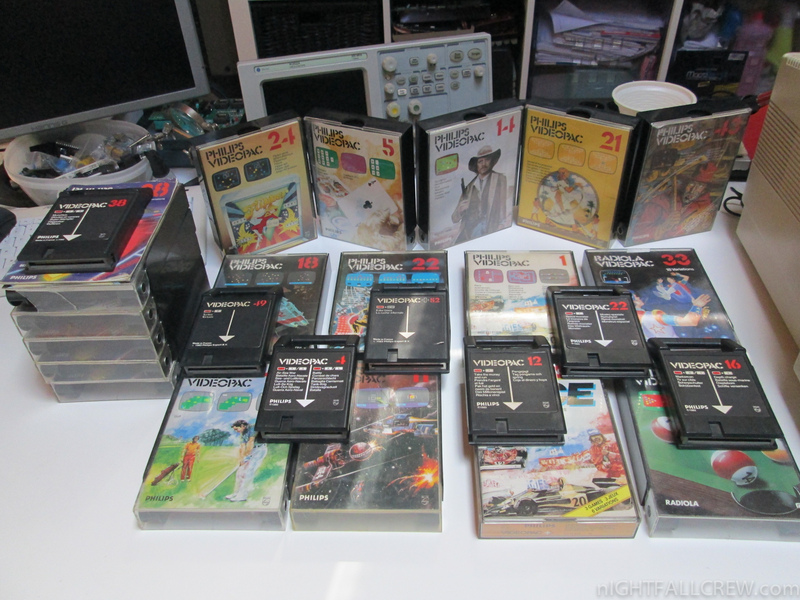 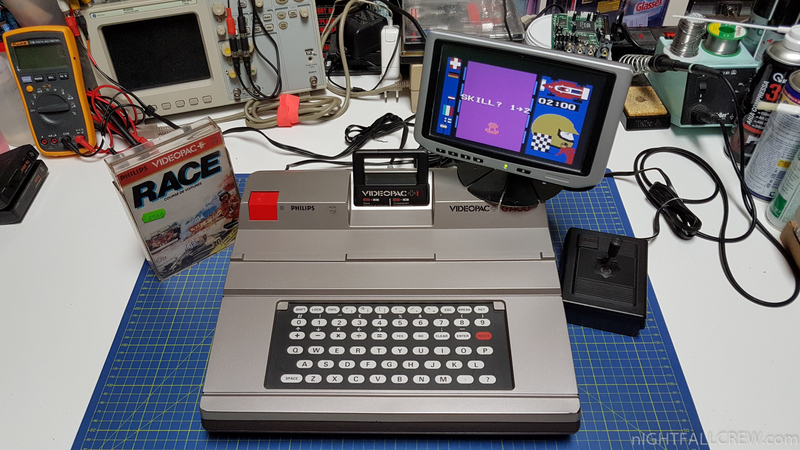 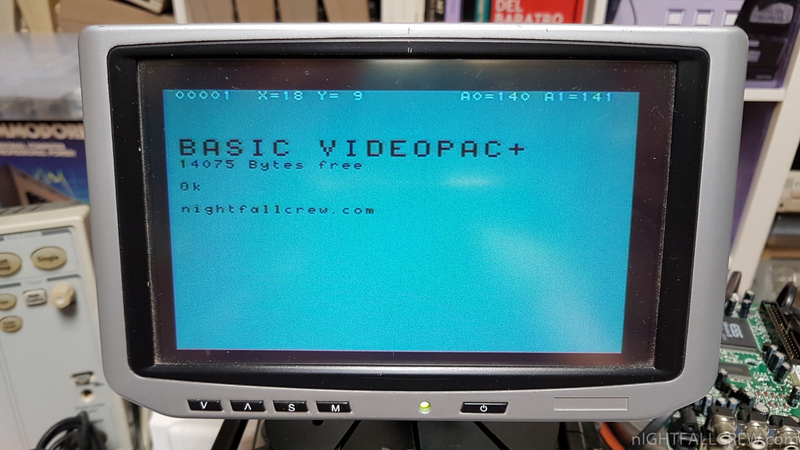 Videopac game cartridges are mostly compatible with American Odyssey² units, although some games have color differences and a few are completely incompatible. 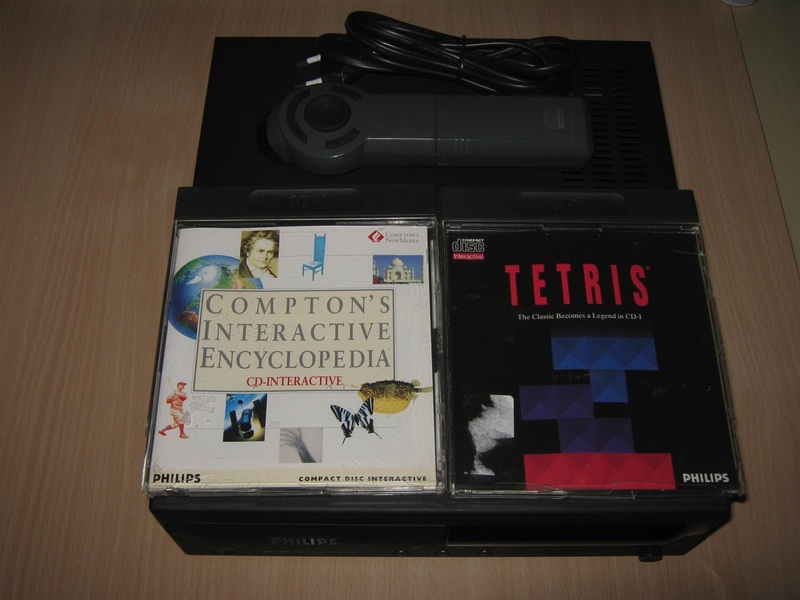 A number of additional games were released in Europe that never came out in the US. 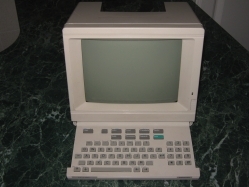 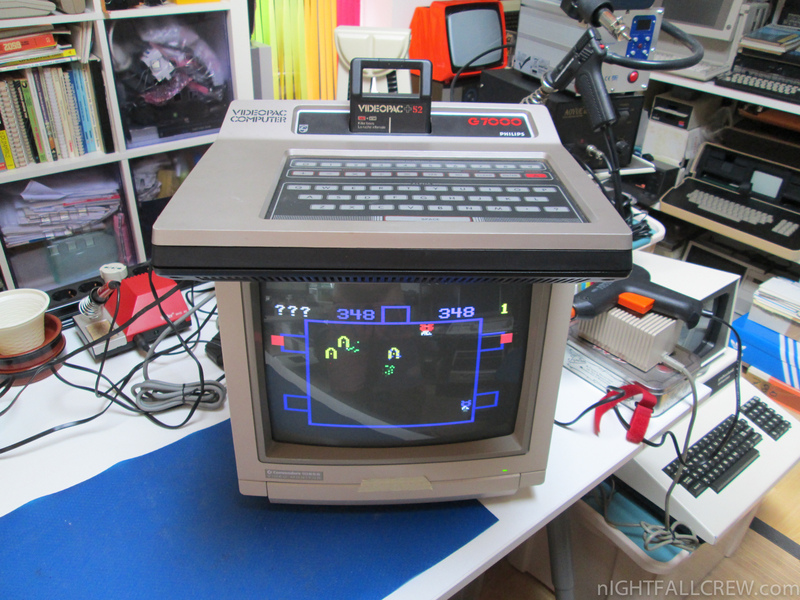 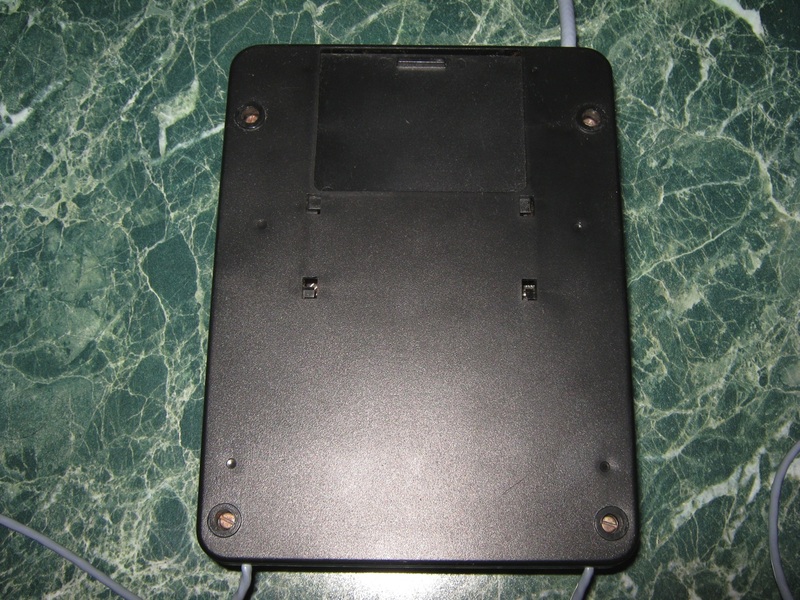 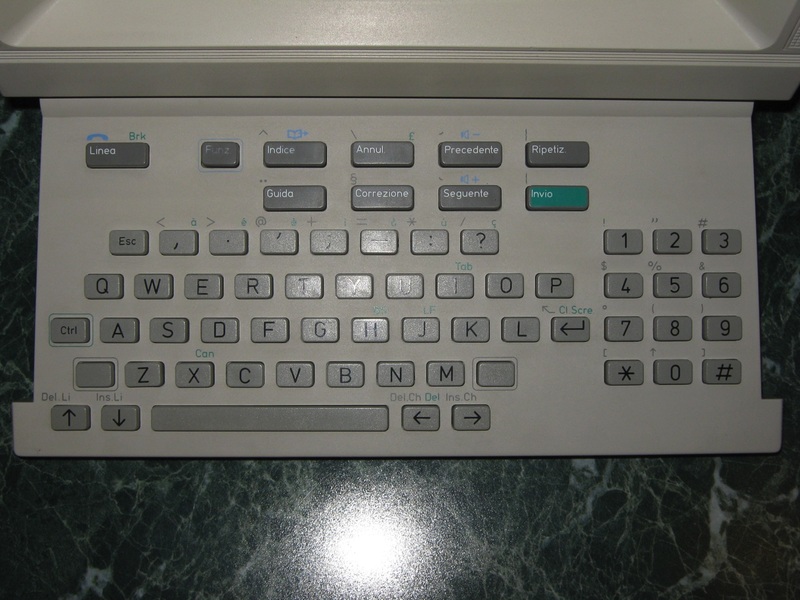 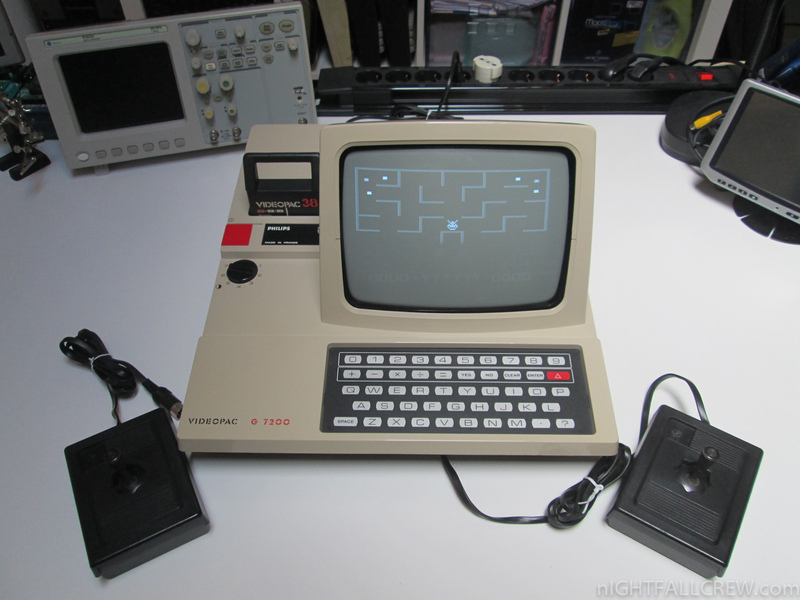 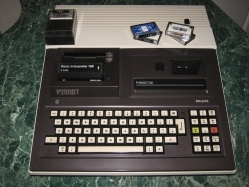 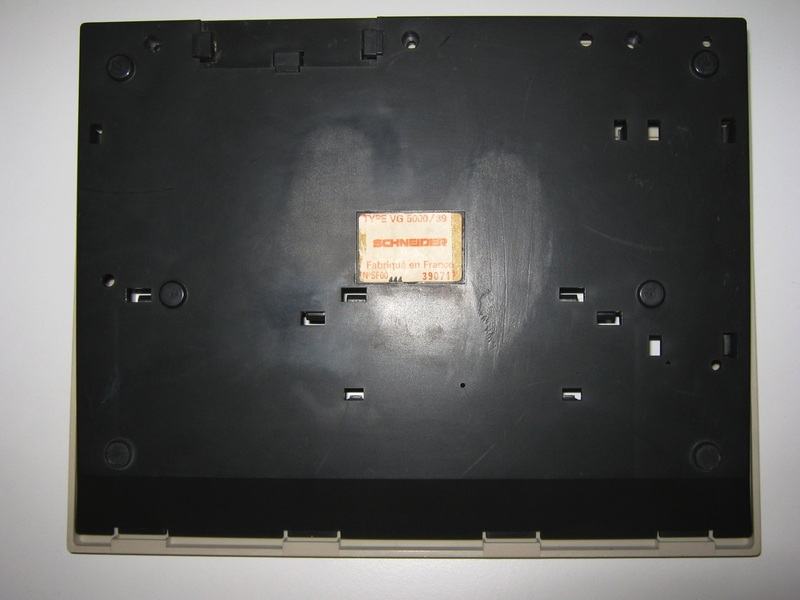 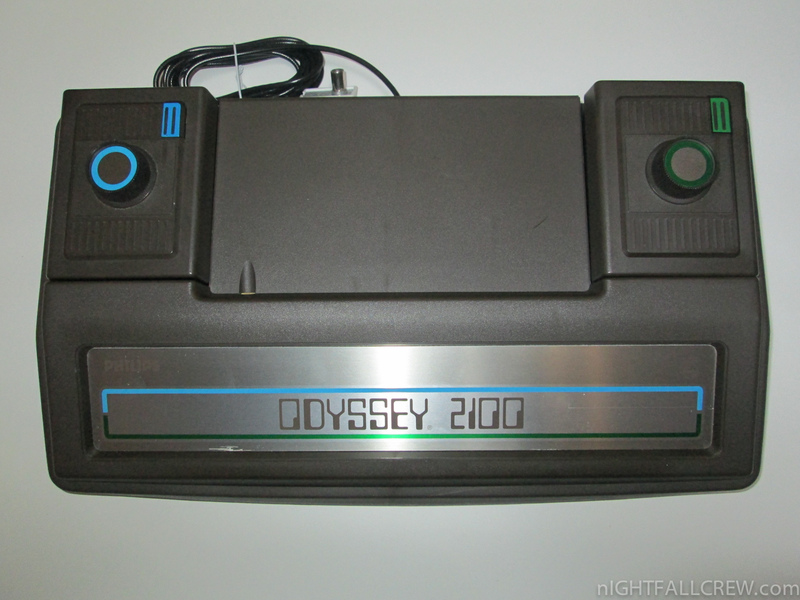 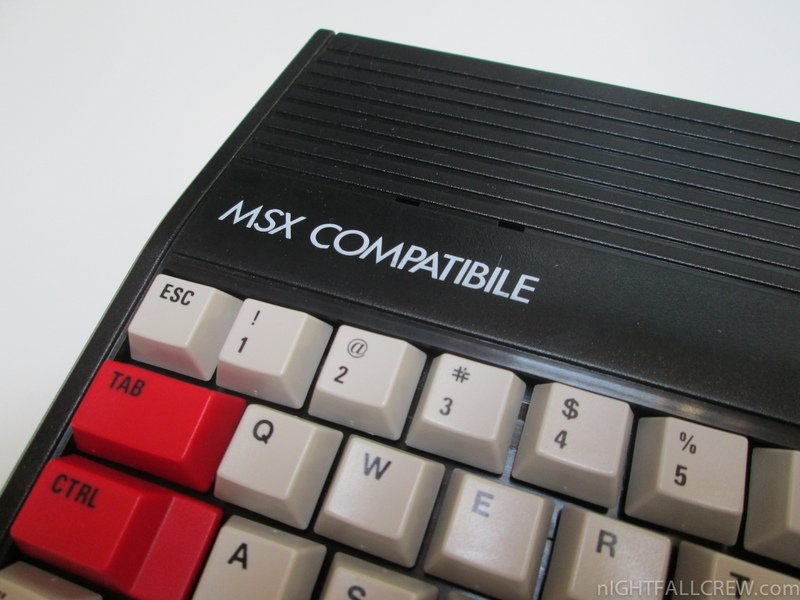 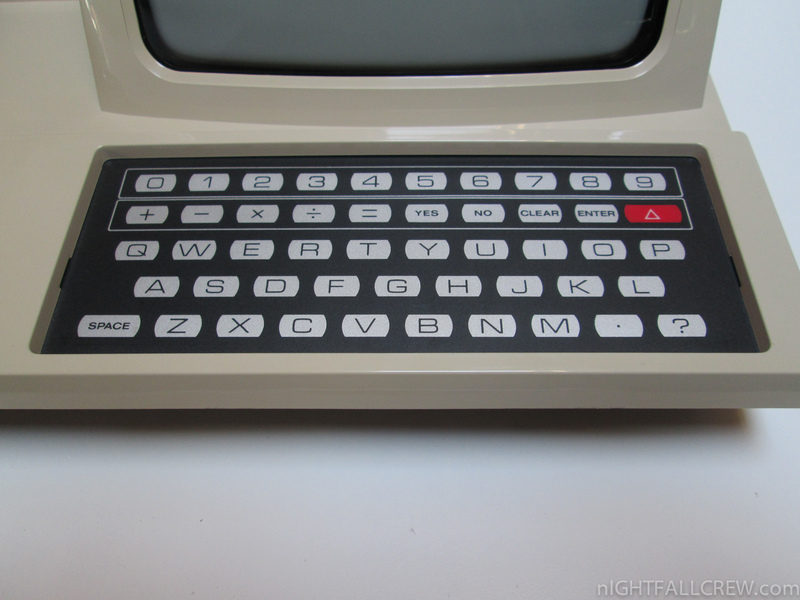 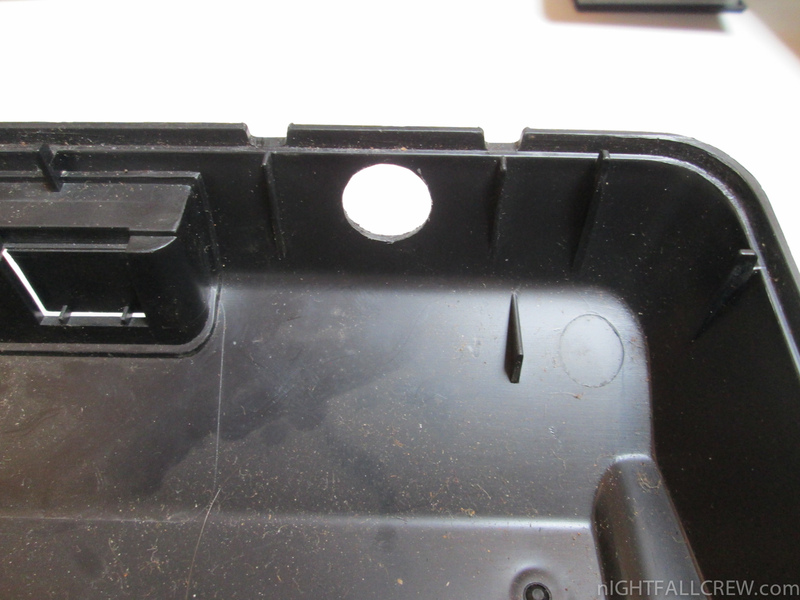 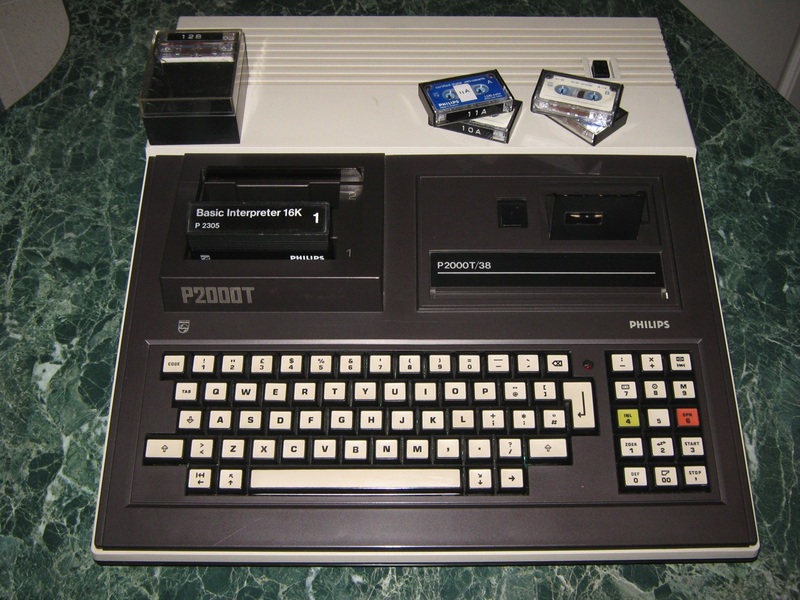 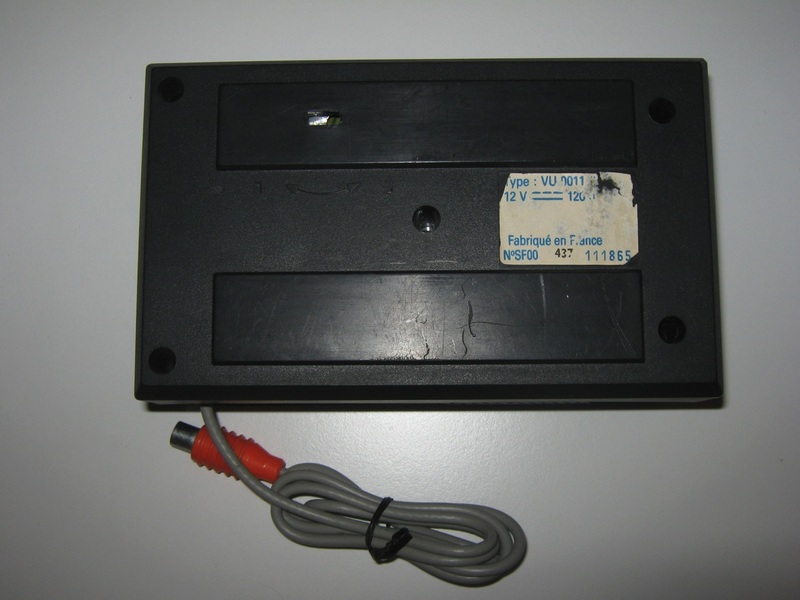 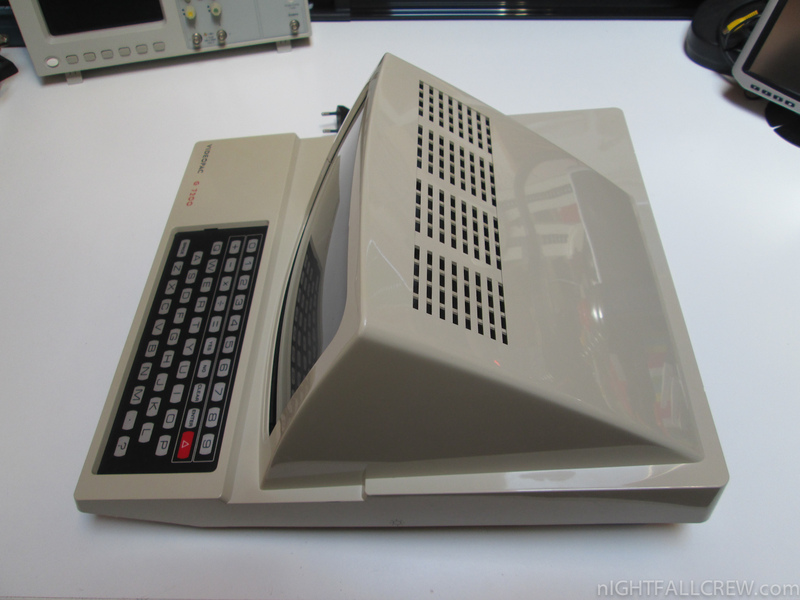 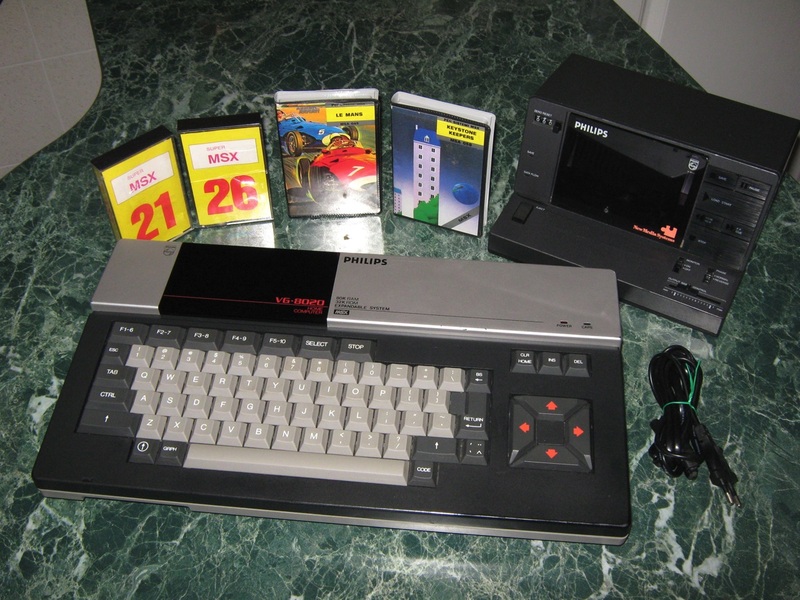 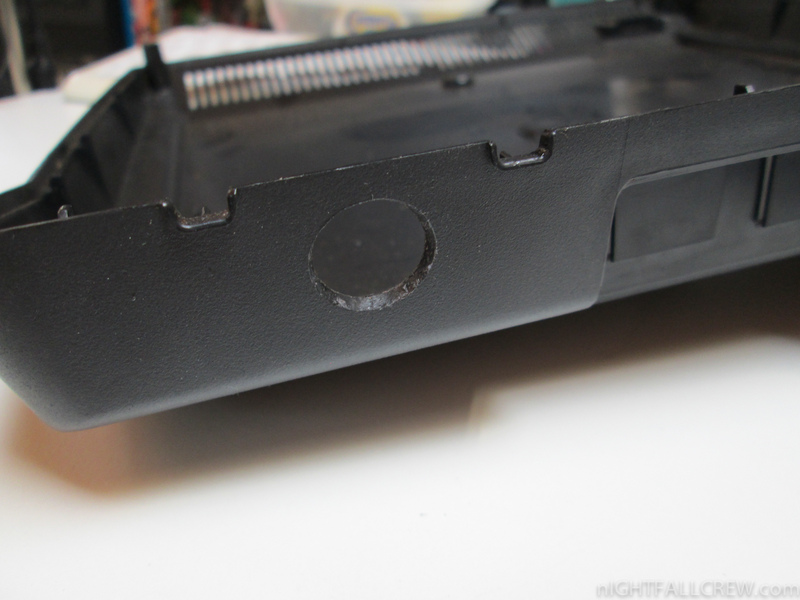 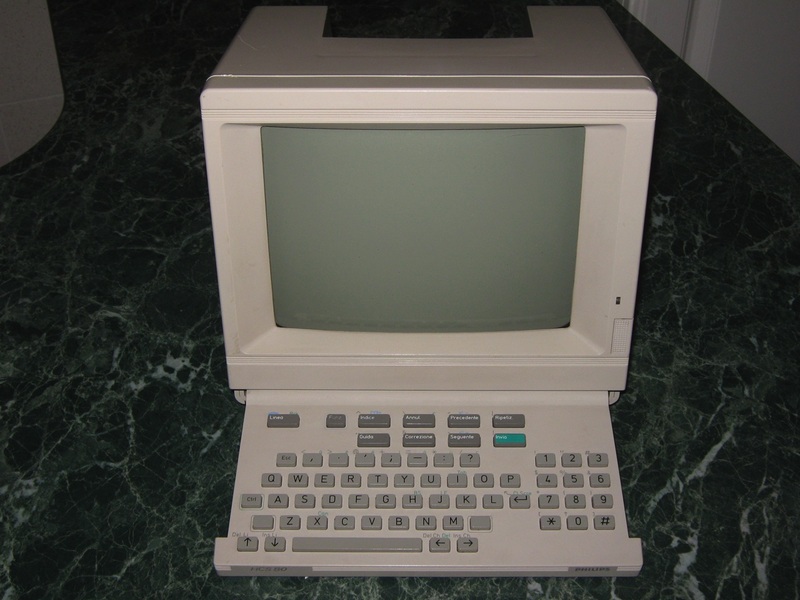 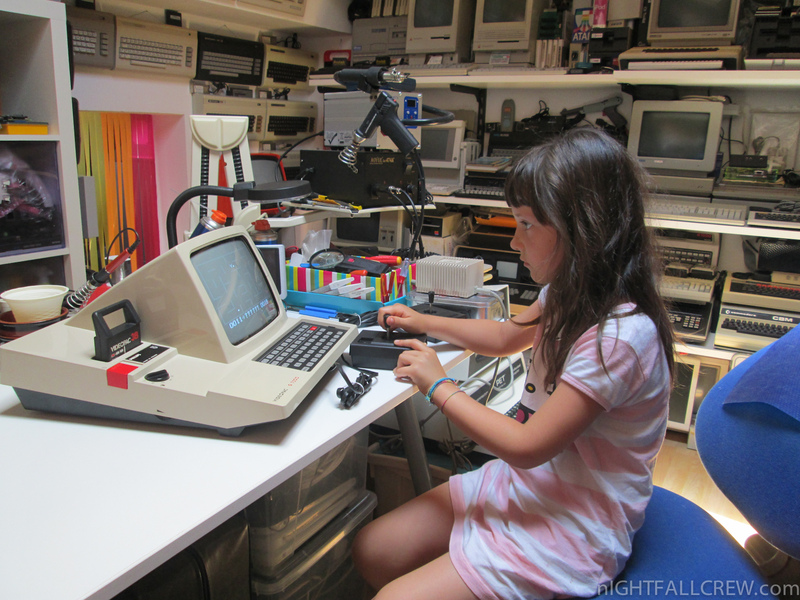 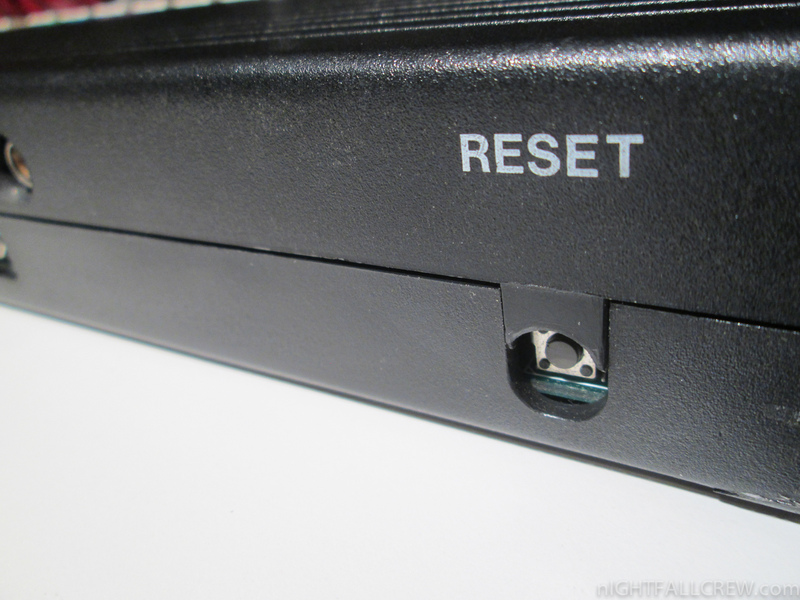 The Odyssey 2100 was released in 1978 and uses the same case design as the 2001. 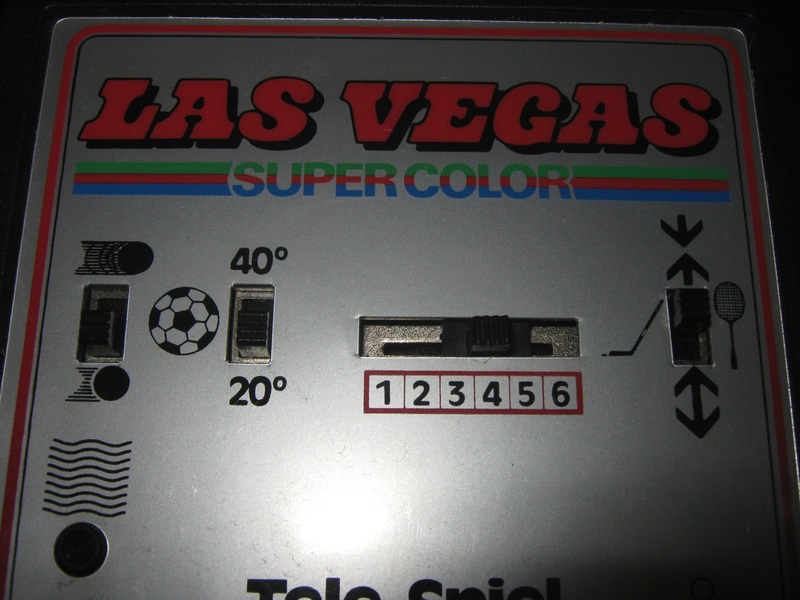 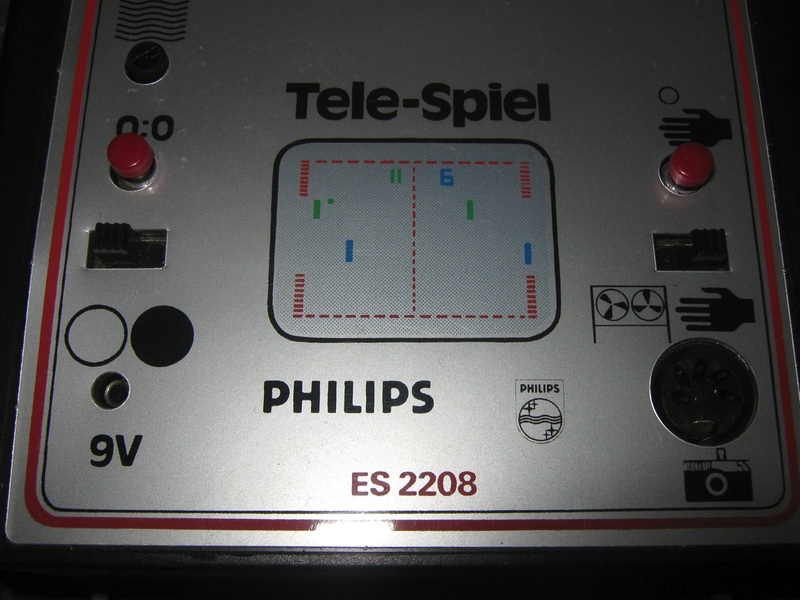 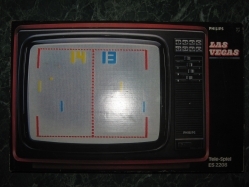 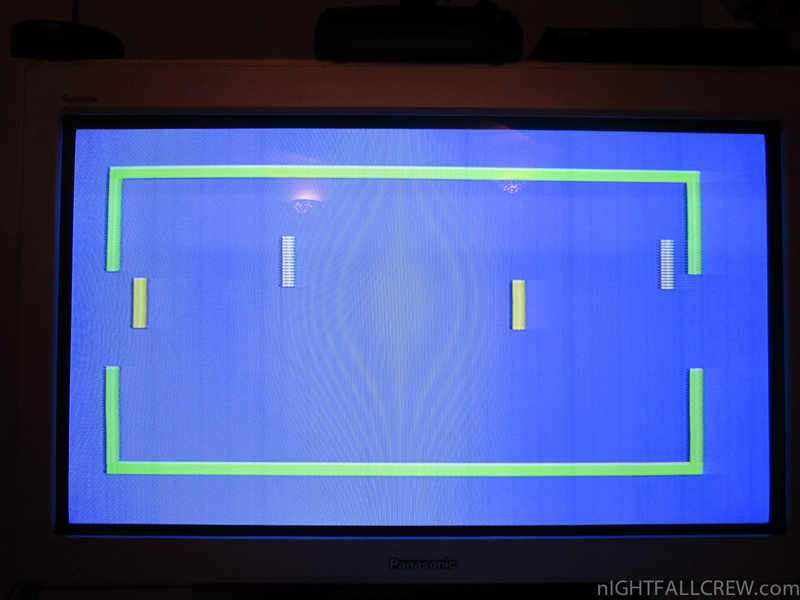 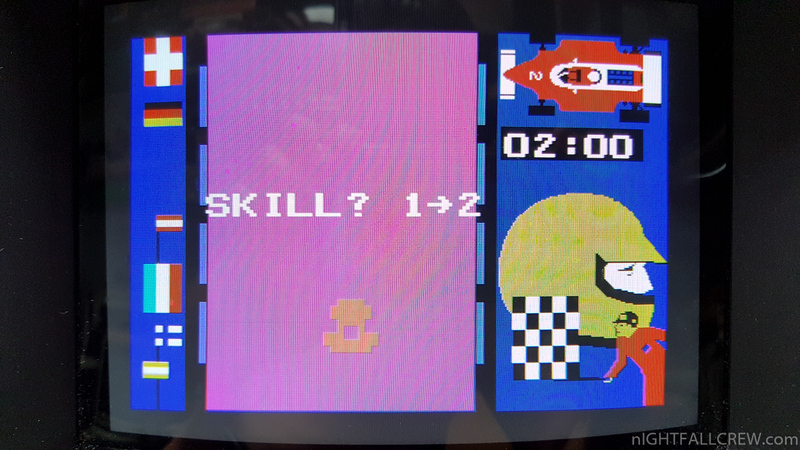 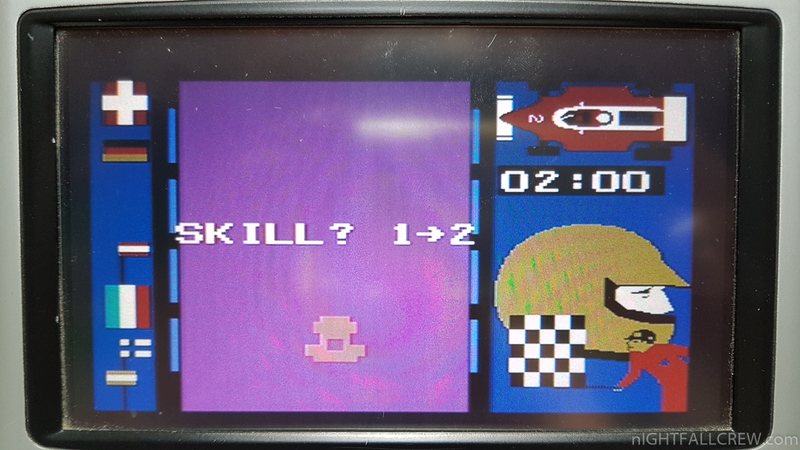 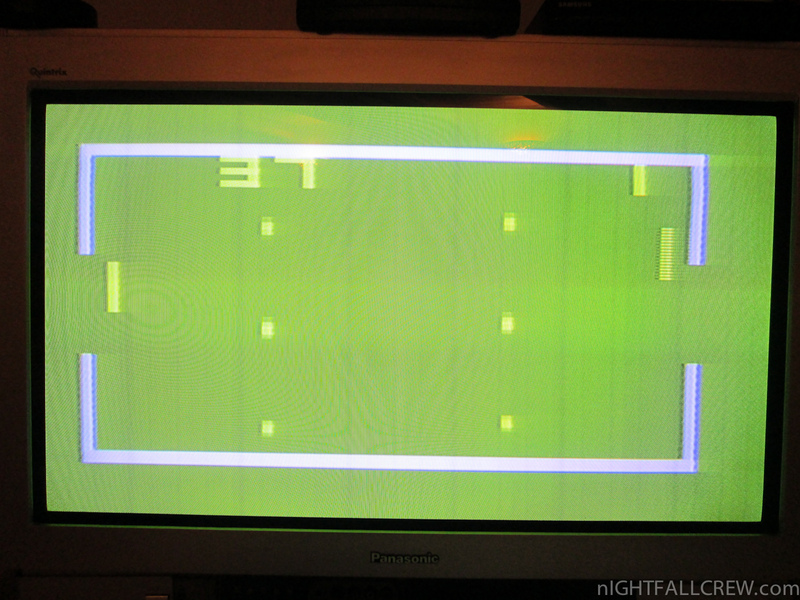 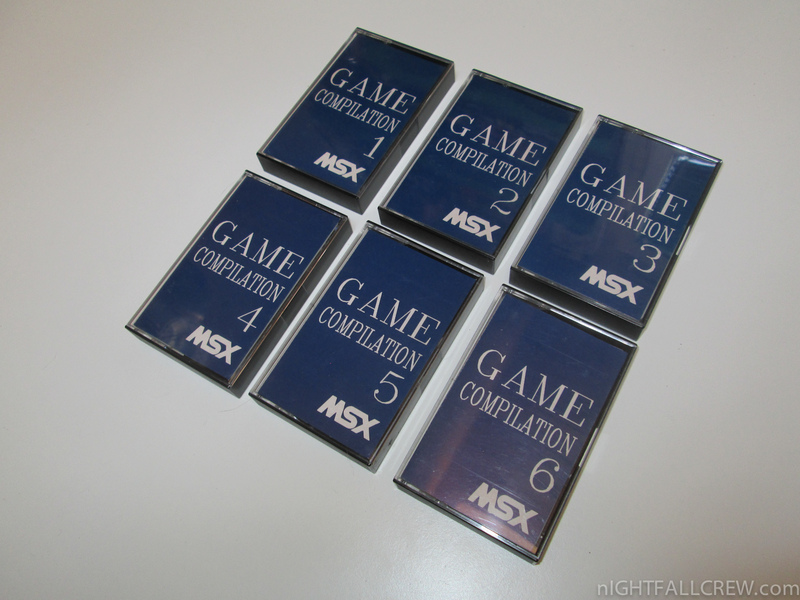 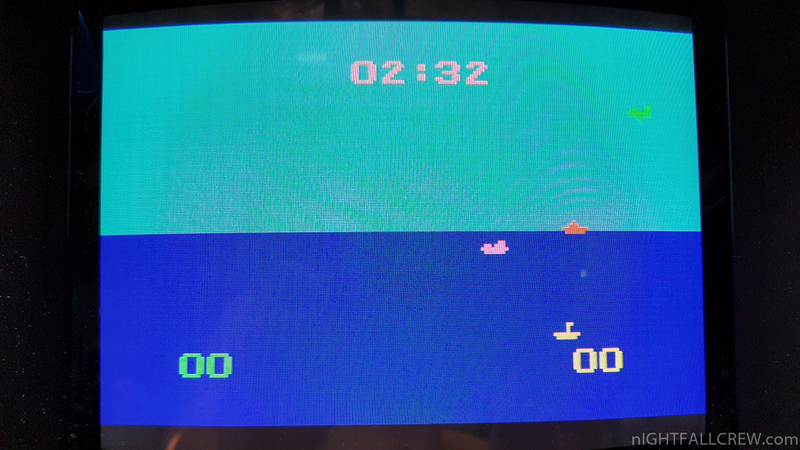 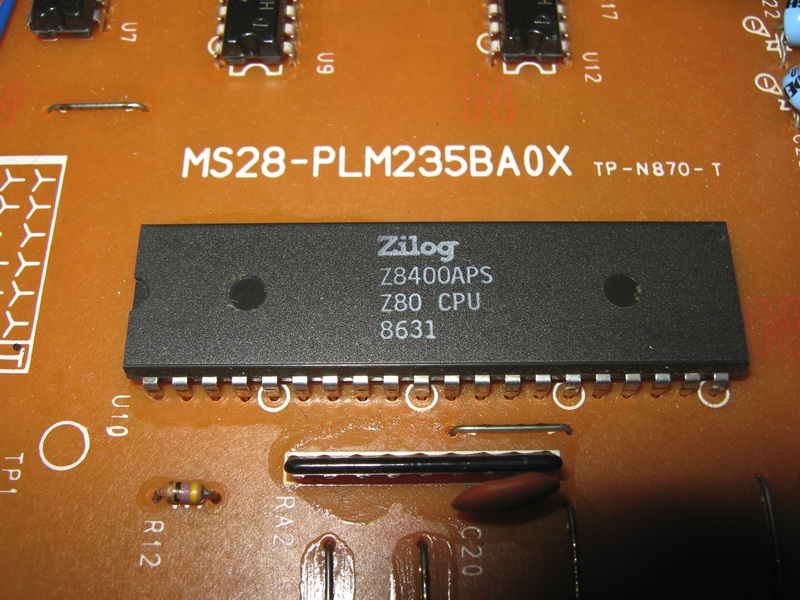 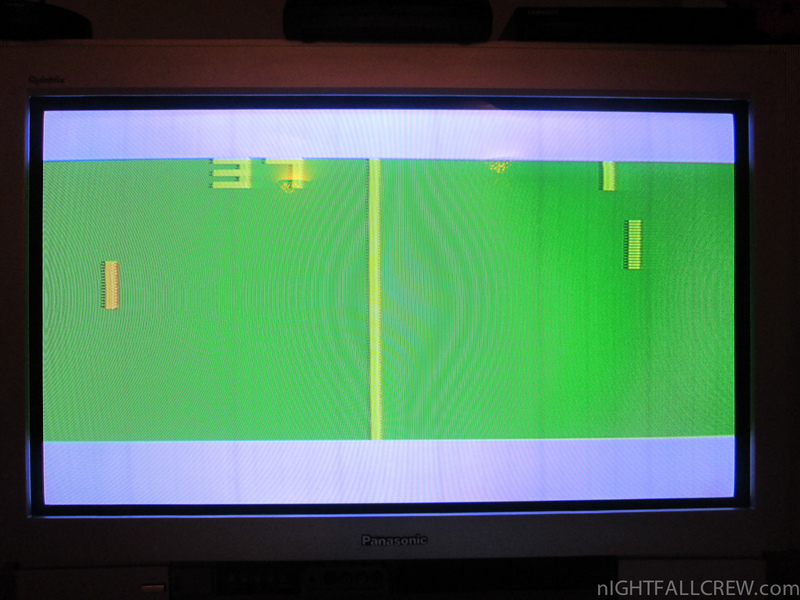 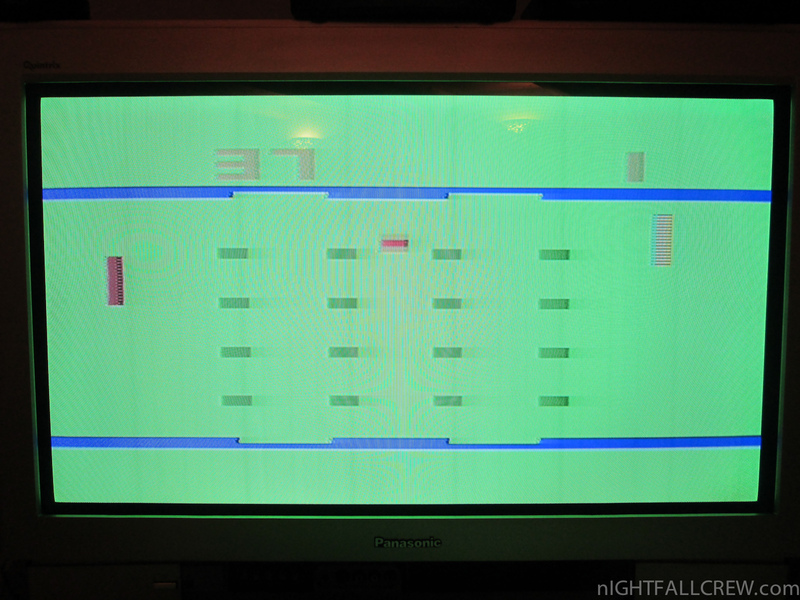 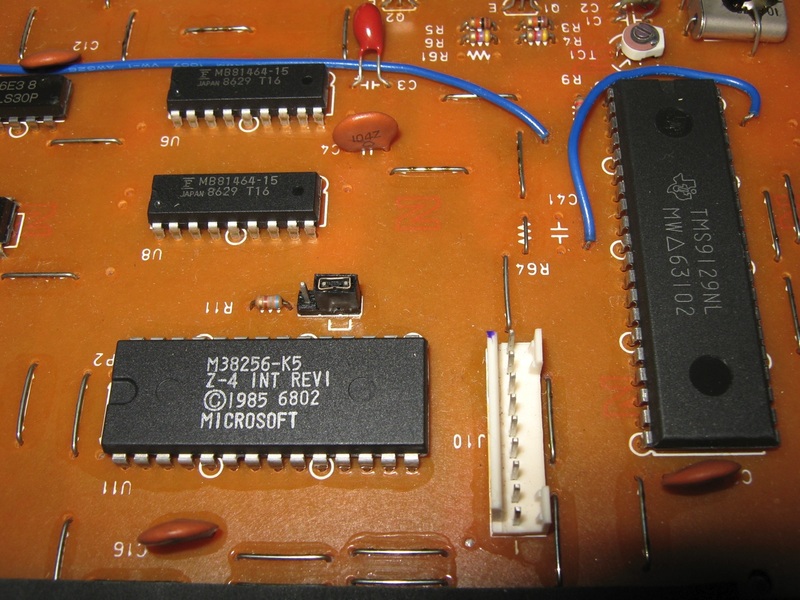 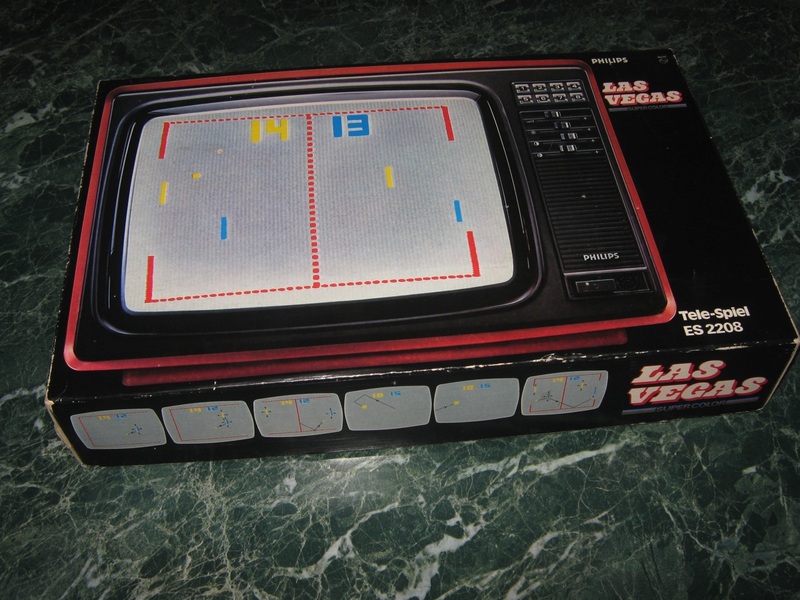 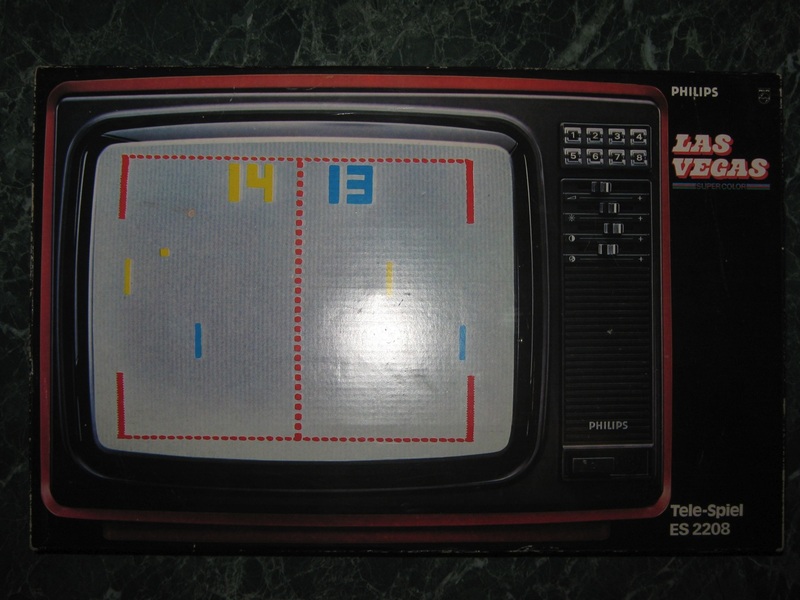 Using the National Semiconductor MM-57186N chip, the 2100 plays 6 games with multiple varitions: Wipe-Out (Breakout style, 7 variants), Flipper (7 variants), Tennis (2 variants), Handball (2 variants), Ice Hockey (2 variants), Football (3 variants). 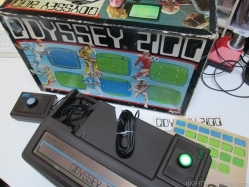 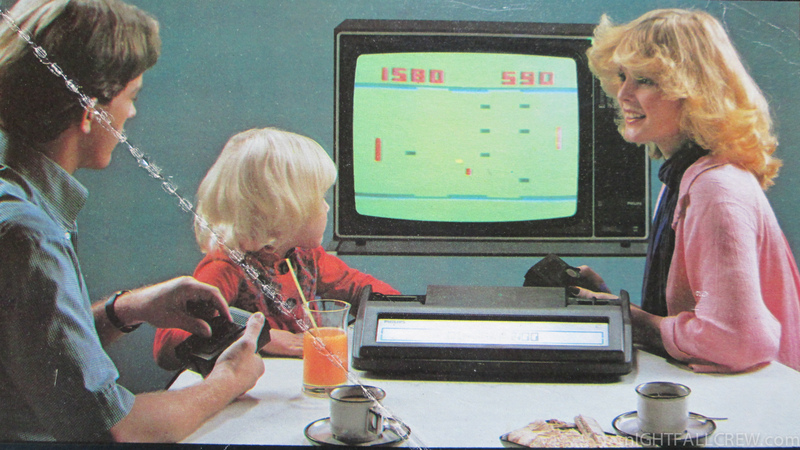 The Magnavox Odyssey was a general brand name of the company’s complete line of home video game consoles released from 1972 through 1978. 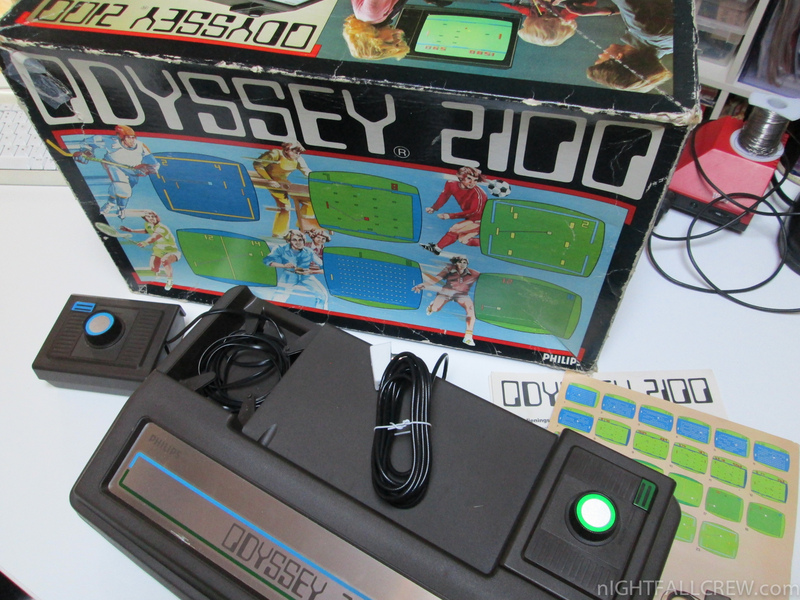 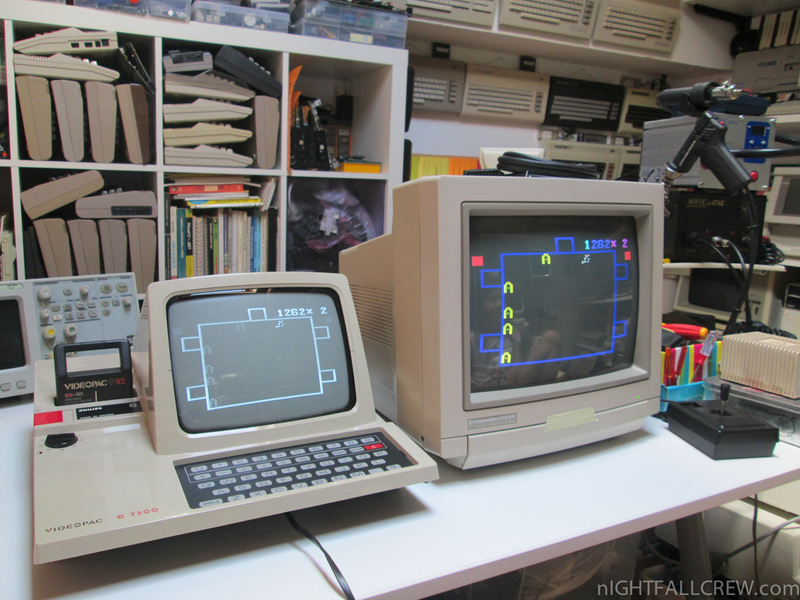 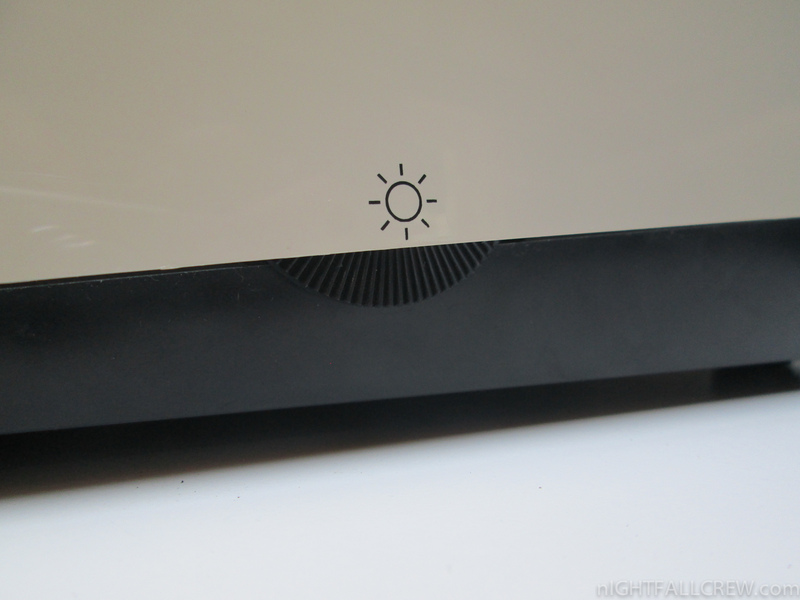 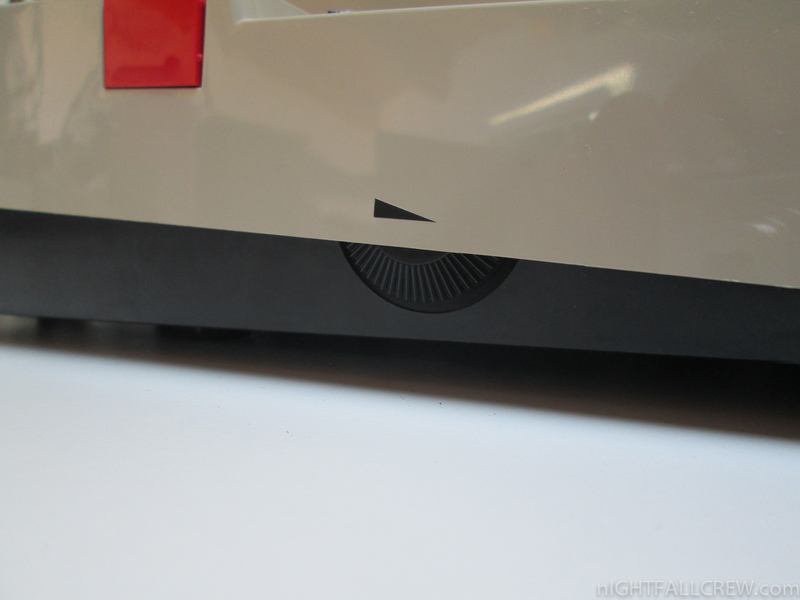 The line includes the original Magnavox Odyssey console, both Magnavox and Philips versions of the Odyssey series of dedicated video game consoles, and the Magnavox Odyssey² cartridge-based video game console released in 1978. 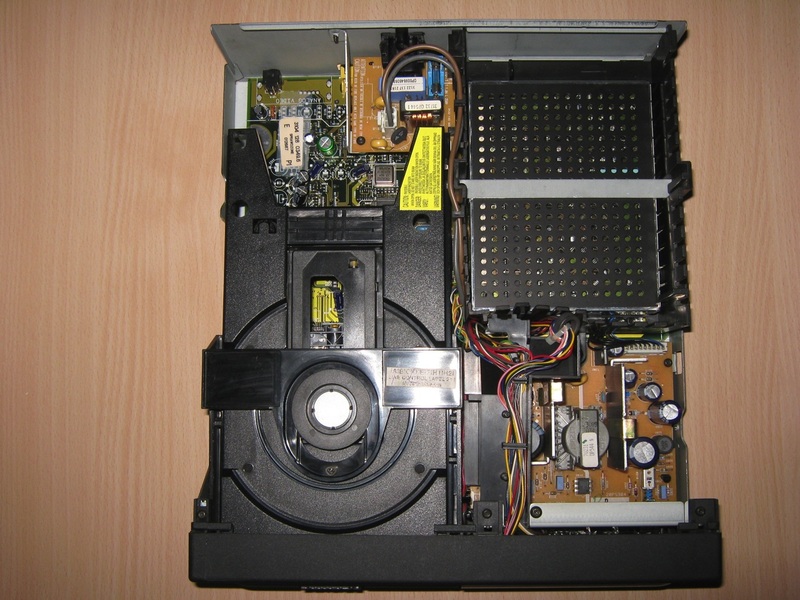 CD-i, or Compact Disc Interactive, is the name of an interactive multimedia CD player developed and marketed by Royal Philips Electronics N.V. CD-i also refers to the multimedia Compact Disc standard used by the CD-i console, also known as Green Book, which was developed by Philips and Sony (not to be confused with MMCD, the pre-DVD format also co-developed by Philips and Sony). 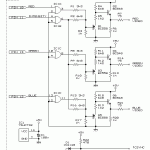 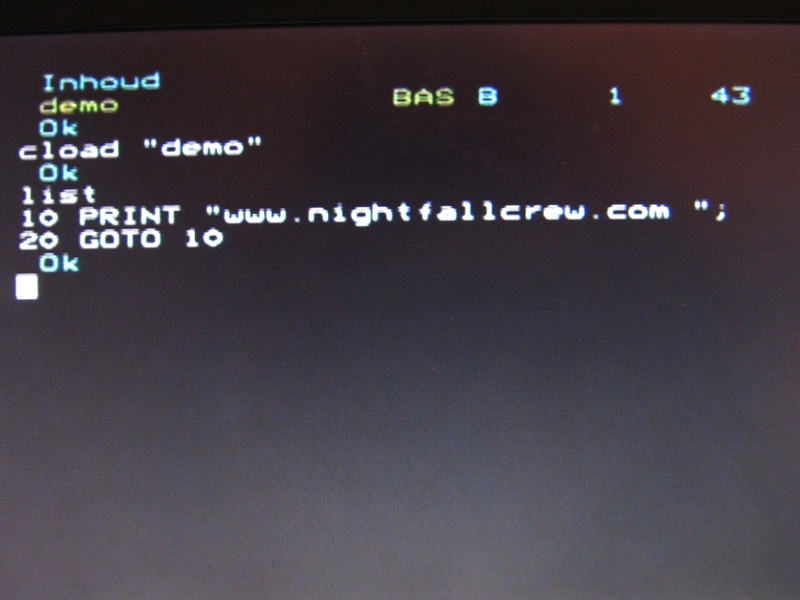 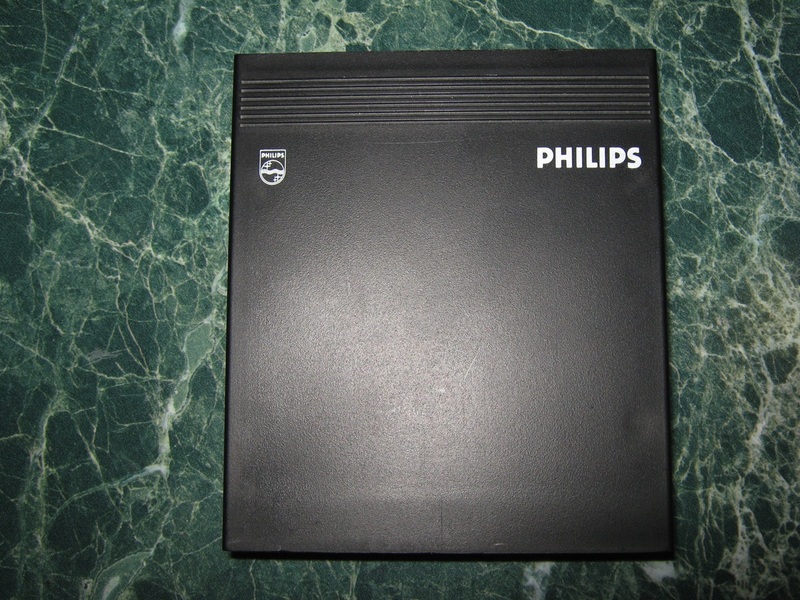 Work on the CD-i began in 1984 and it was first publicly announced in 1986. 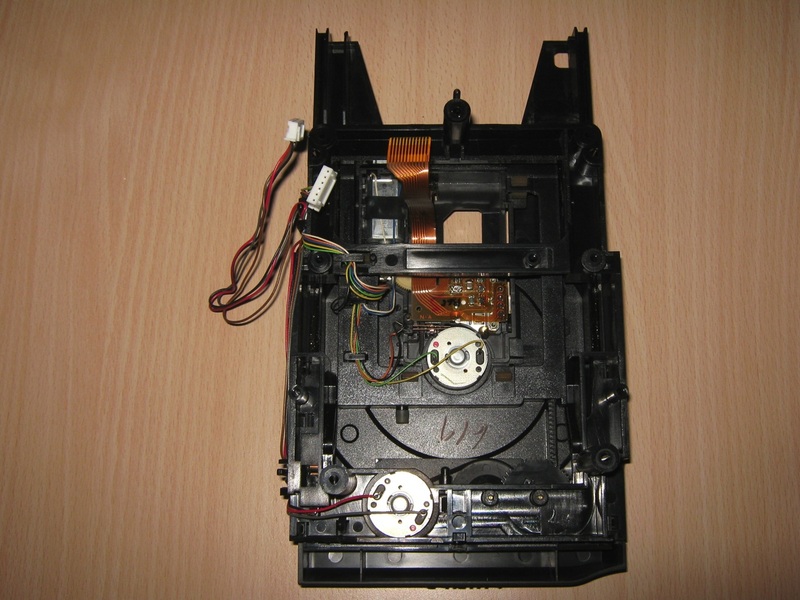 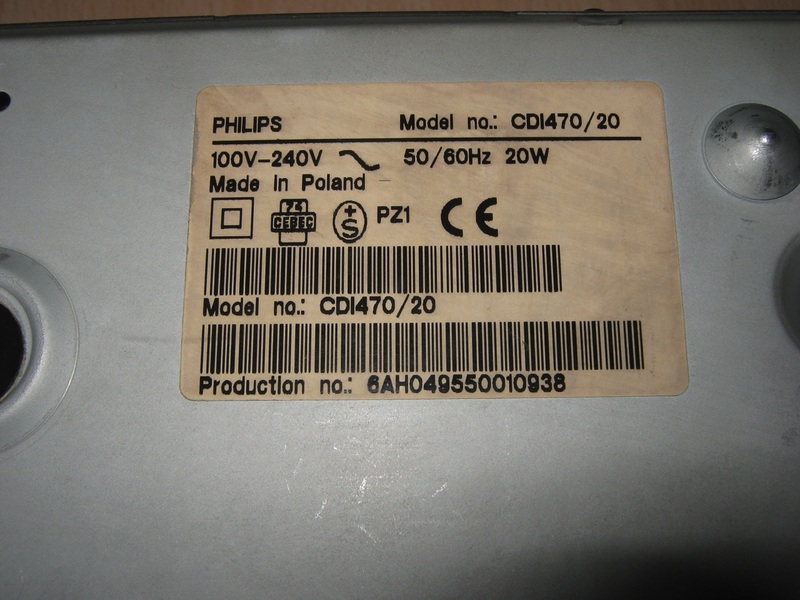 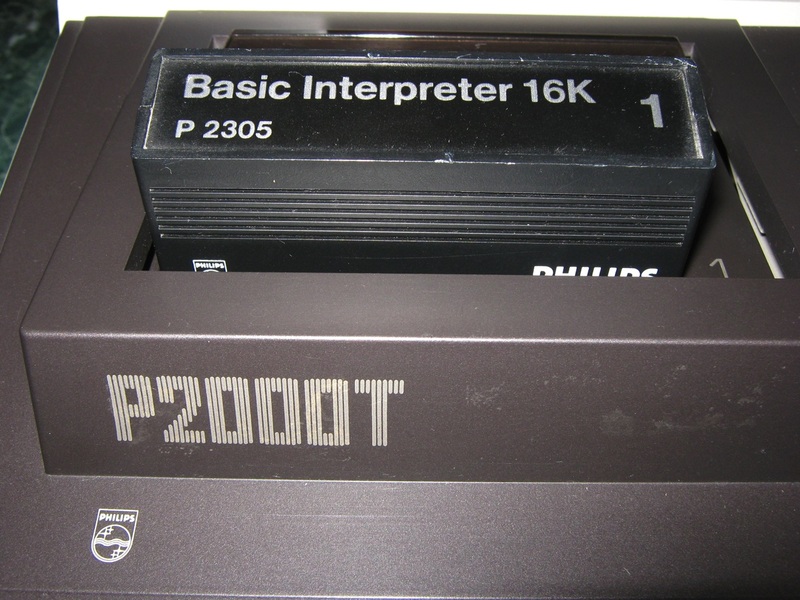 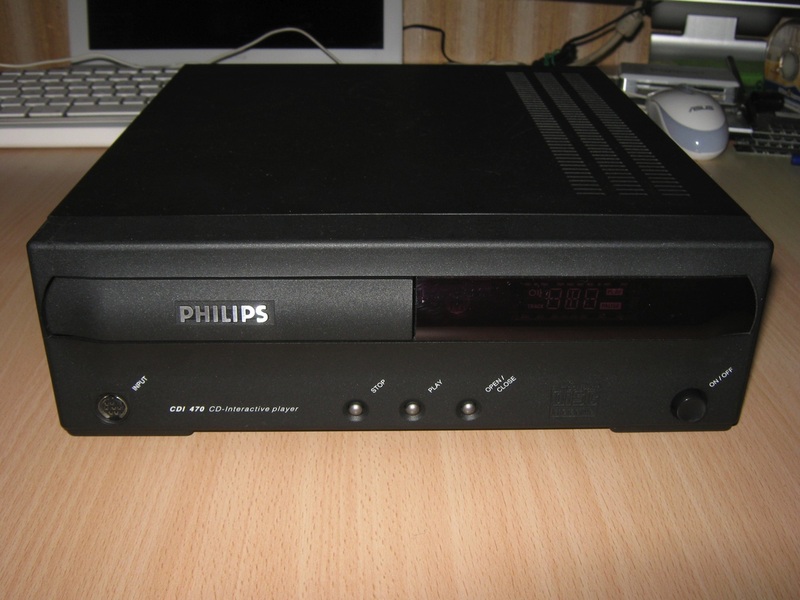 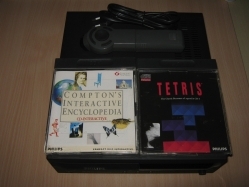 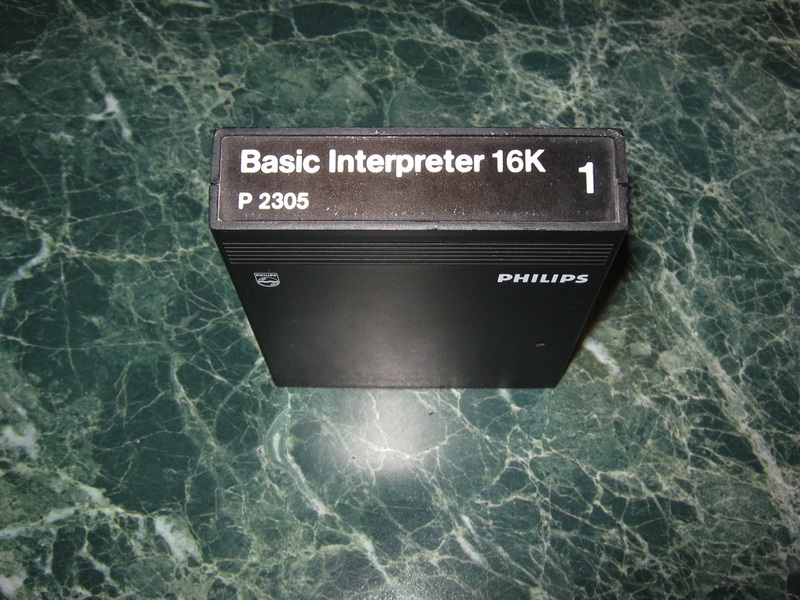 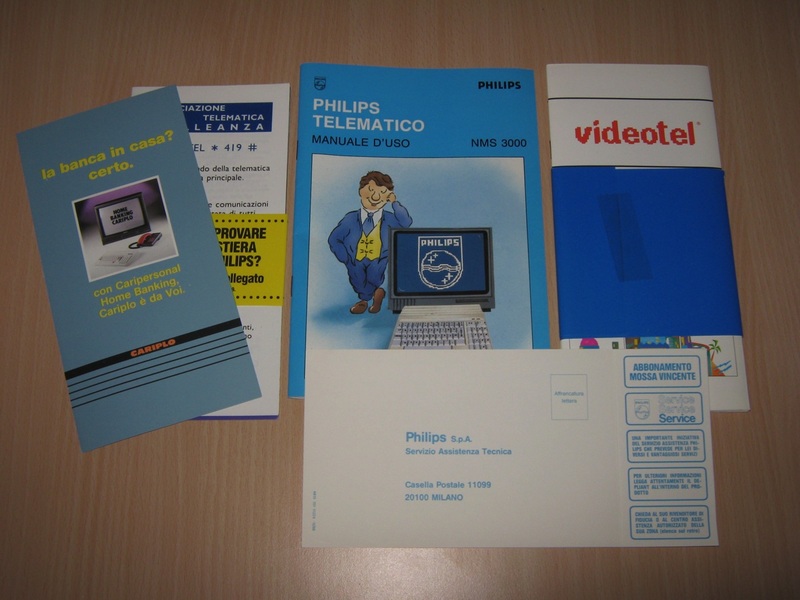 The first Philips CD-i player, released in 1991 and initially priced around USD $700, is capable of playing interactive CD-i discs, Audio CDs, CD+G (CD+Graphics), Karaoke CDs, and Video CDs (VCDs), though the last requires an optional “Digital Video Card” to provide MPEG-1 decoding.